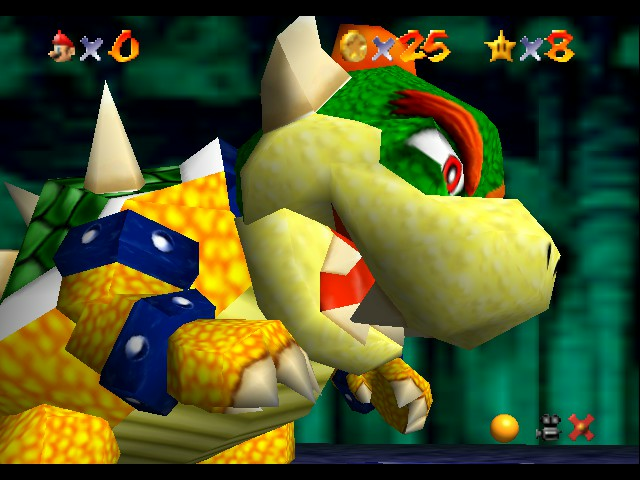 I finished the 1st bowser!!! 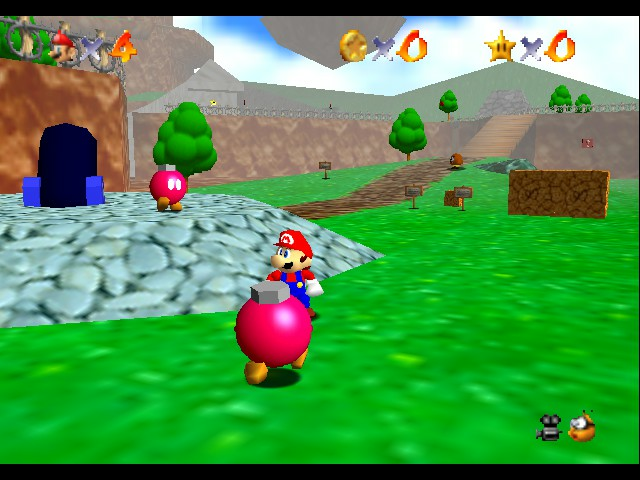 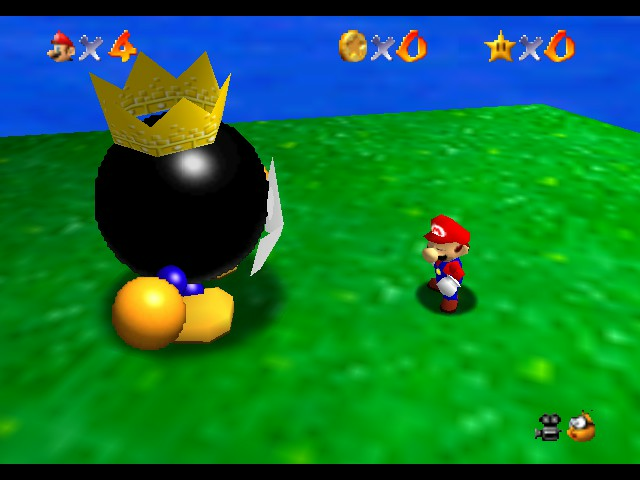 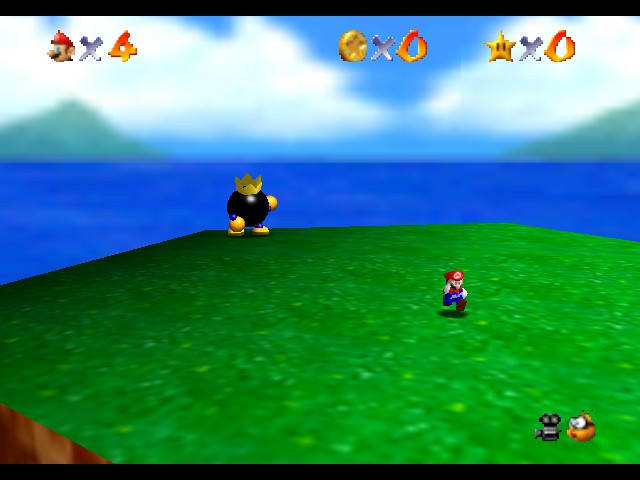 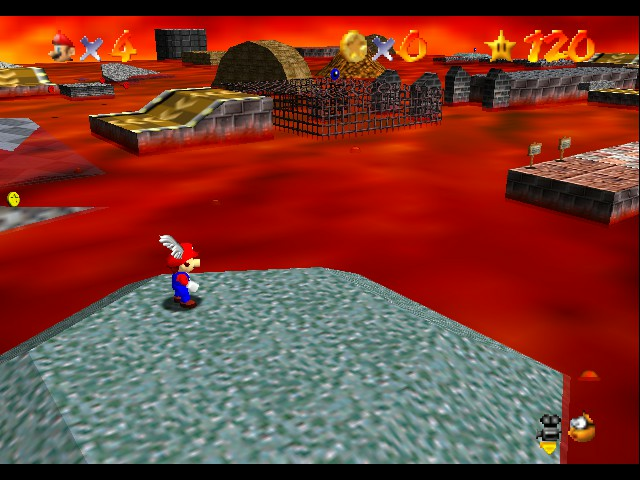 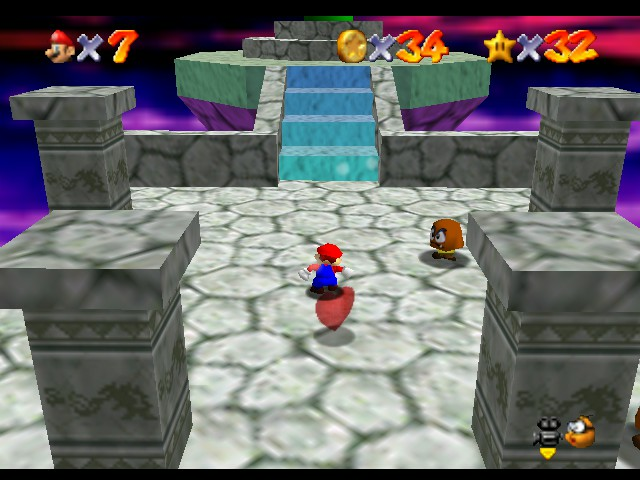 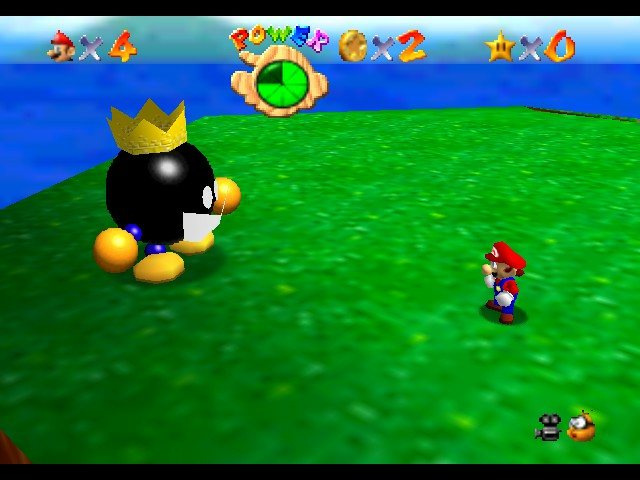 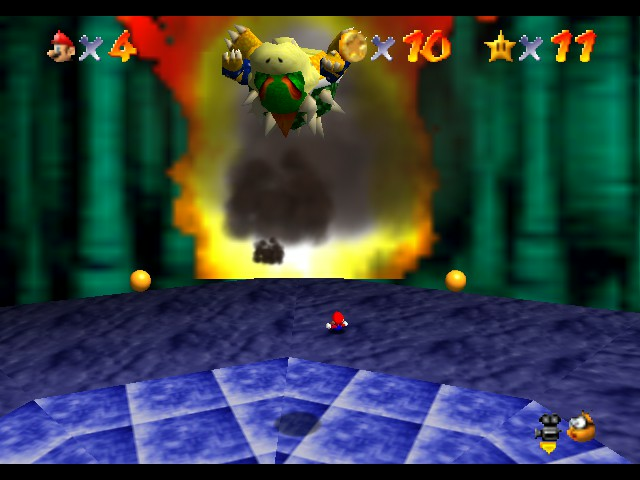 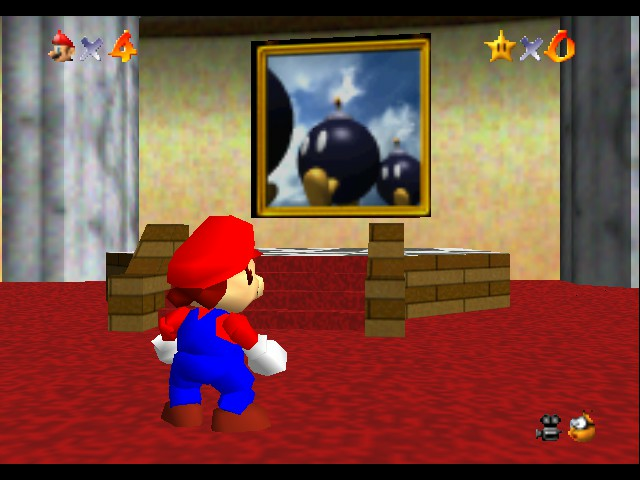 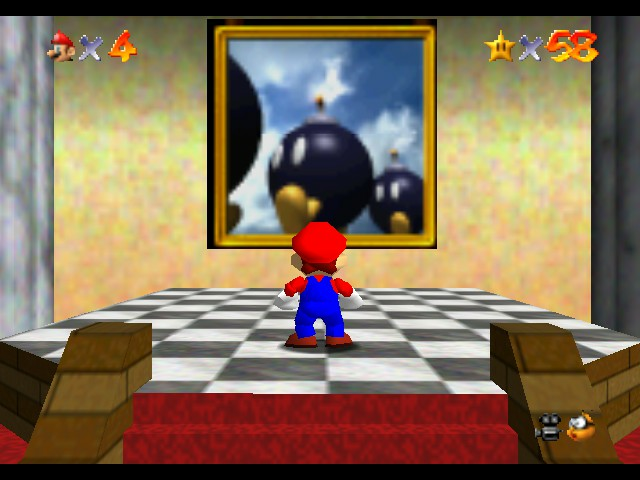 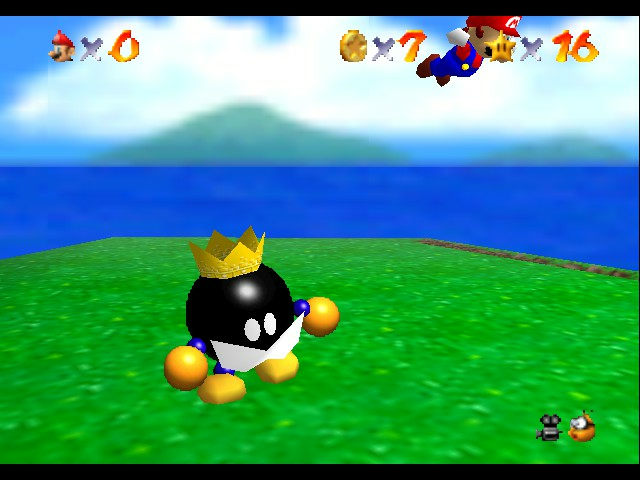 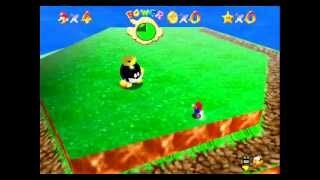 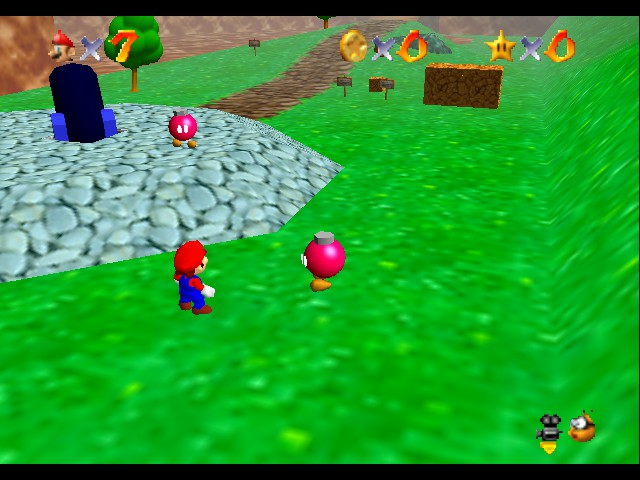 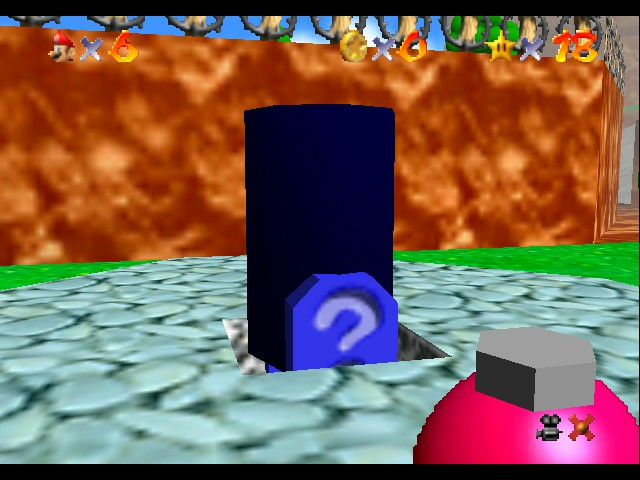 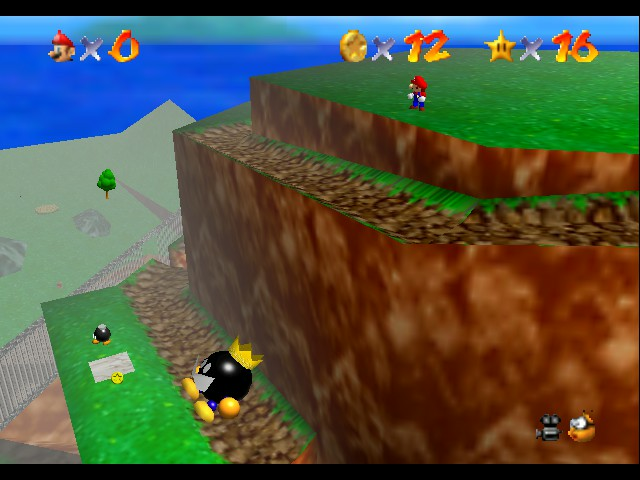 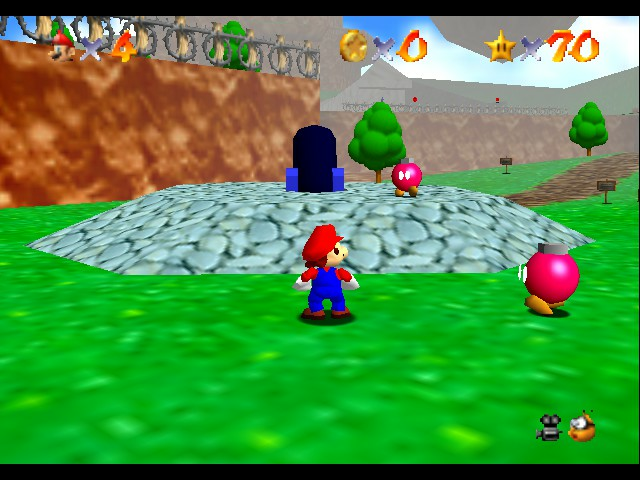 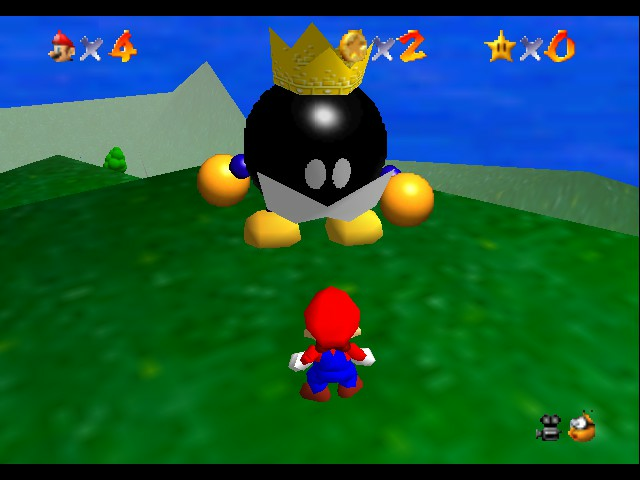 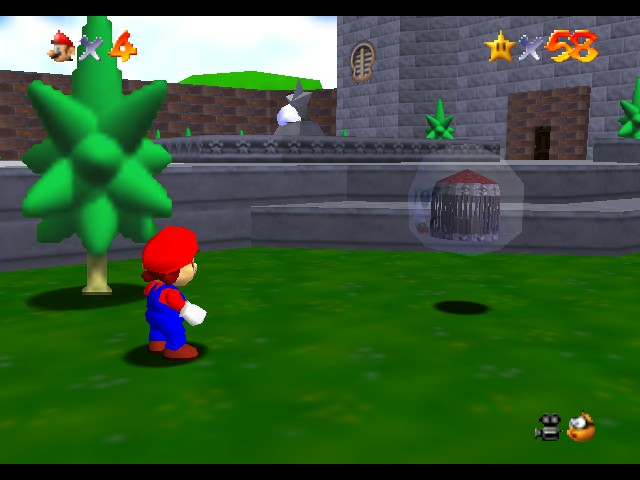 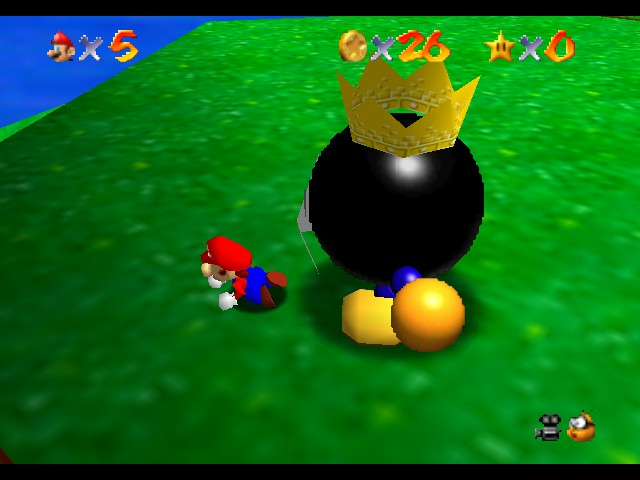 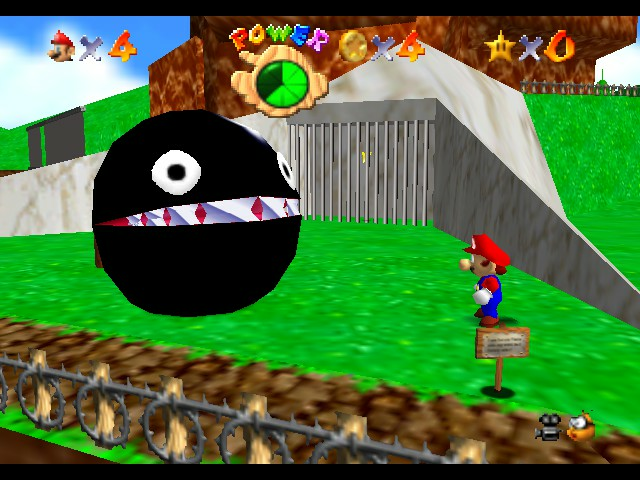 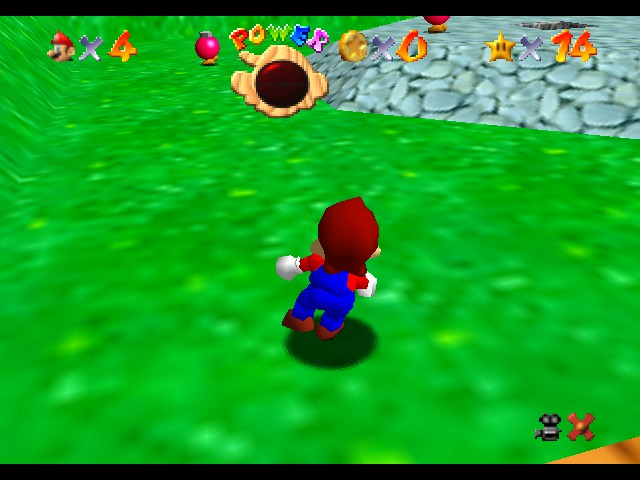 Battle of Big bob-omb And Mario. 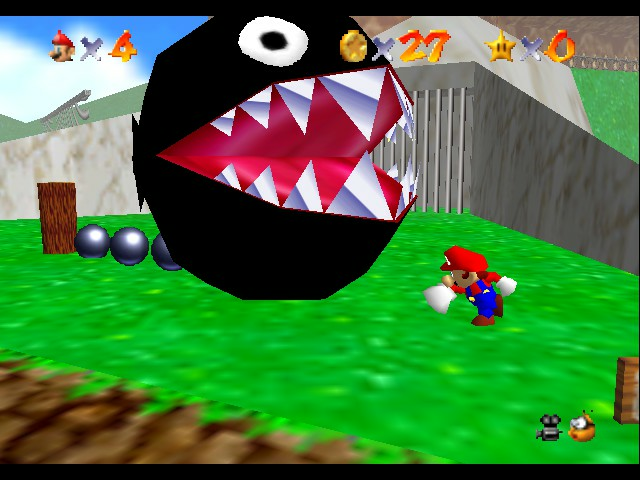 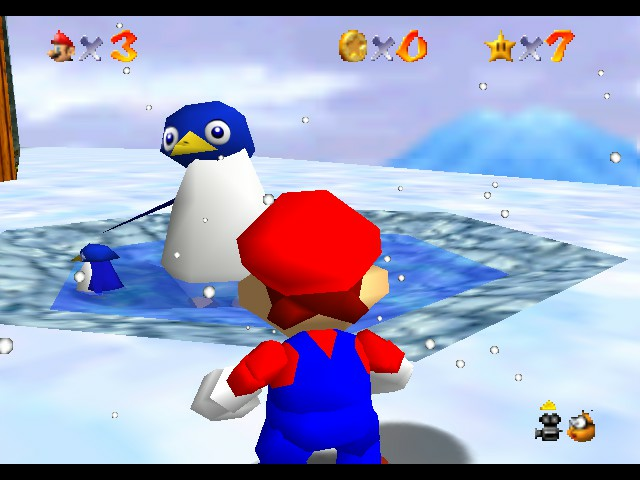 Mario: "MWAHAHAHA NOTCH I WILL KILL YOU!" 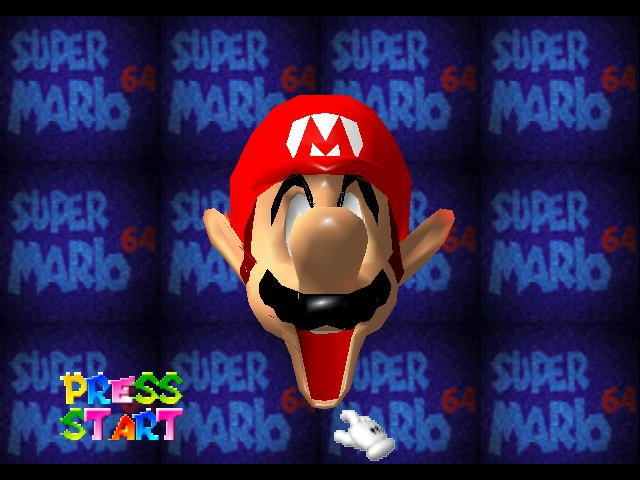 Mario: "lalala I am a happy plumber! 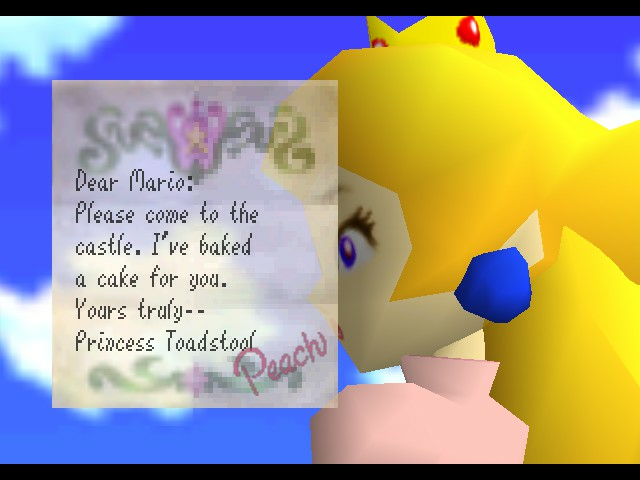 Hey, hey, where'd you put the cake? 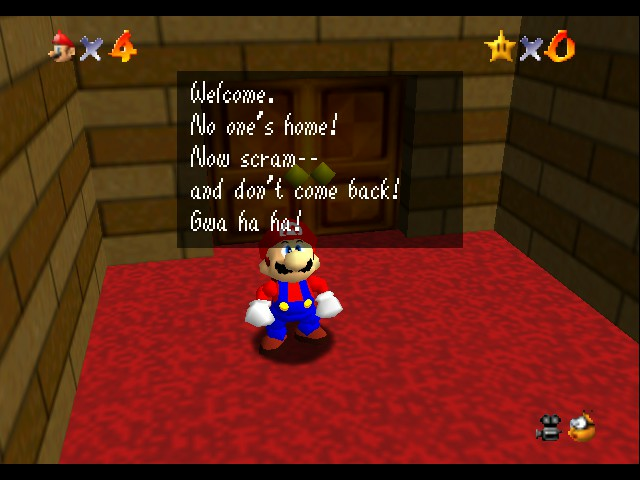 Come back with my cap, Ukiki! 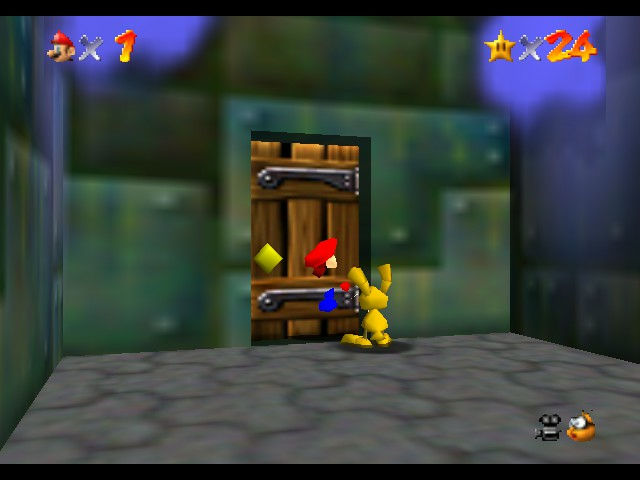 did the door opened itself? 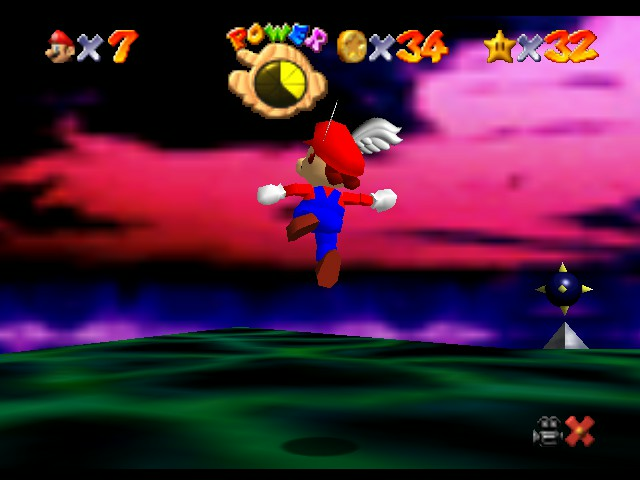 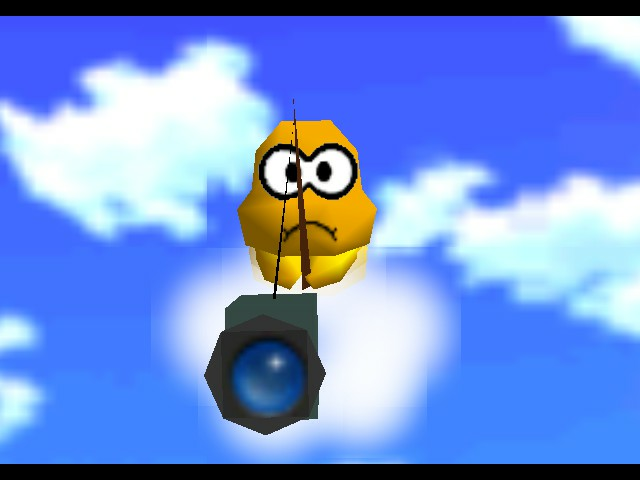 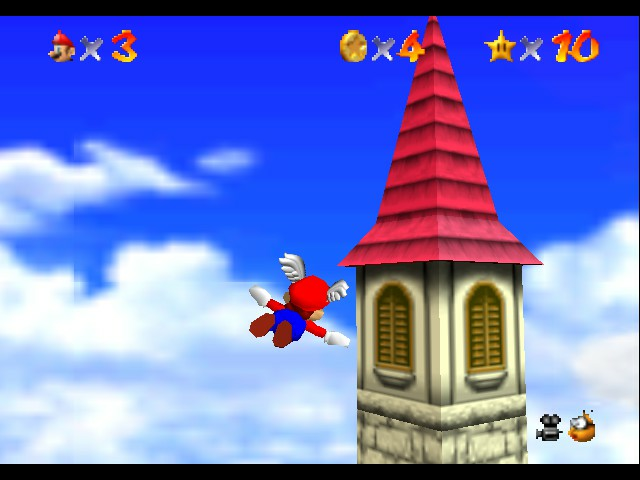 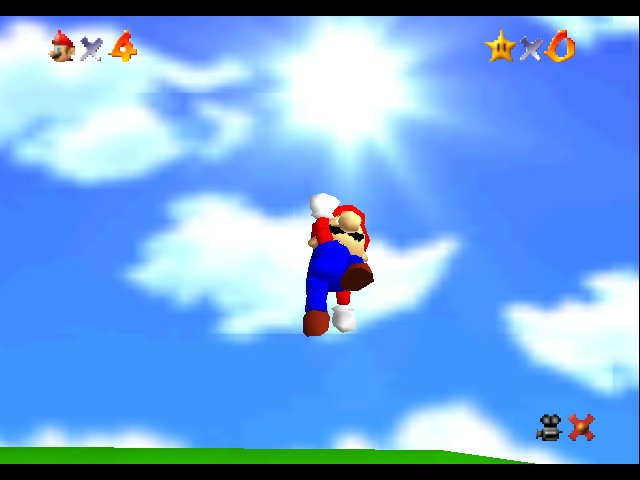 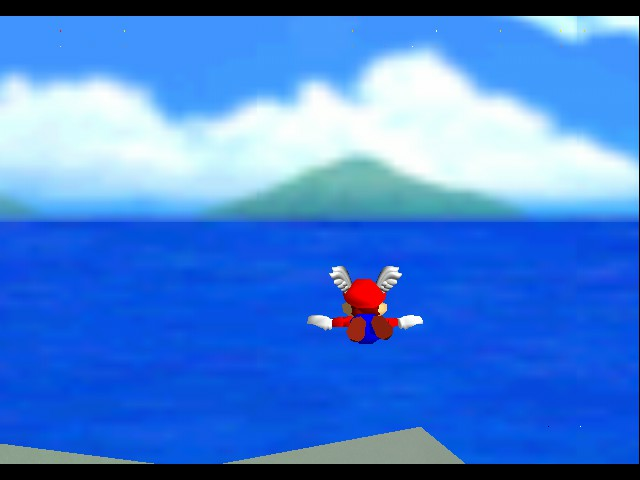 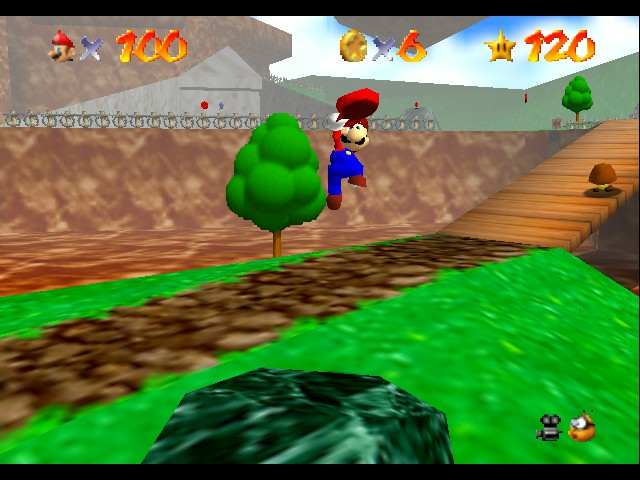 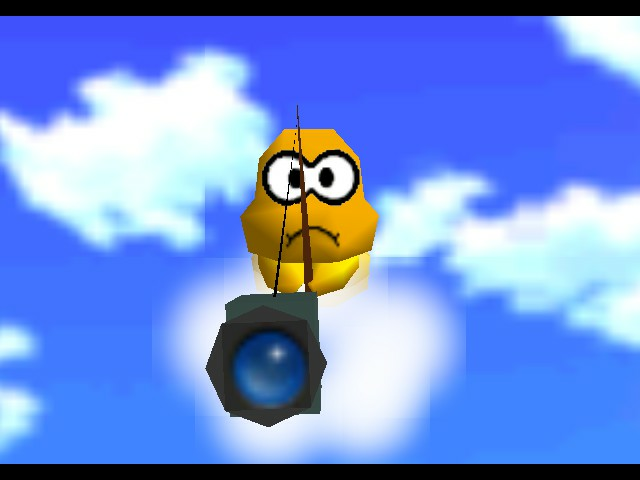 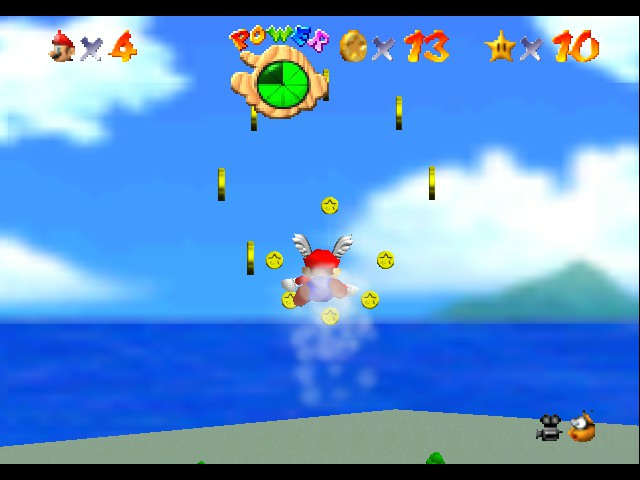 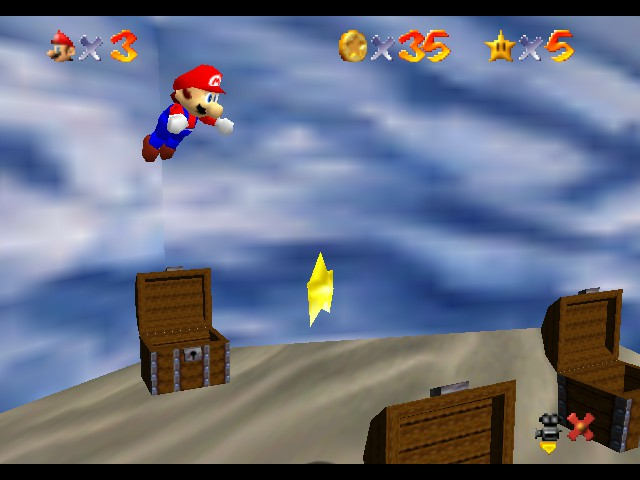 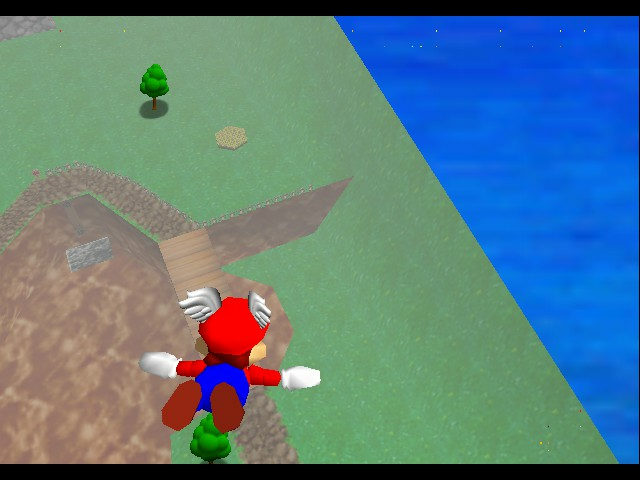 Mario soaring through the sky! 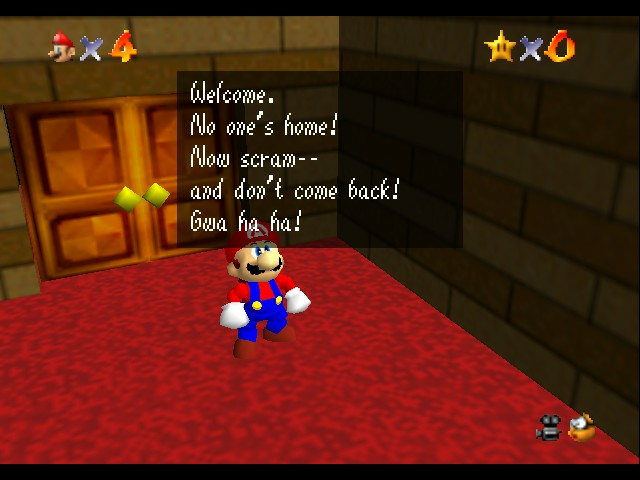 Don't worry, I'm coming back now! 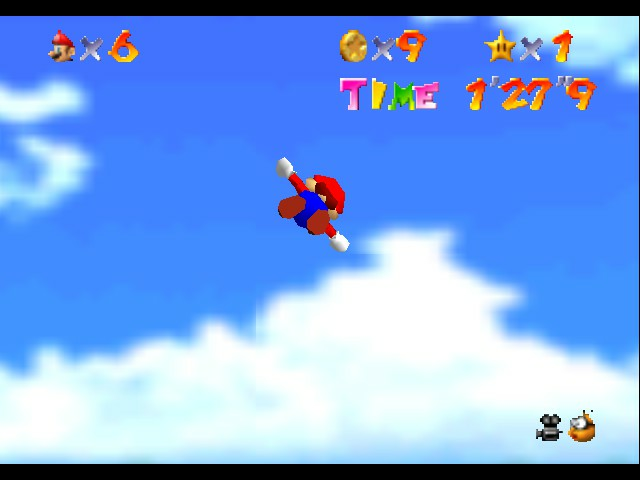 Is it a bird, a plane, no wait it's Mario! 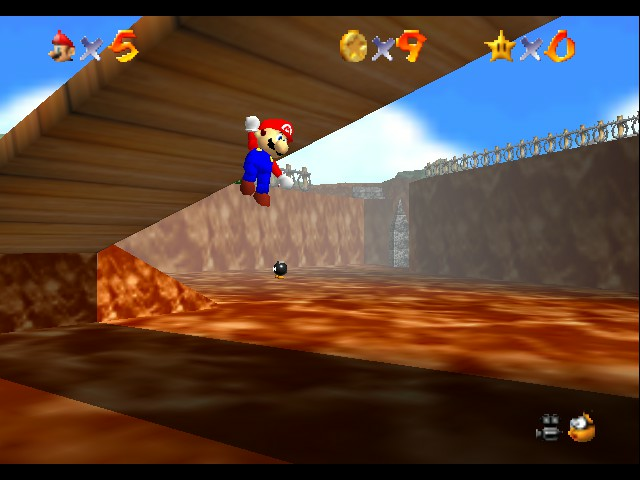 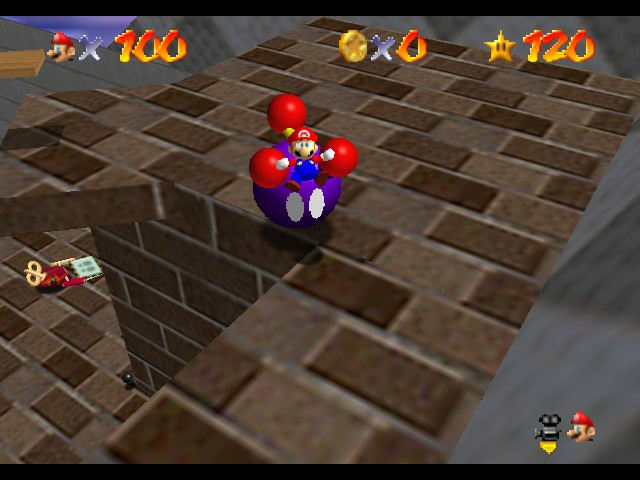 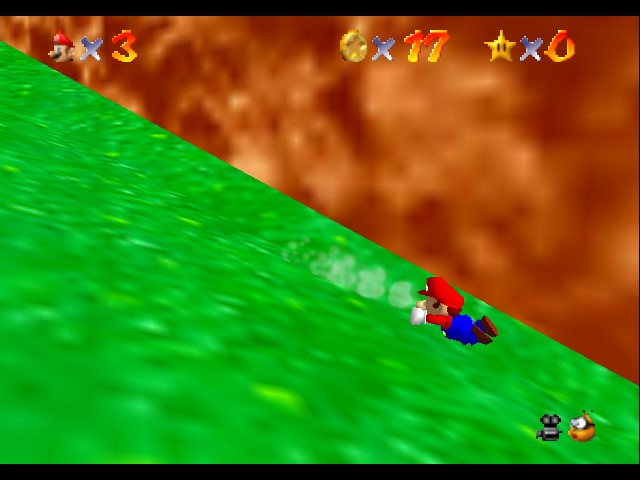 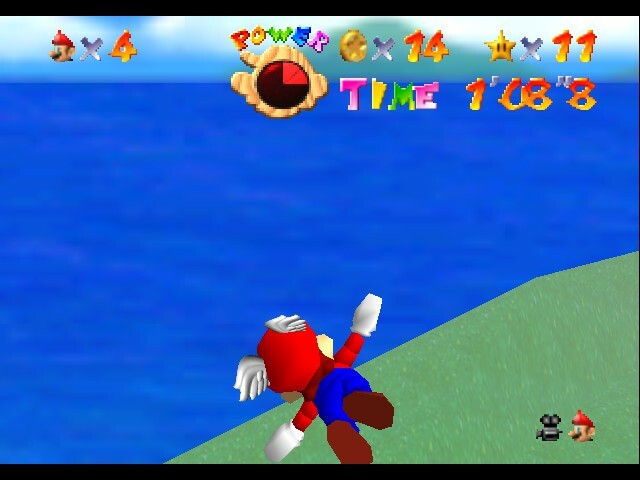 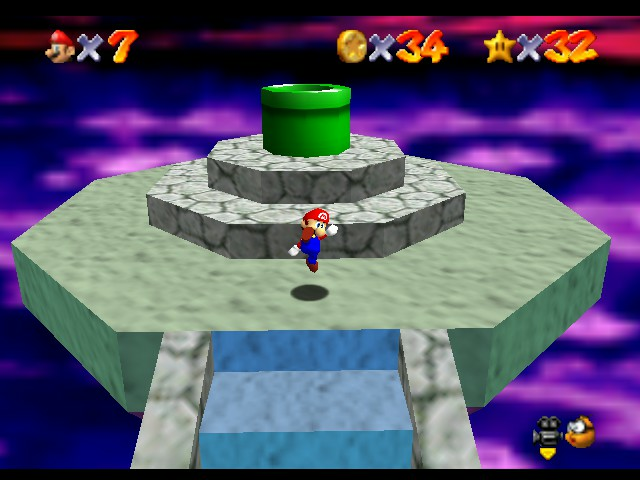 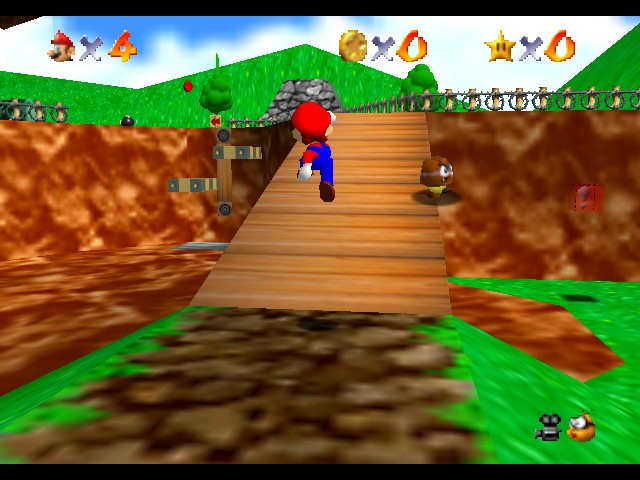 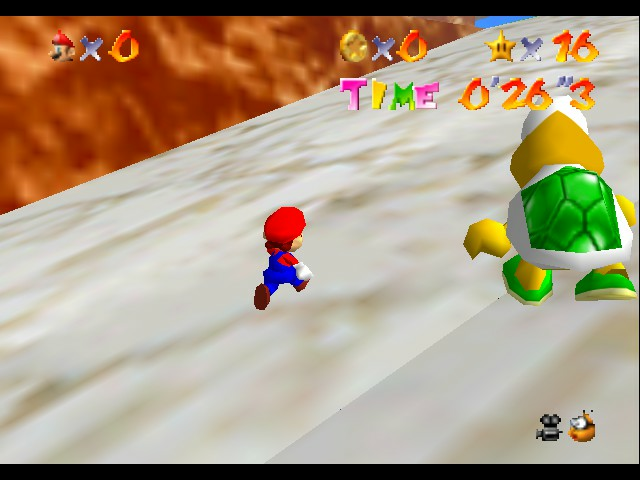 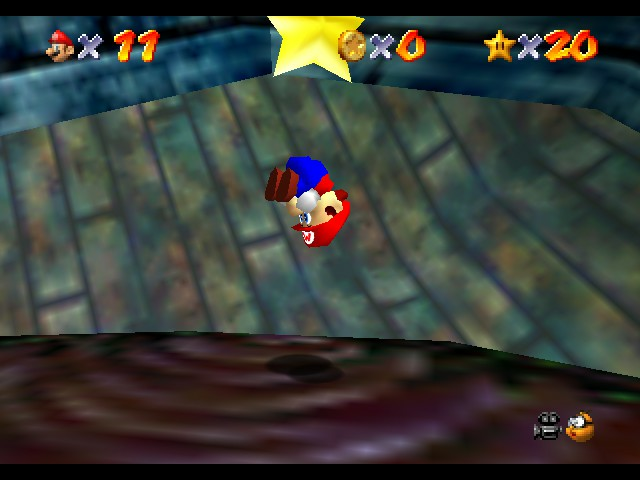 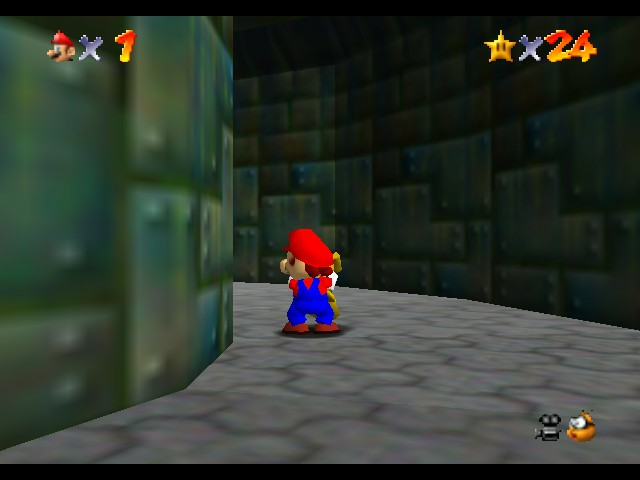 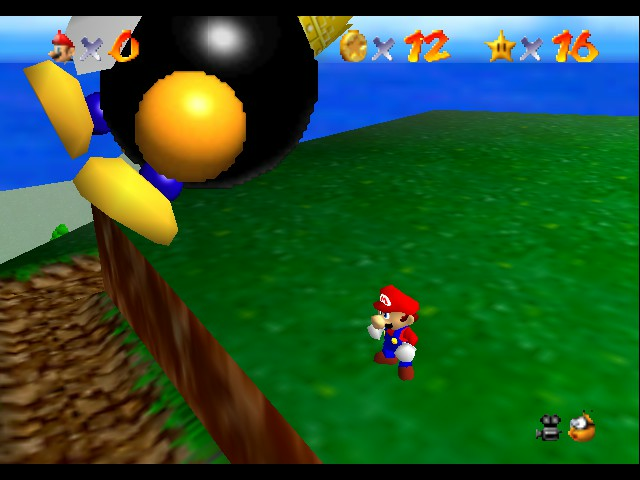 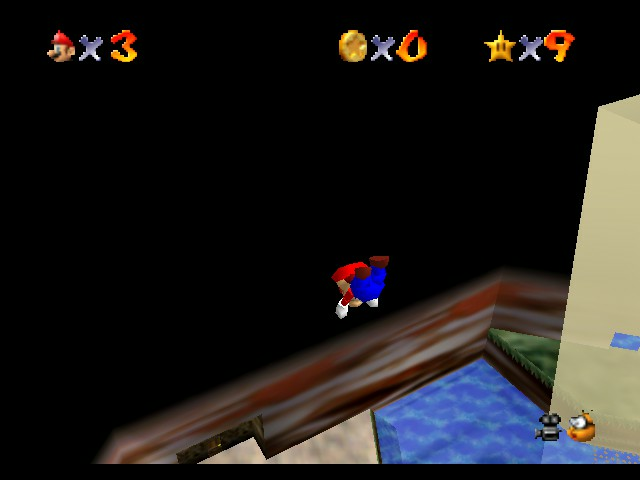 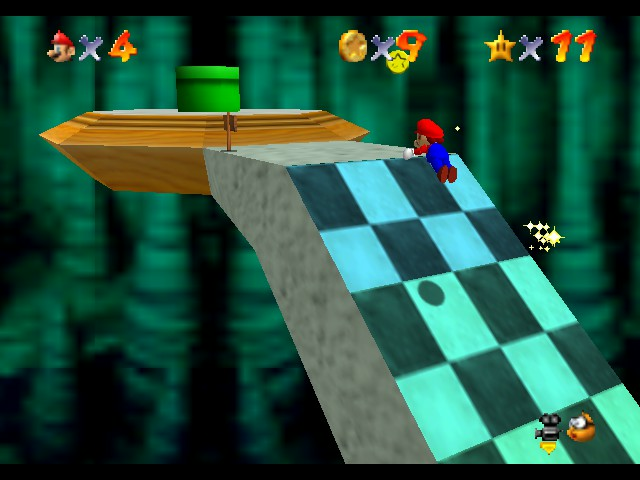 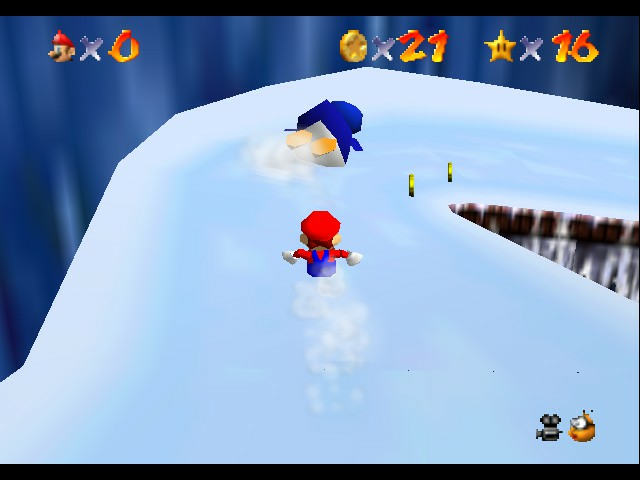 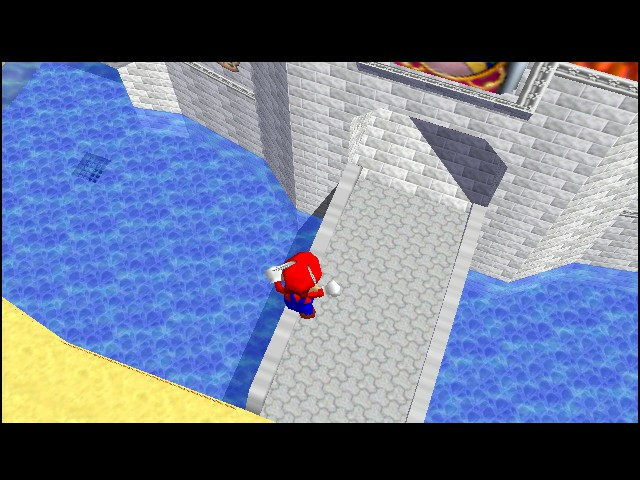 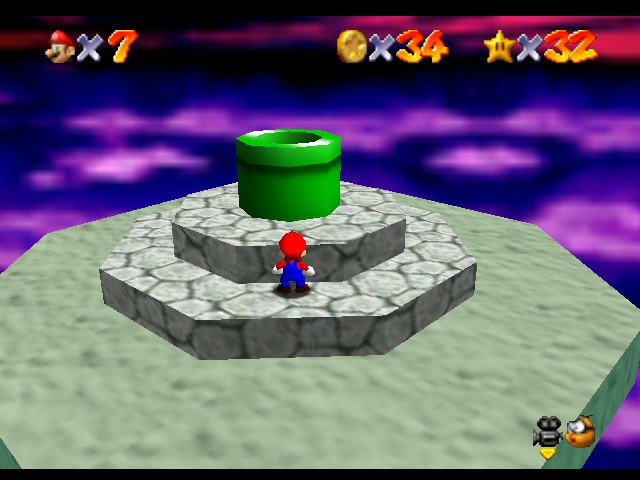 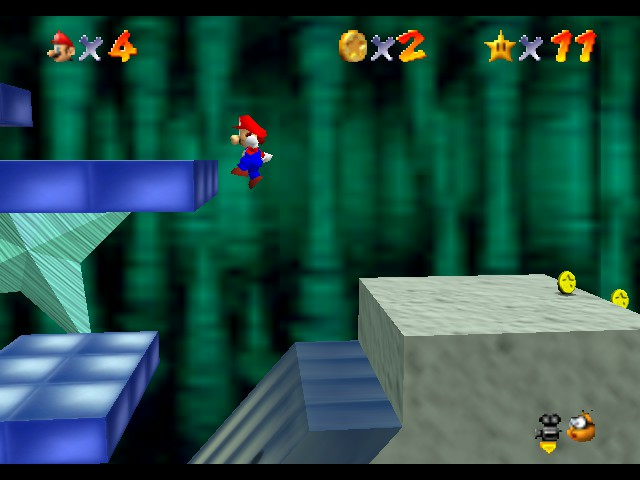 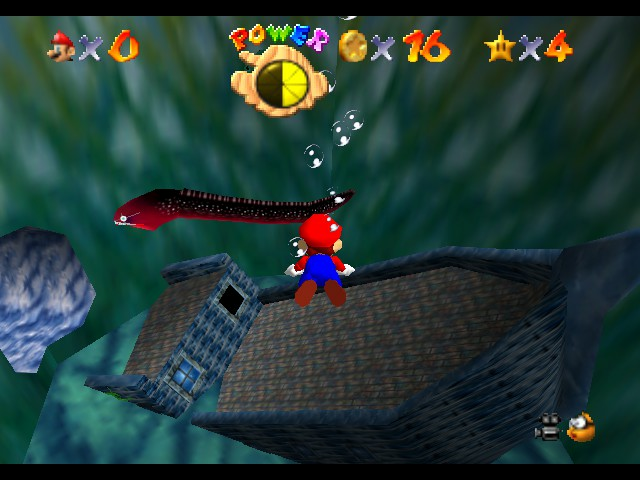 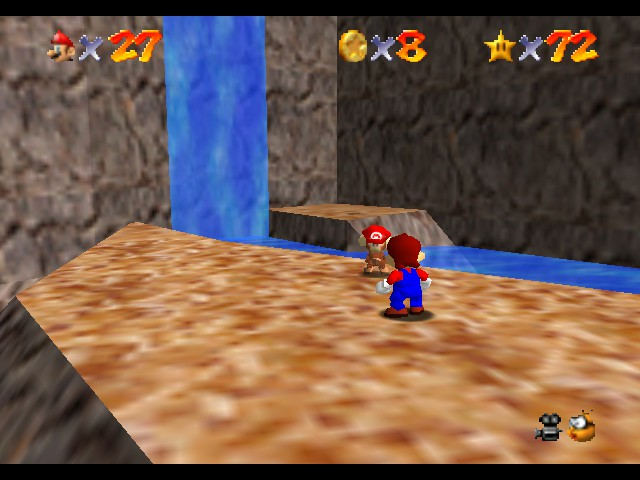 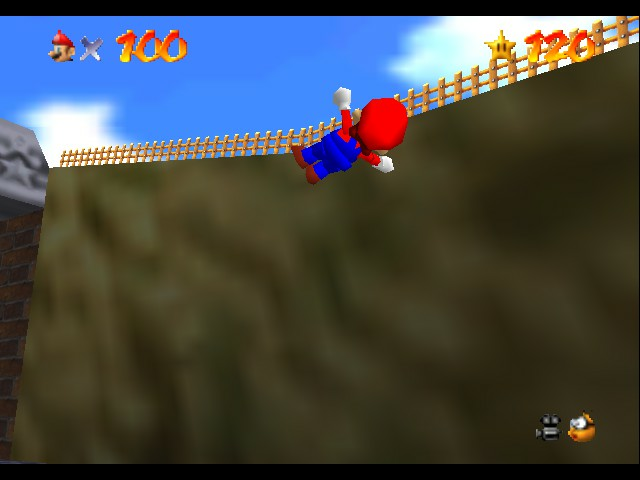 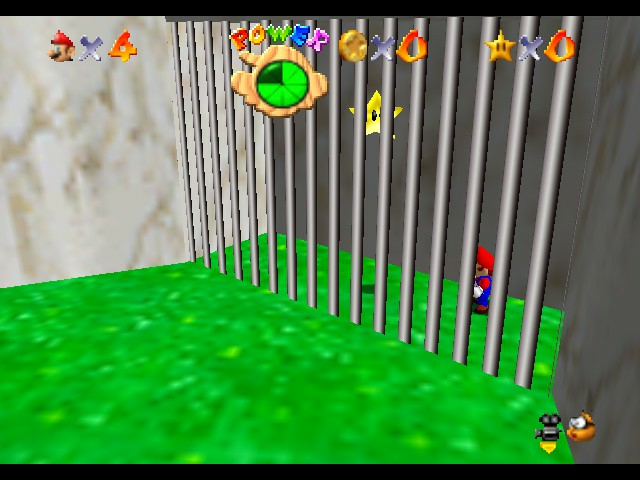 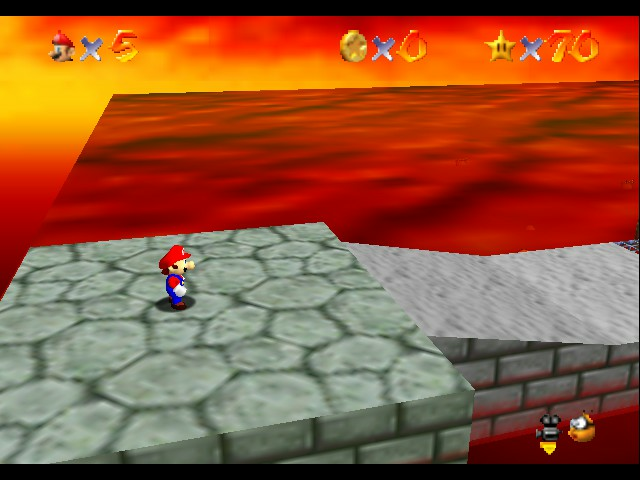 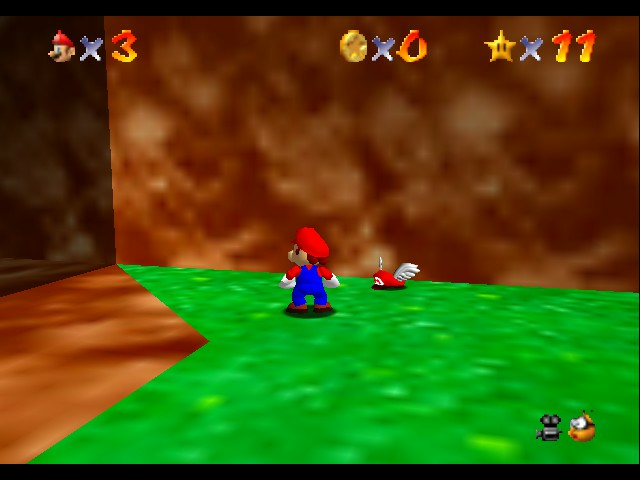 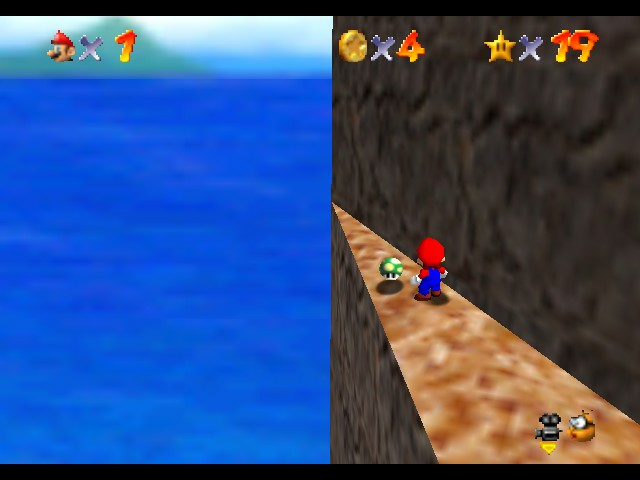 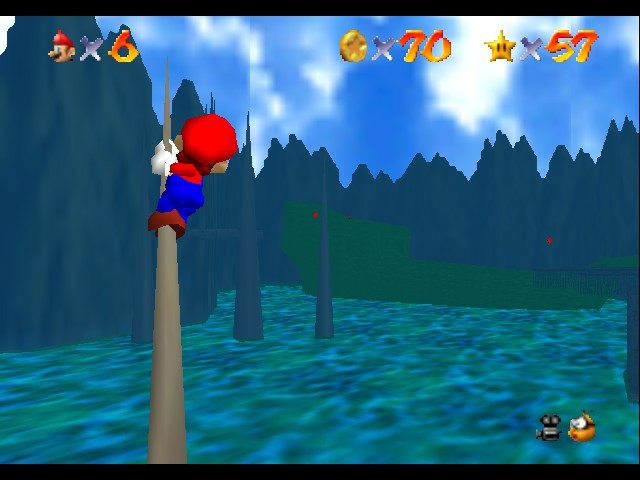 And, Mario is going to fall now... ouch. 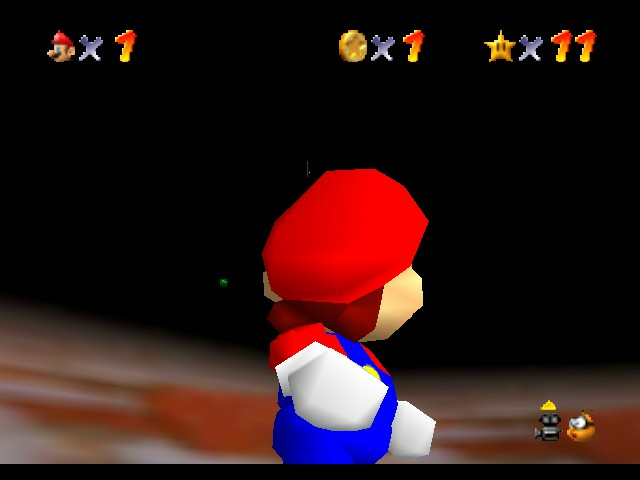 Wait, why is that glowing? 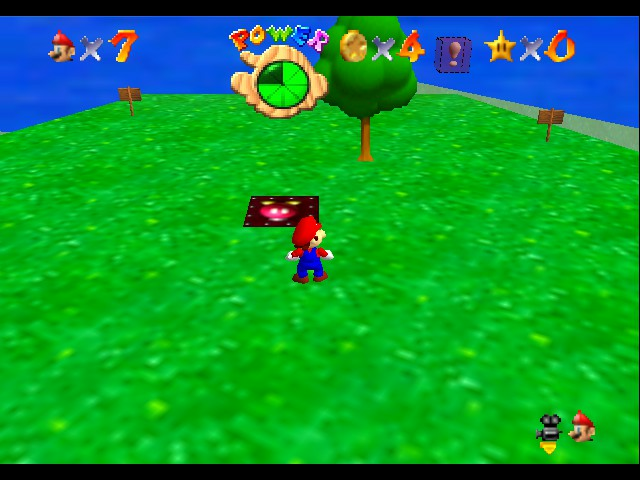 You know how to do a log mission without it? 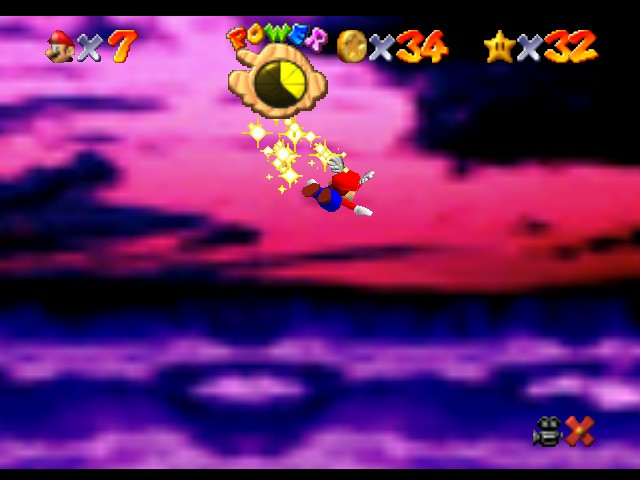 So many clones!I hope Pannenkoek2012 sees me! 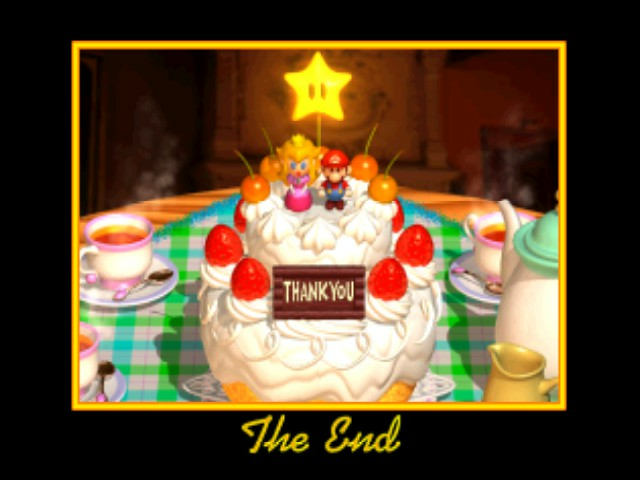 Who said anything about the cake being a lie? 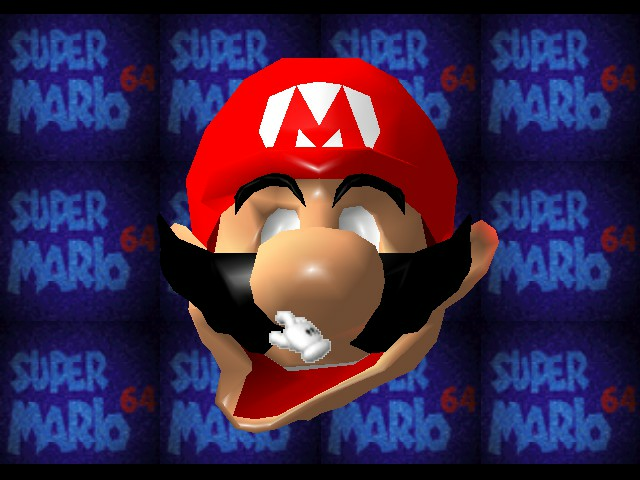 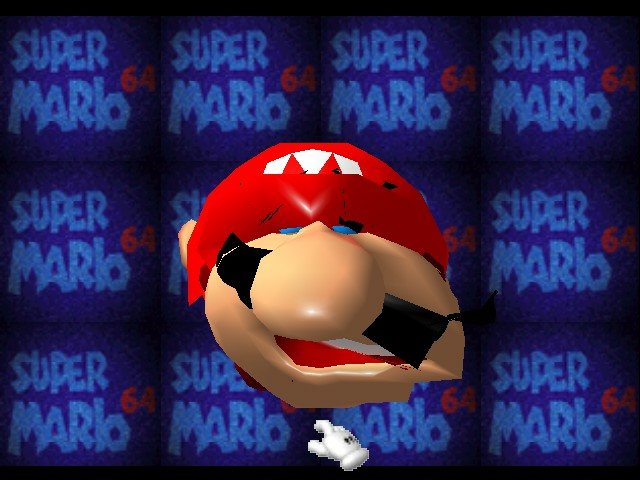 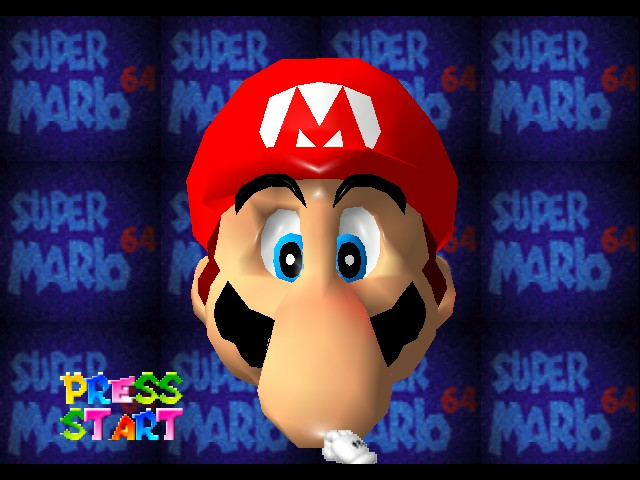 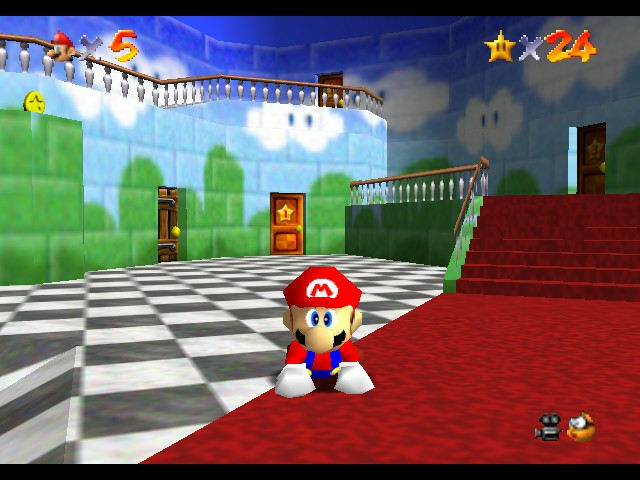 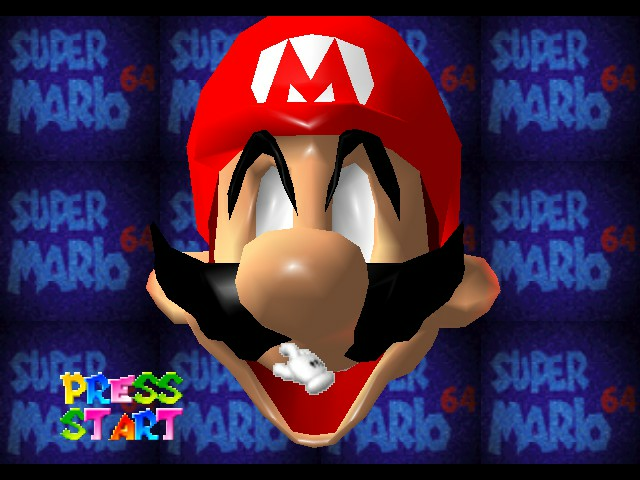 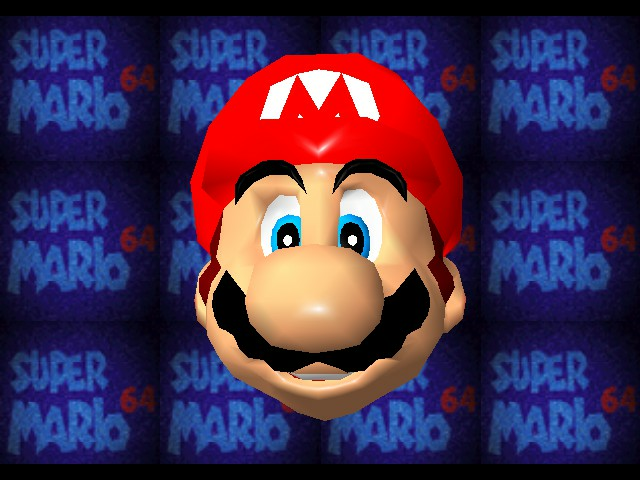 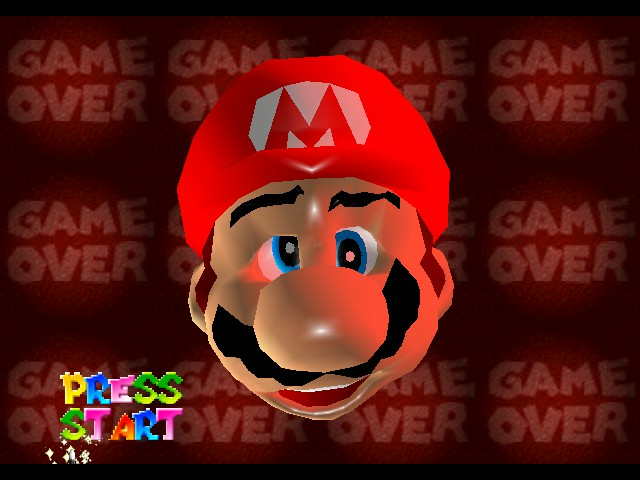 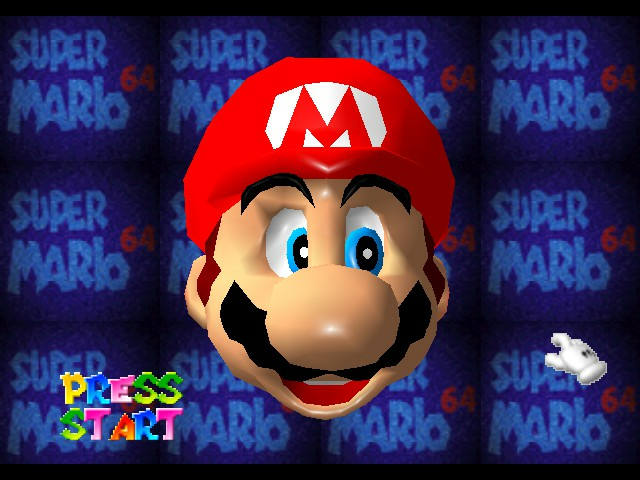 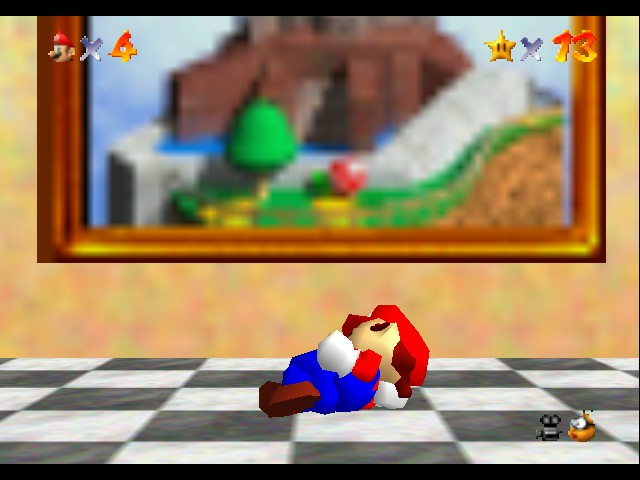 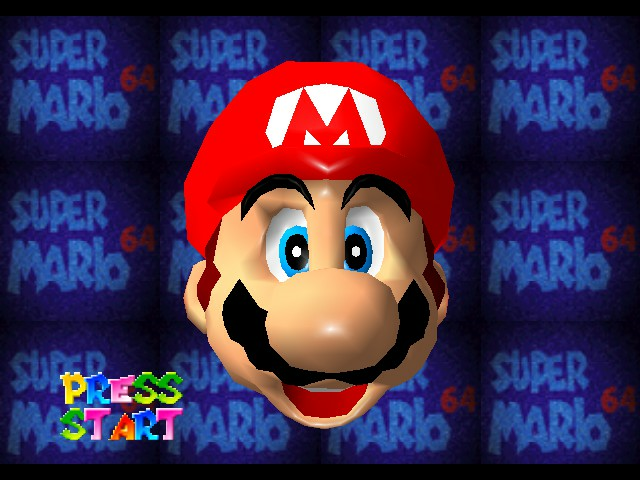 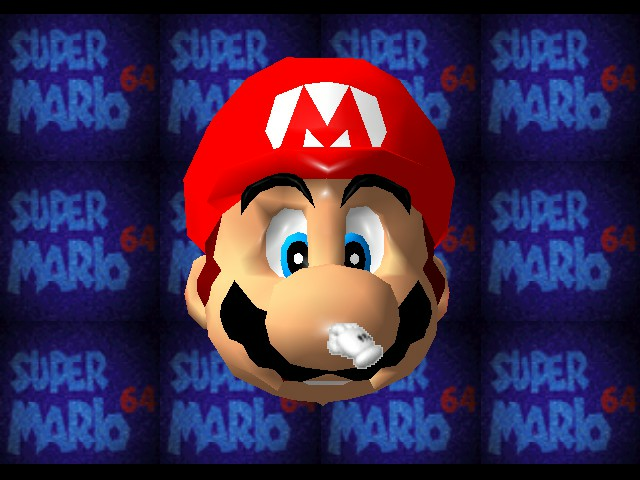 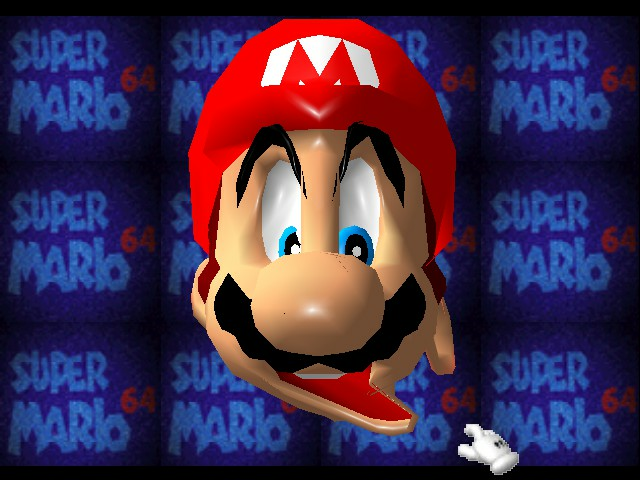 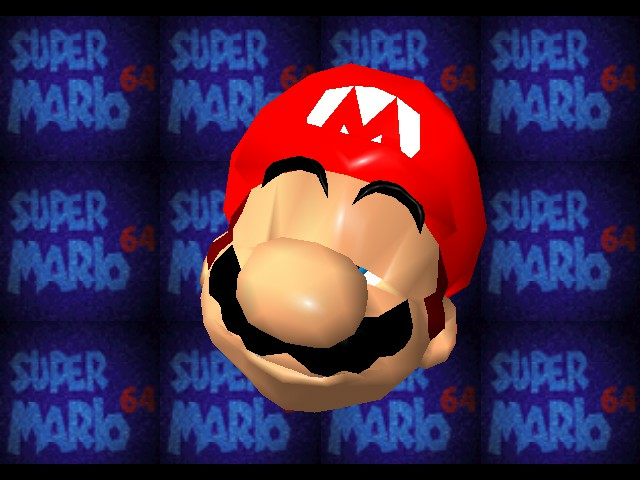 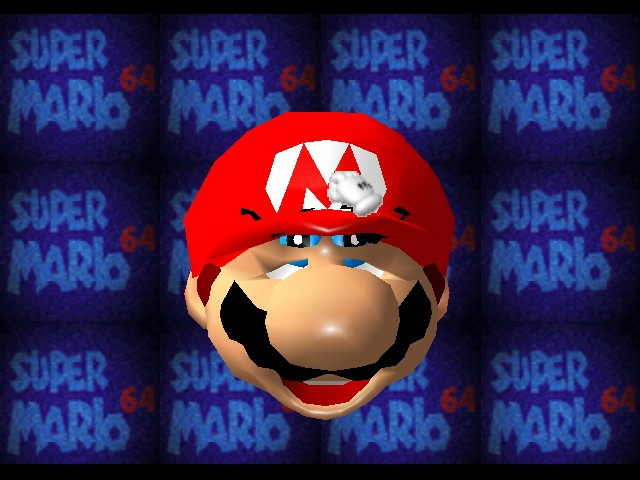 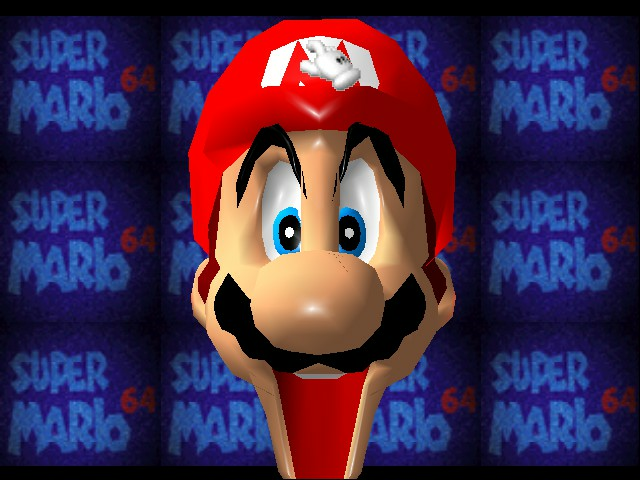 Mario when he just got out of bed. 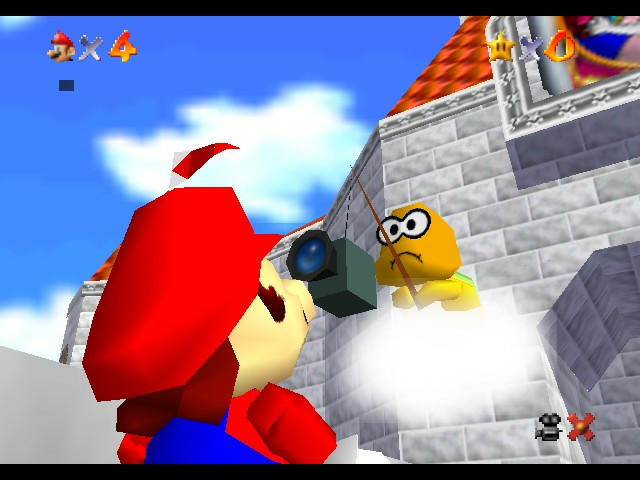 omg that pipe is SOO INTERESTING!! 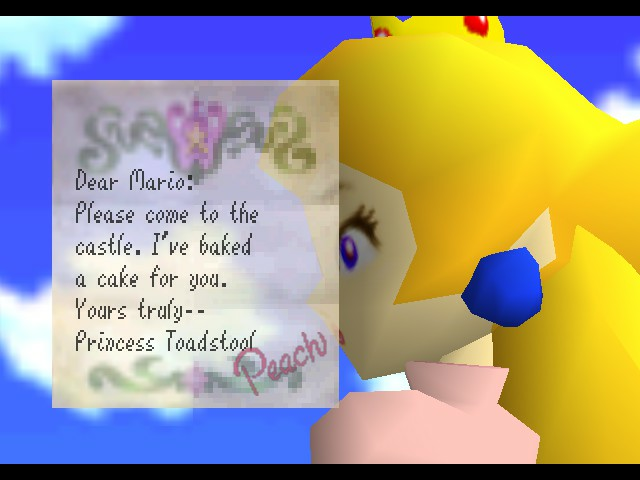 Wow, a Evil Talking Cake. 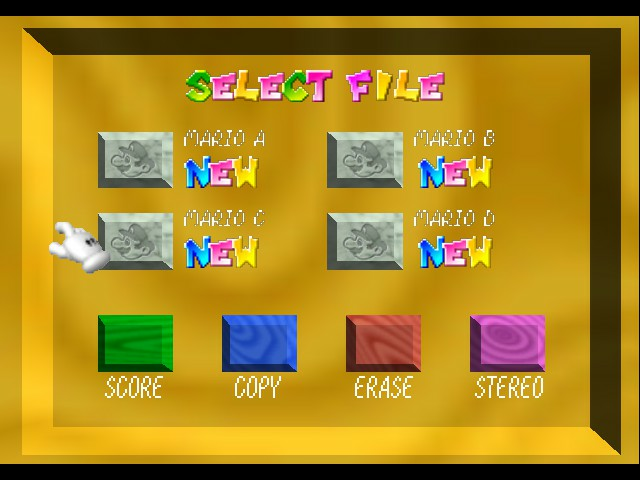 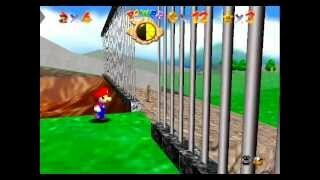 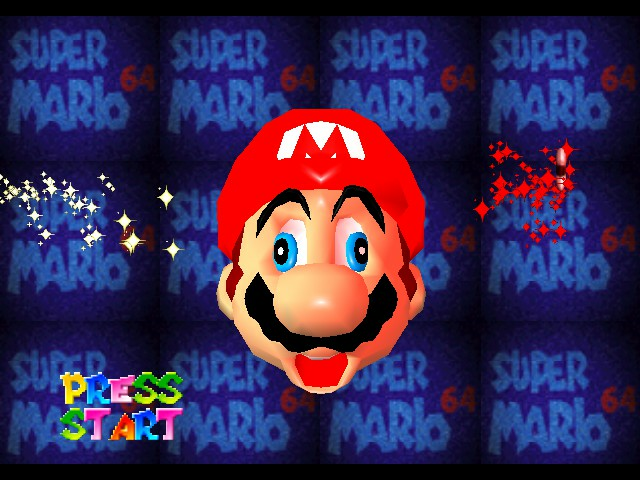 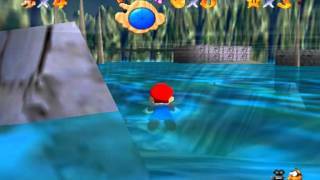 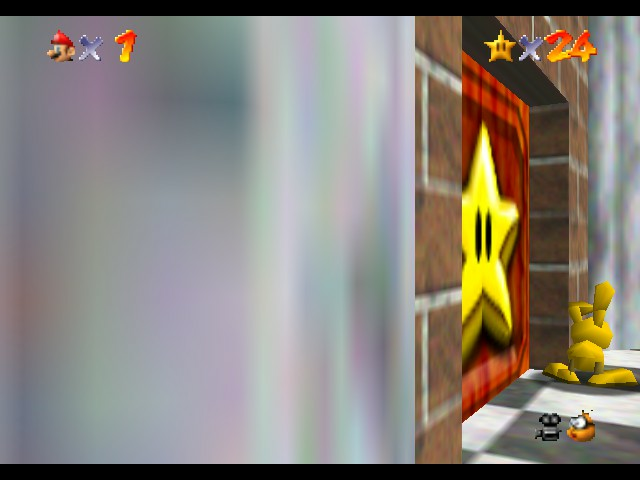 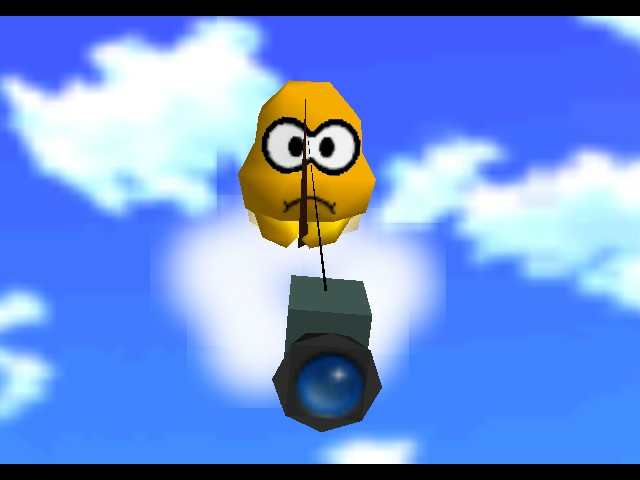 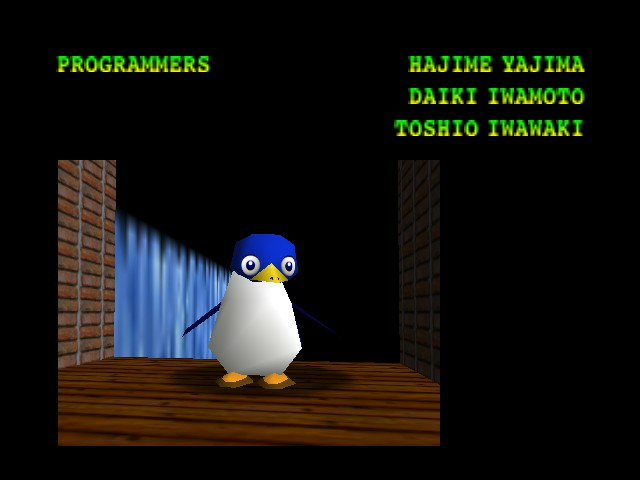 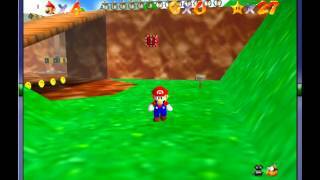 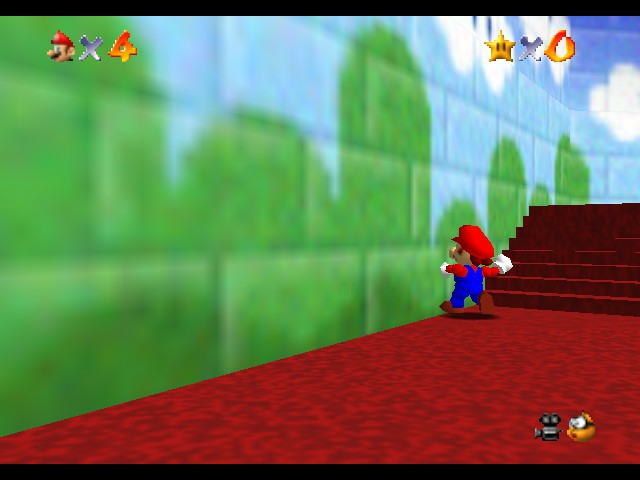 HE KILLED SUPER MARIO GLITCHY 4'S FILE! 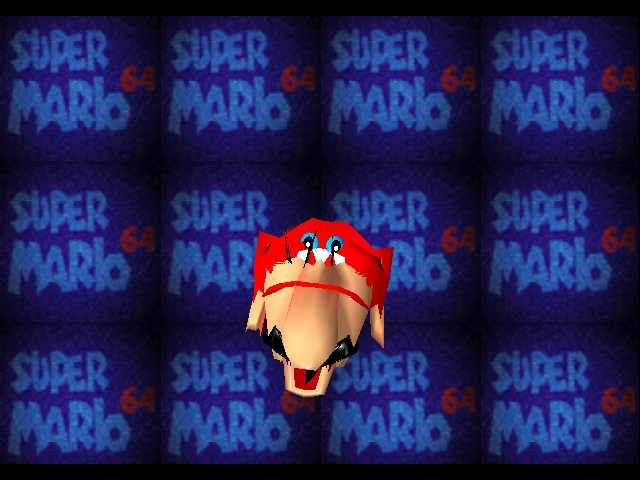 or is he just creepy? 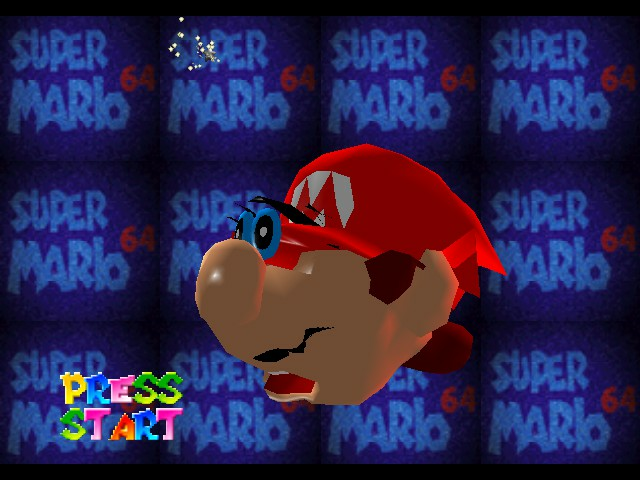 "What happened to my face?" 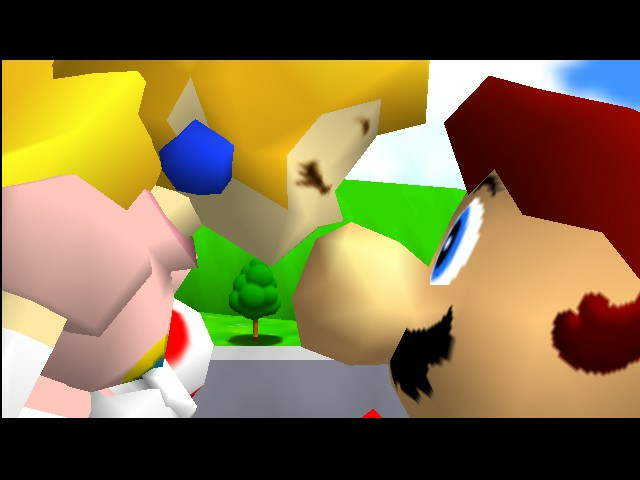 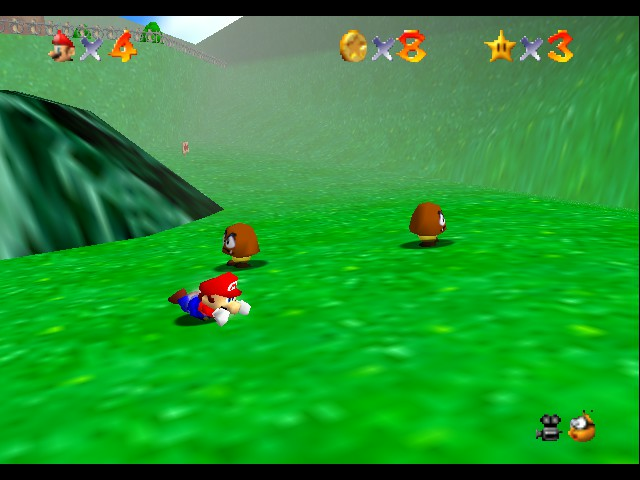 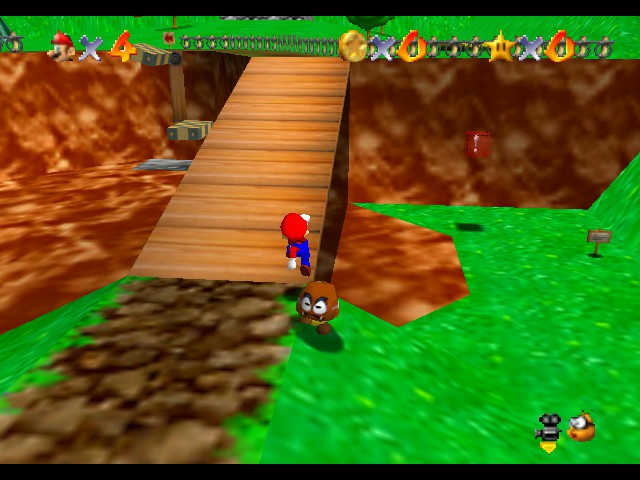 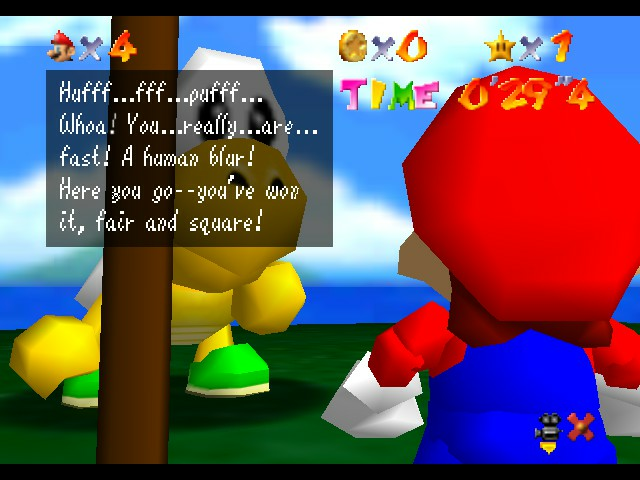 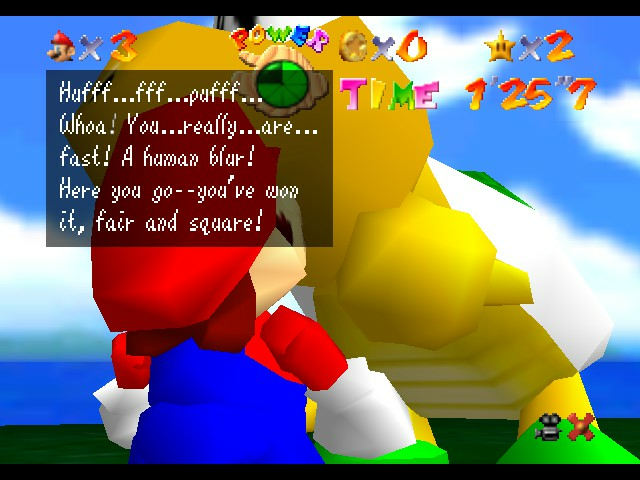 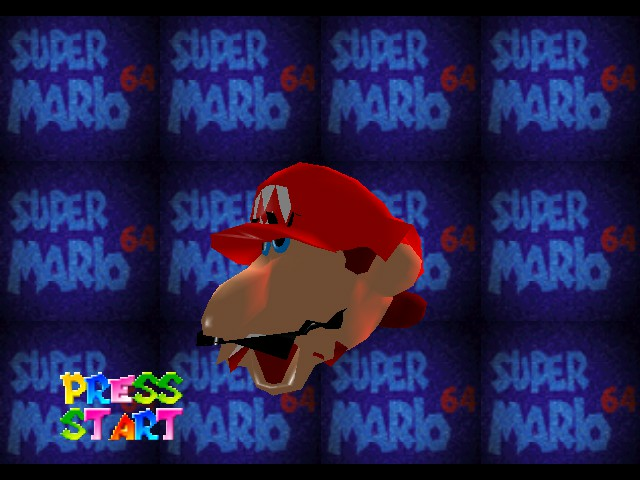 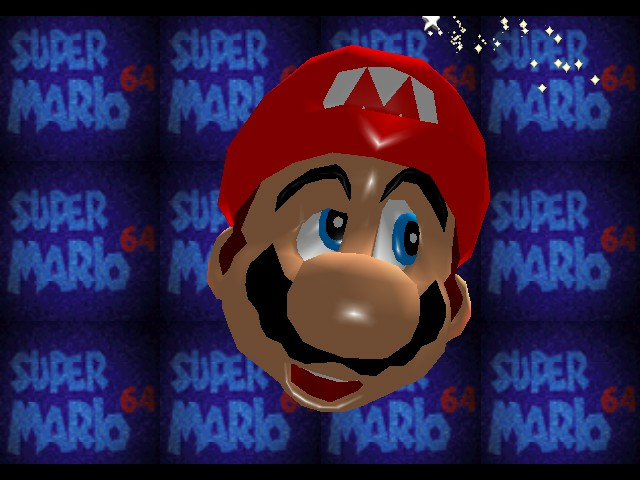 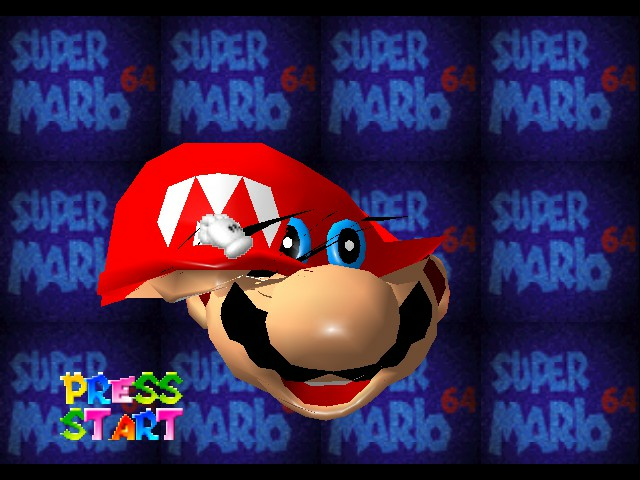 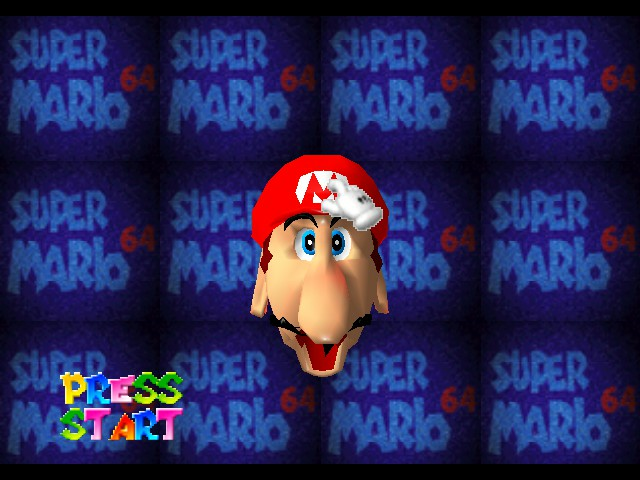 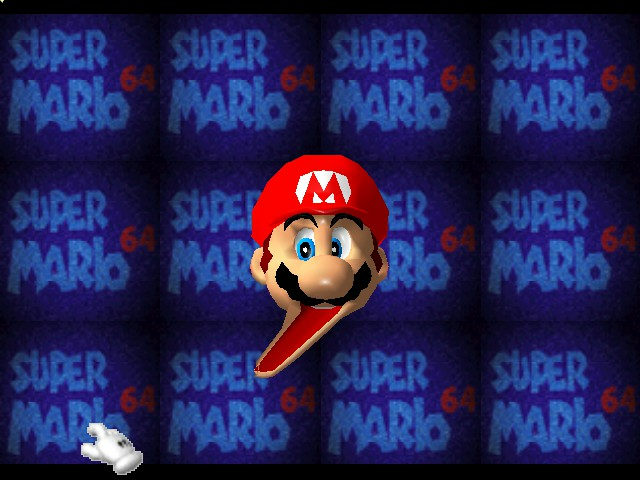 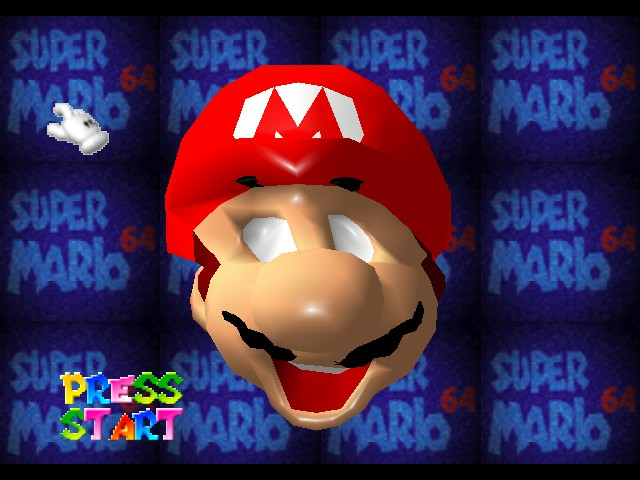 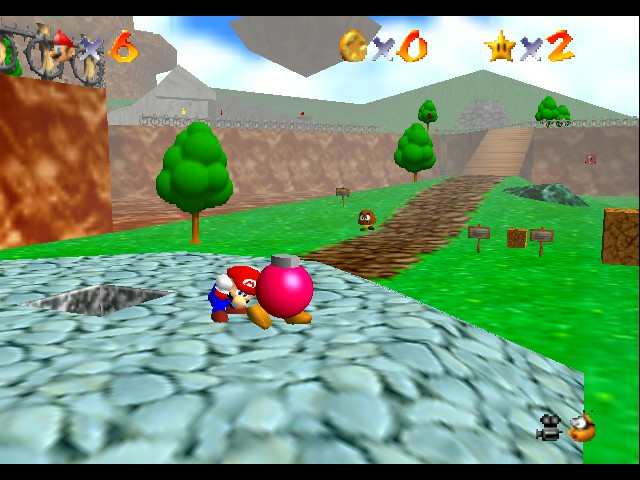 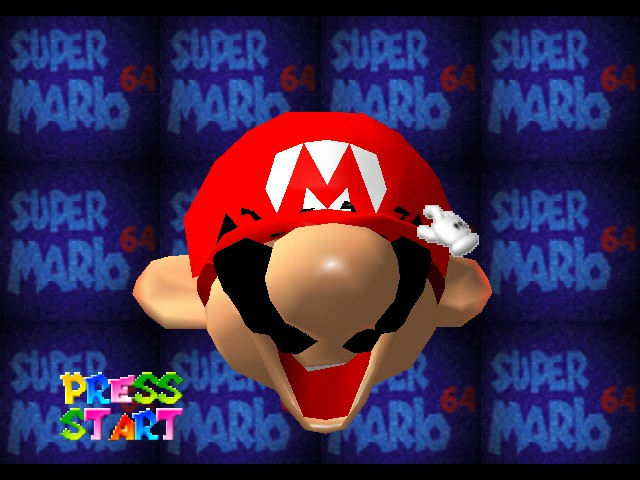 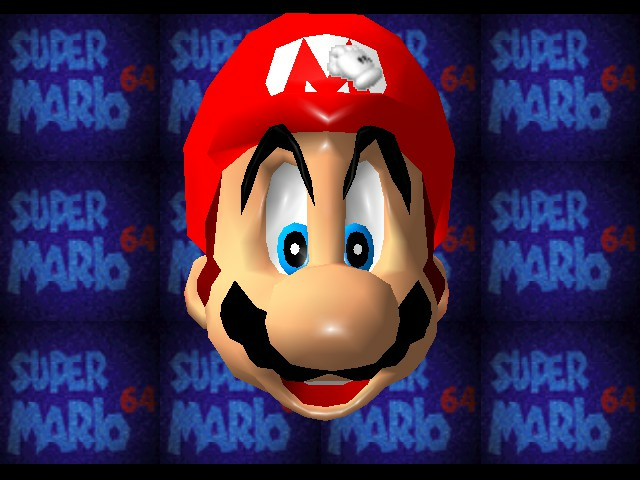 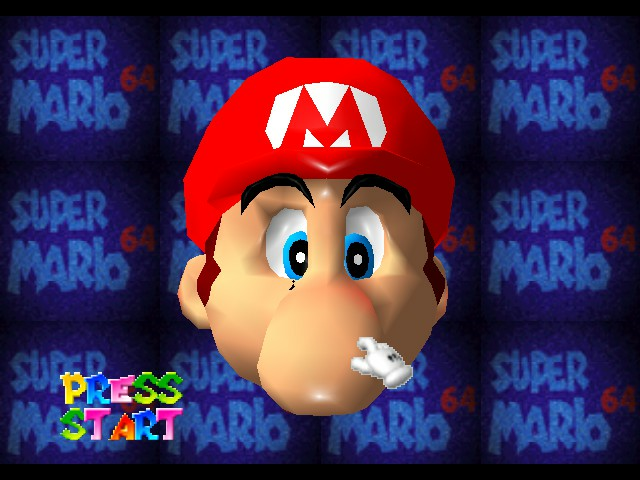 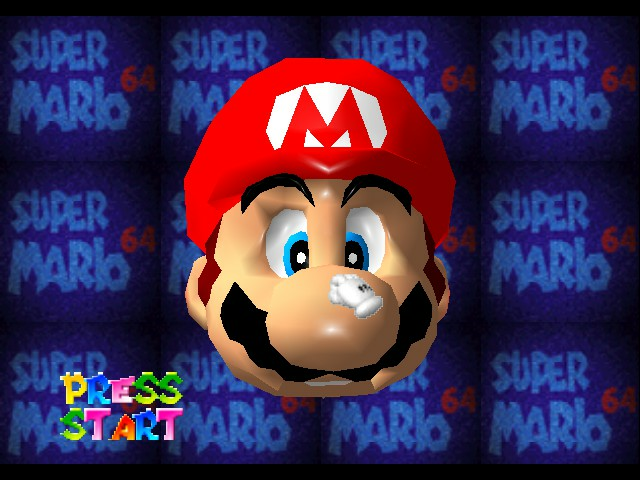 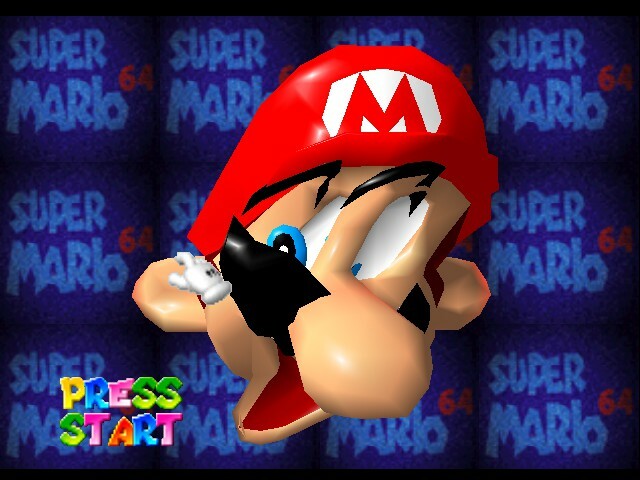 Mario attempts to eat his left ear. 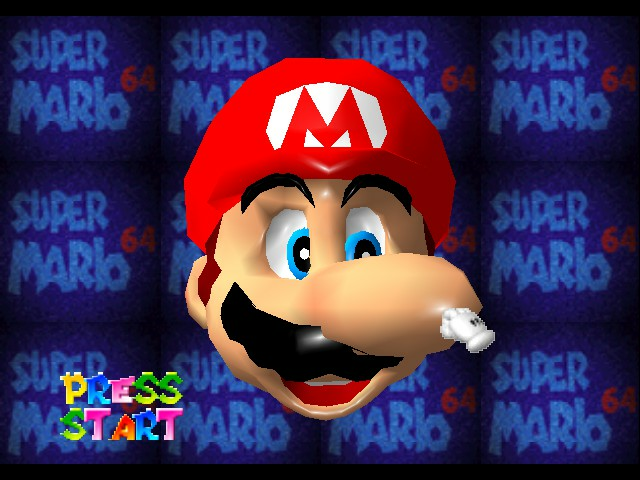 It all starts with a pipe?! 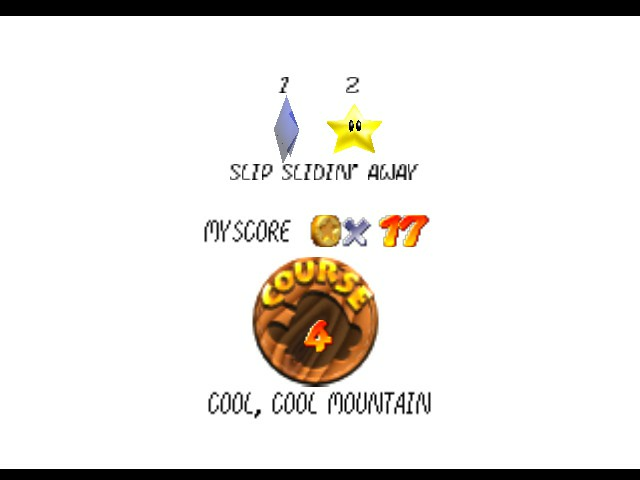 level 1 but i want to go to level 2!!!!! 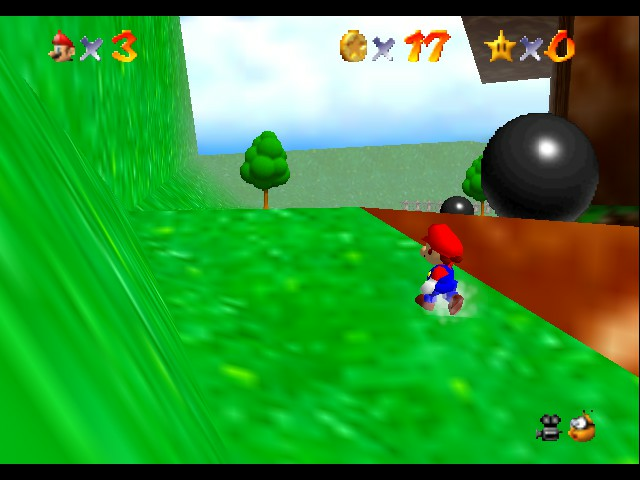 I am a Blur, I beat you under 30 seconds. Well, I ain't Sonic, but I still won! 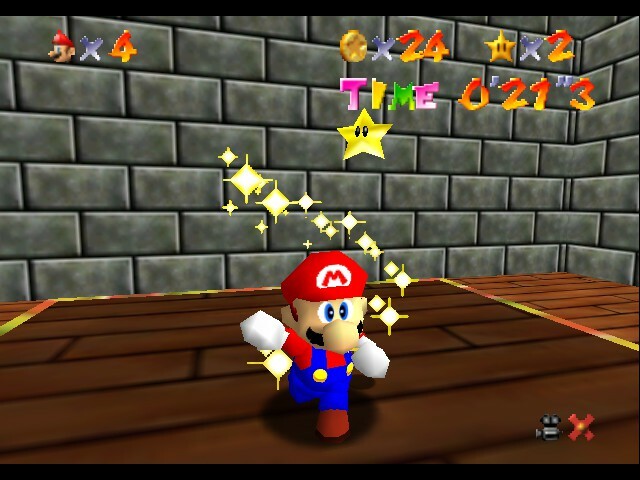 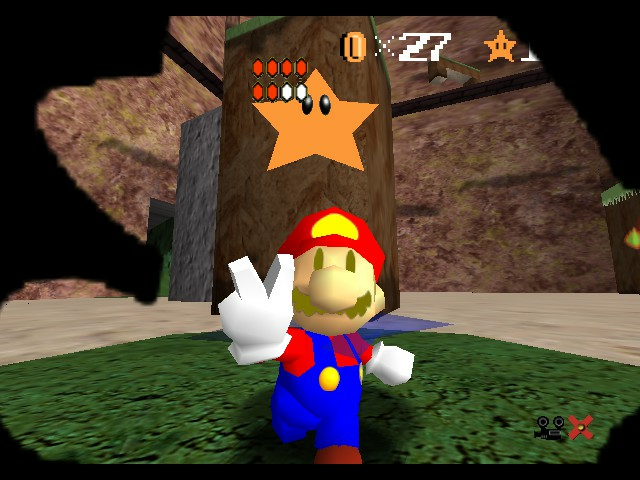 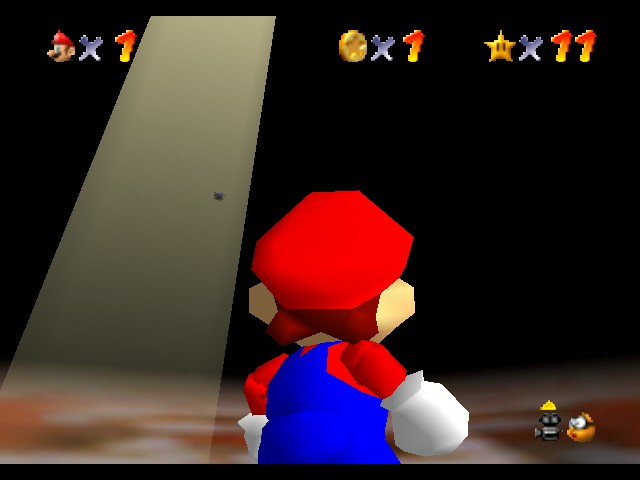 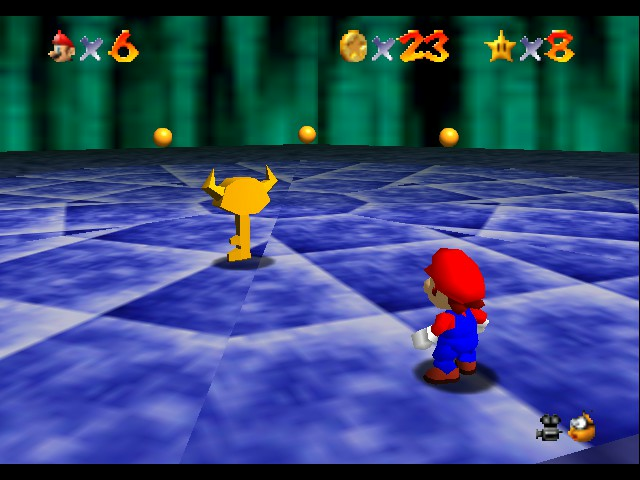 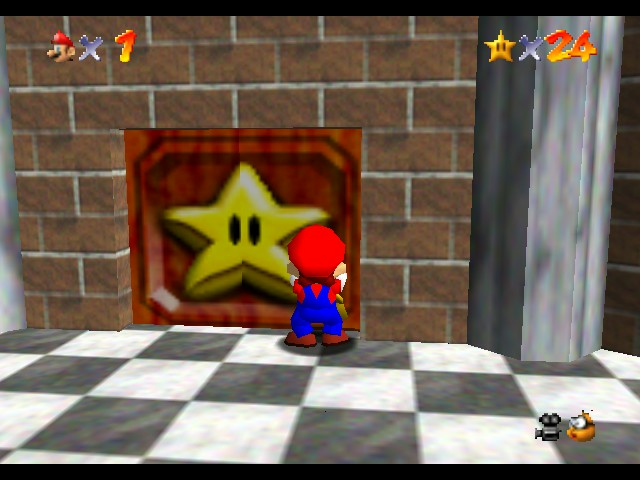 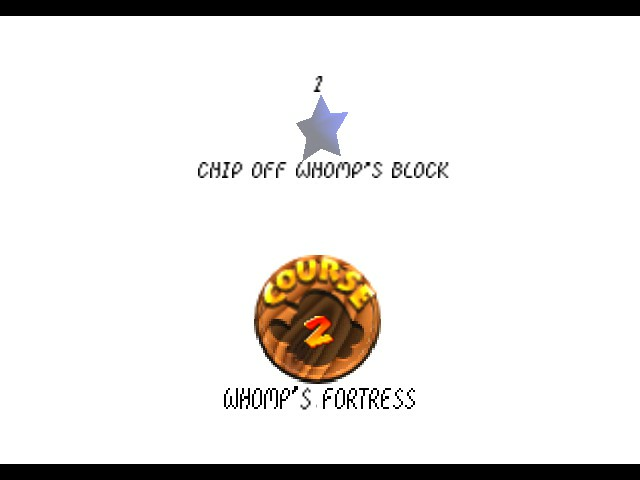 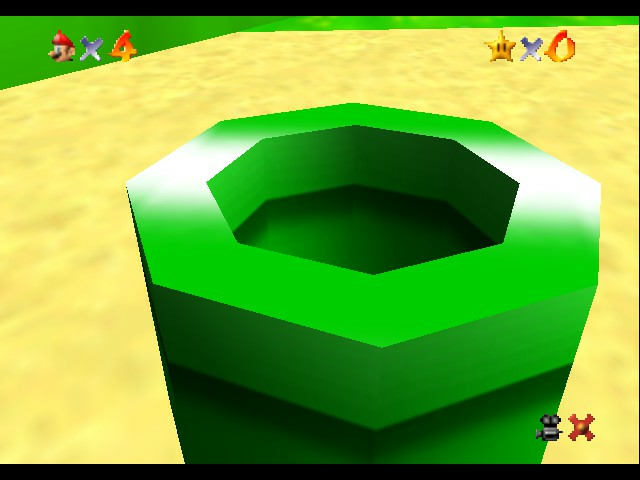 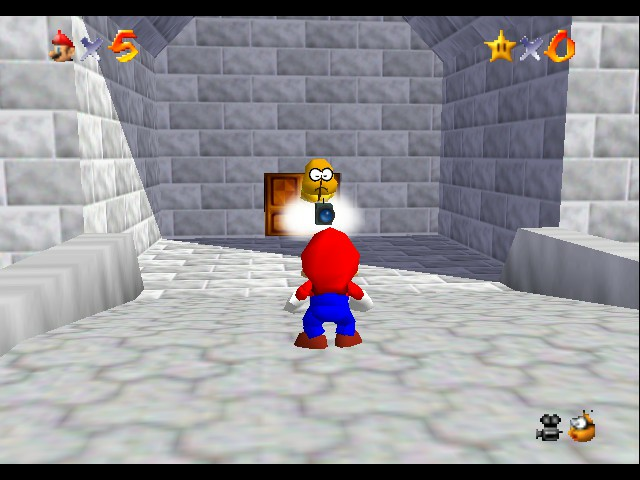 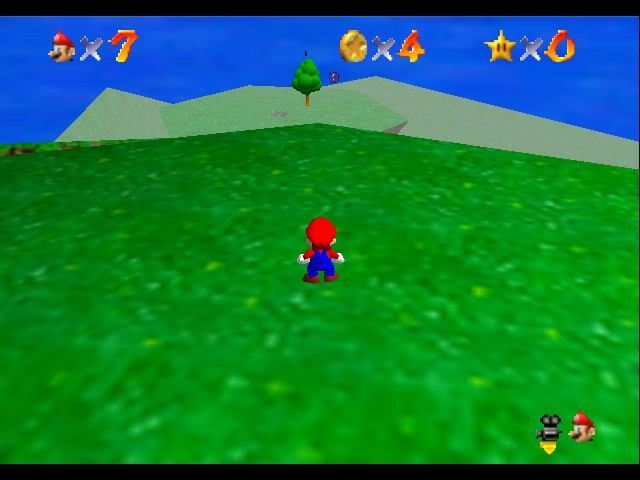 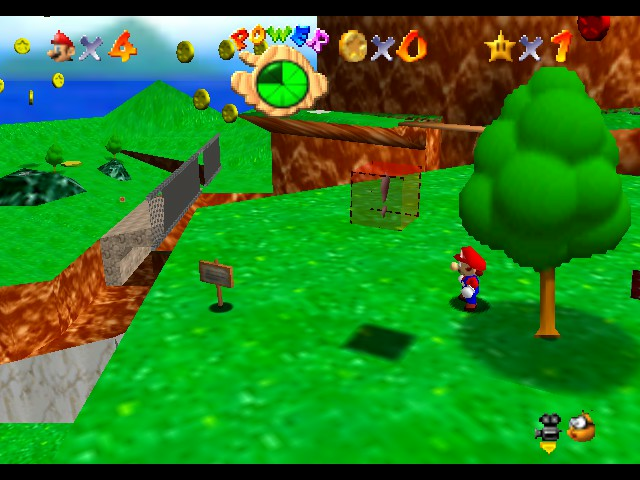 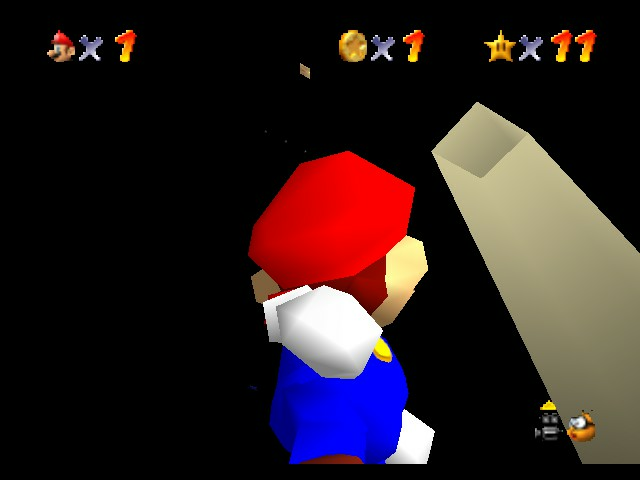 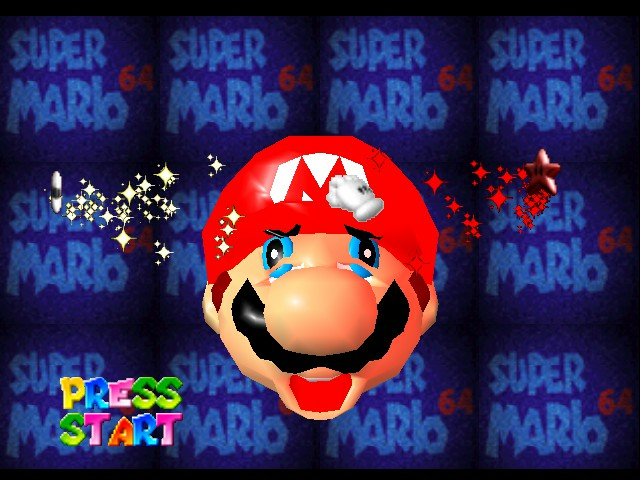 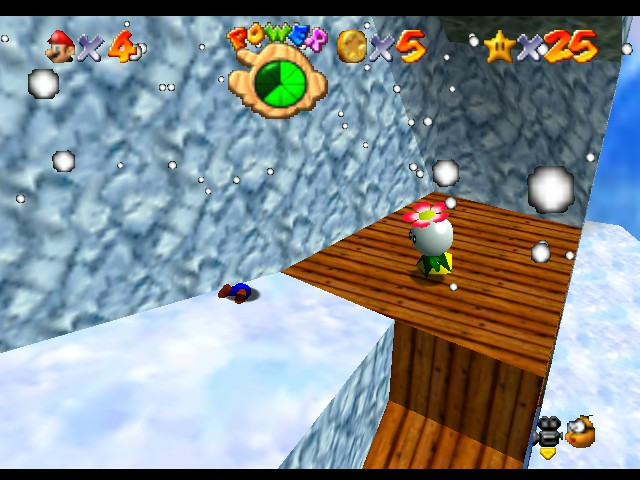 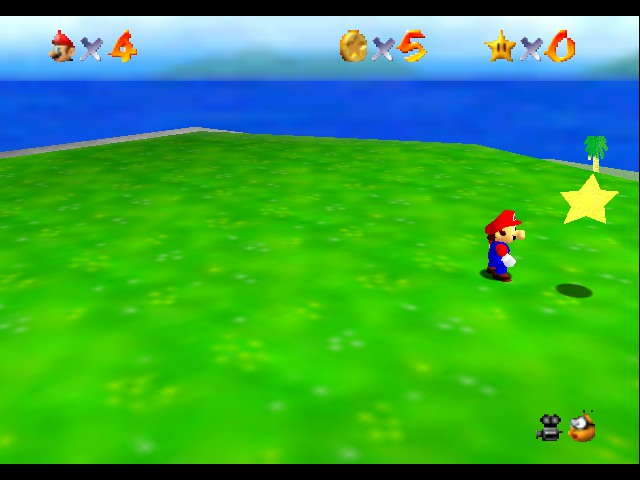 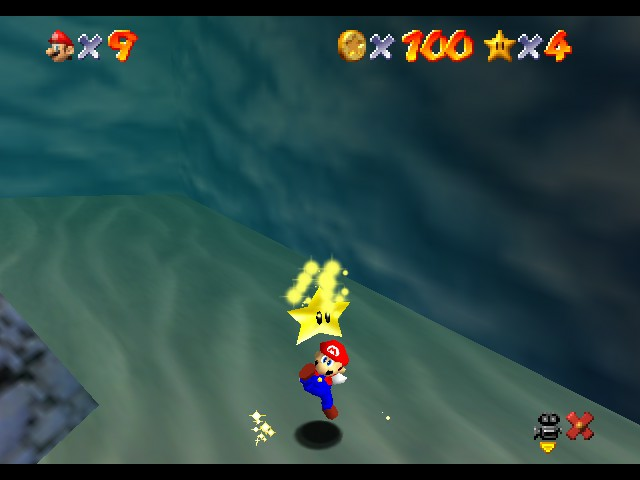 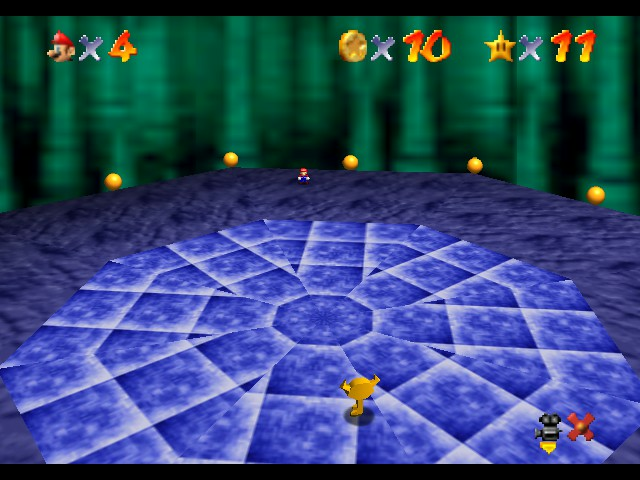 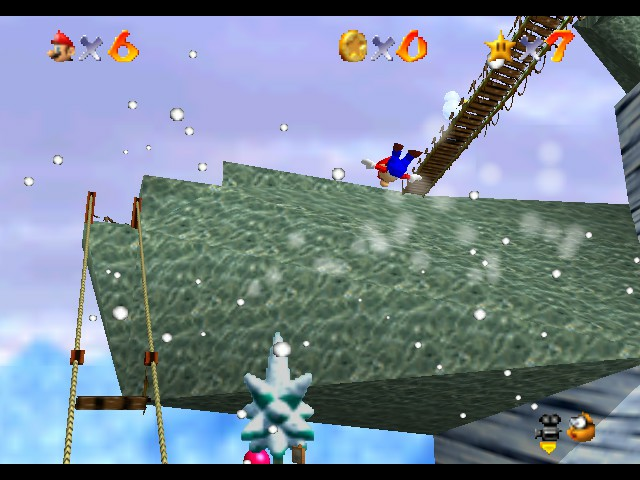 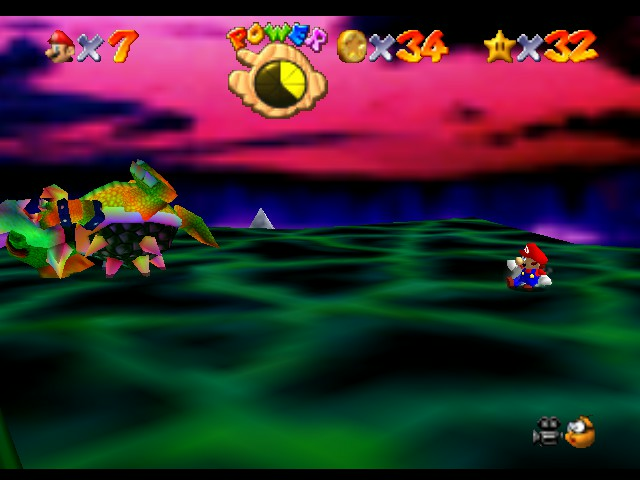 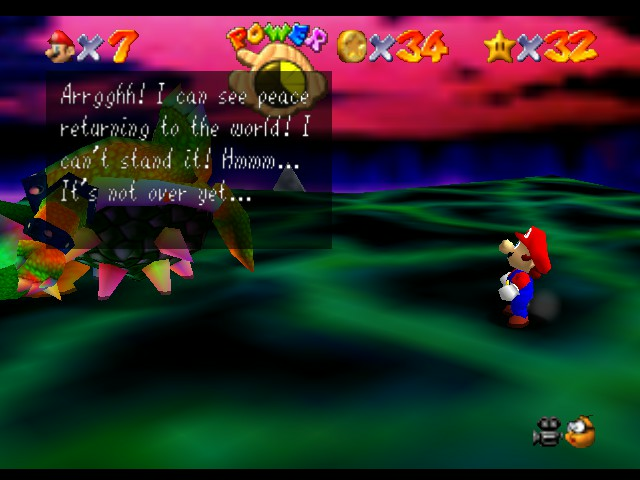 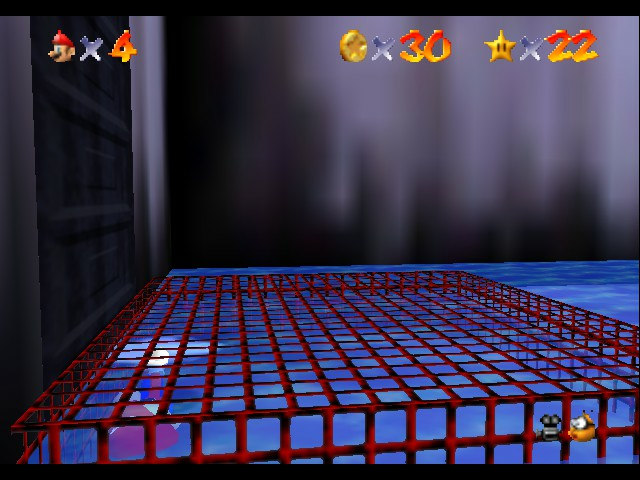 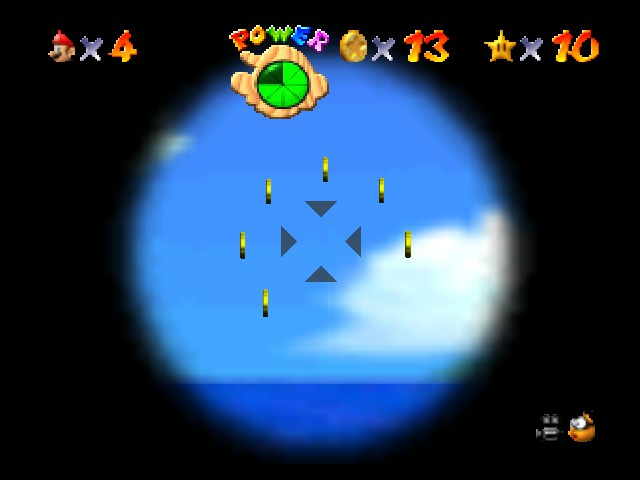 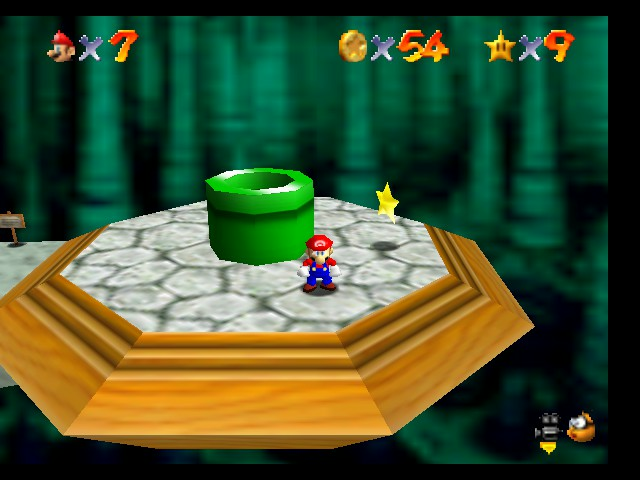 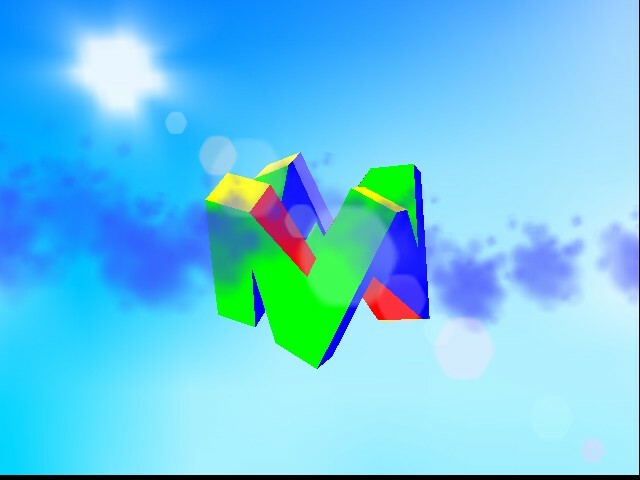 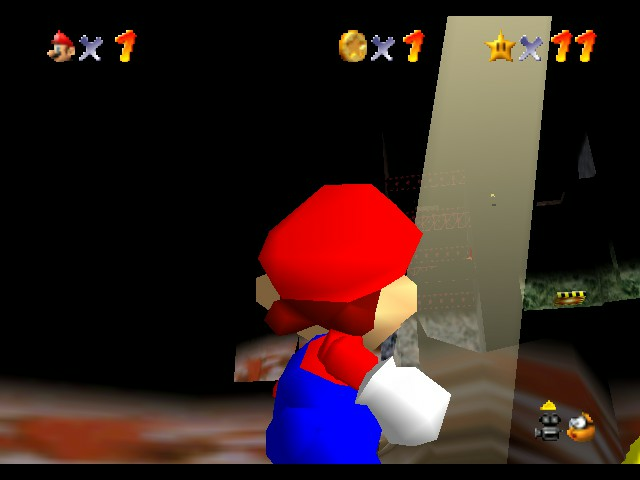 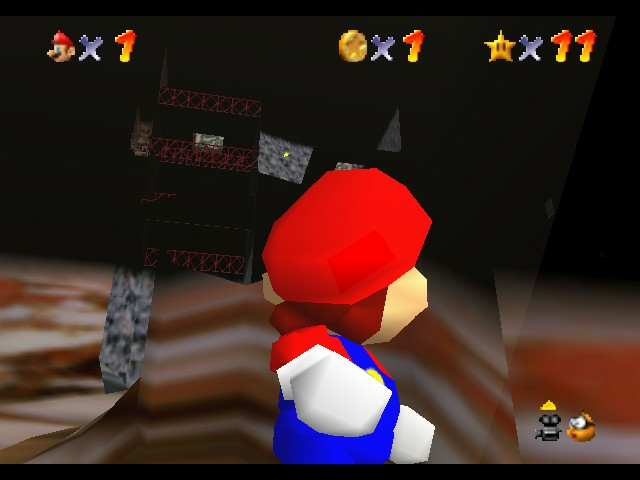 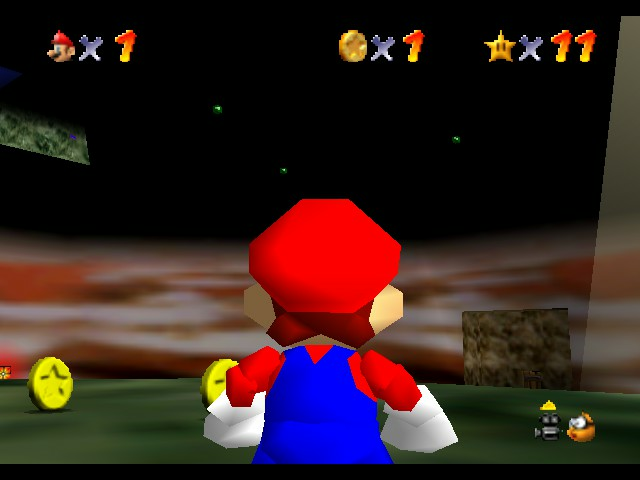 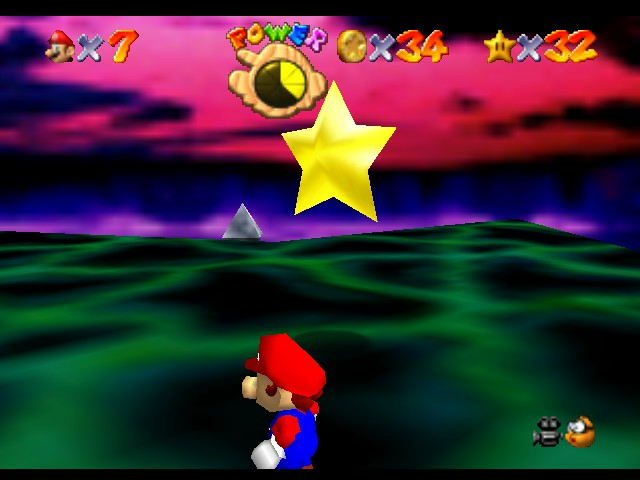 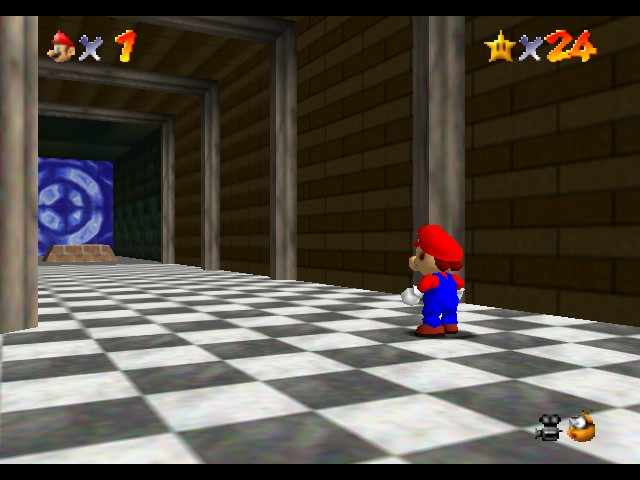 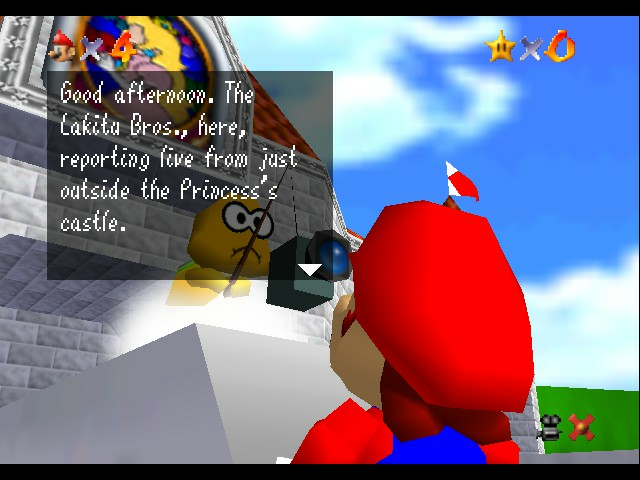 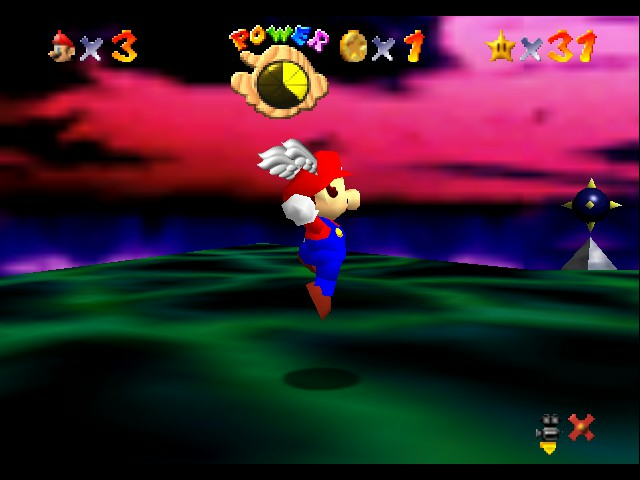 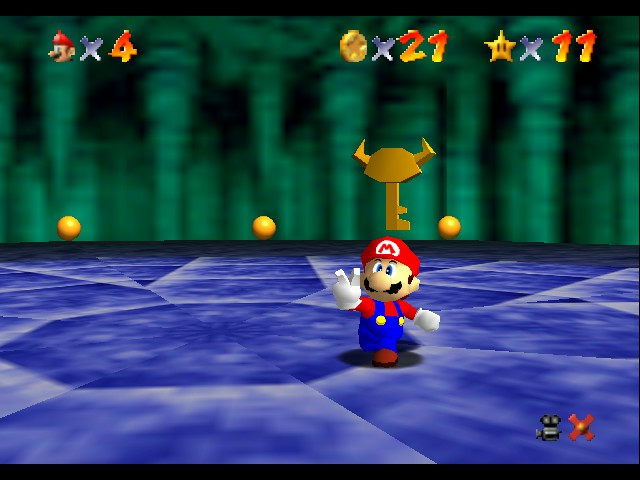 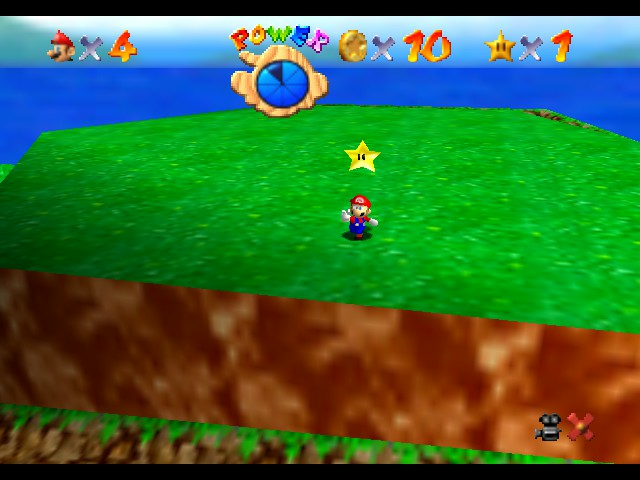 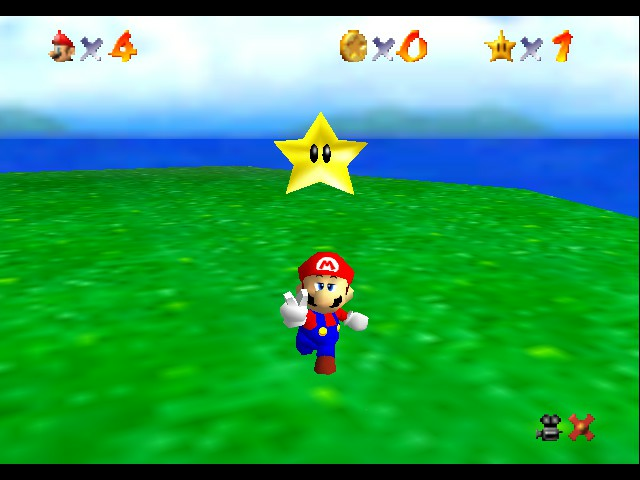 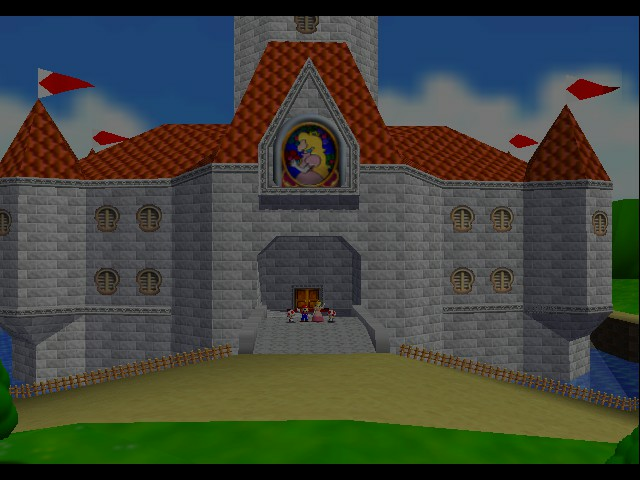 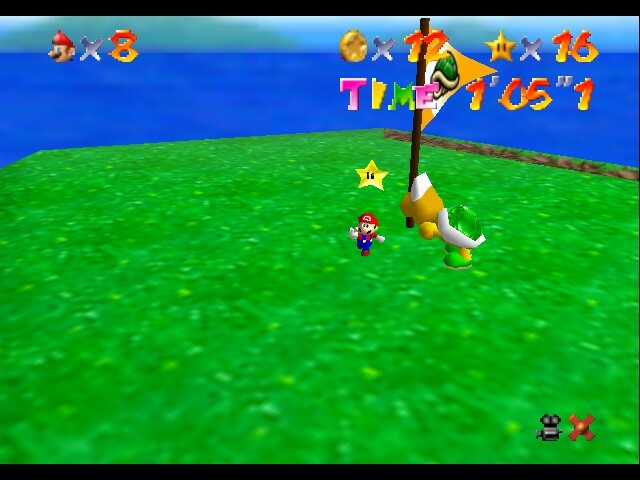 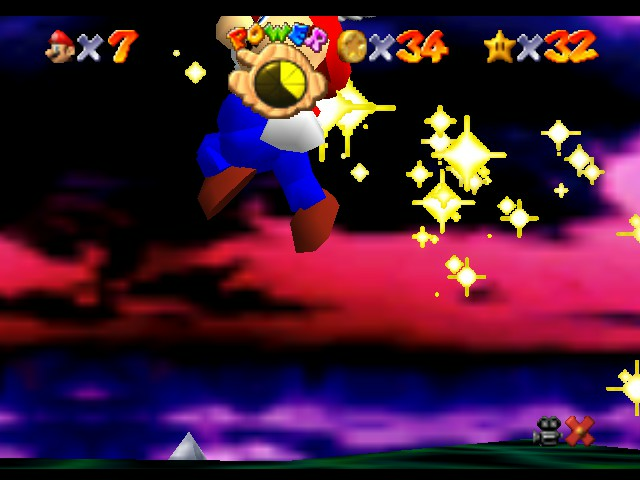 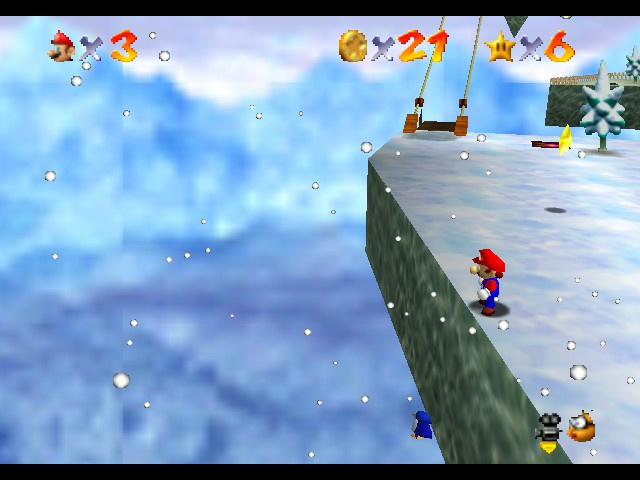 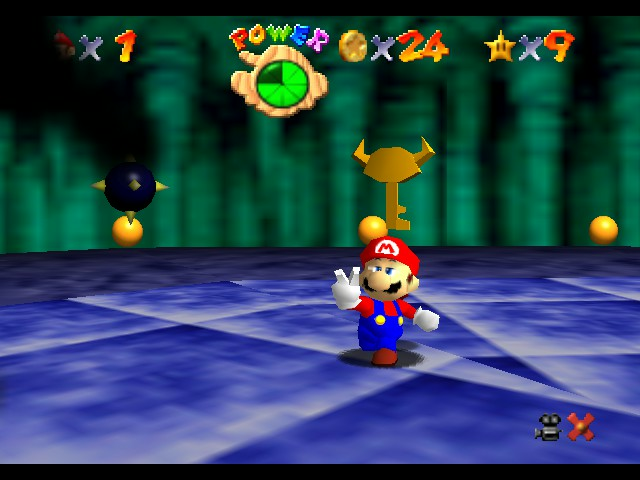 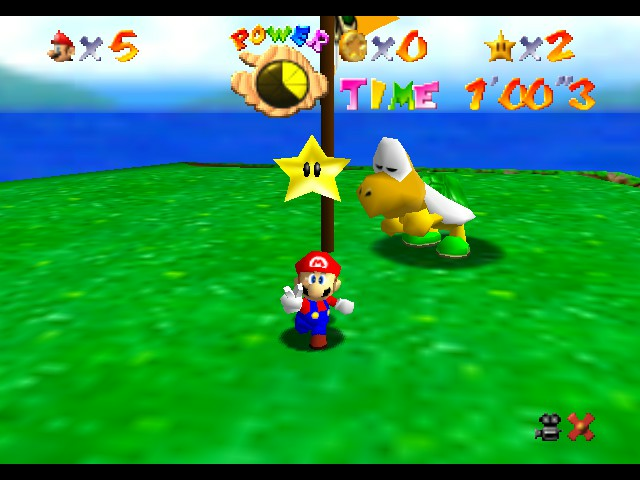 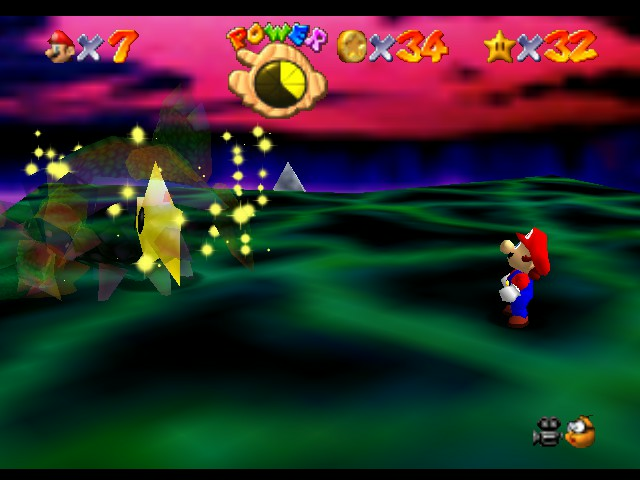 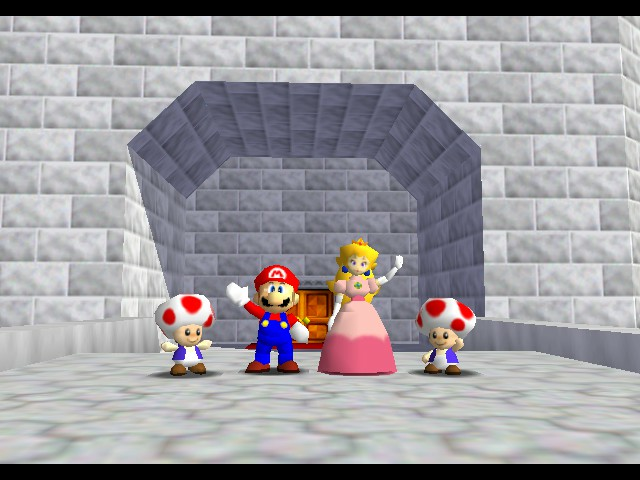 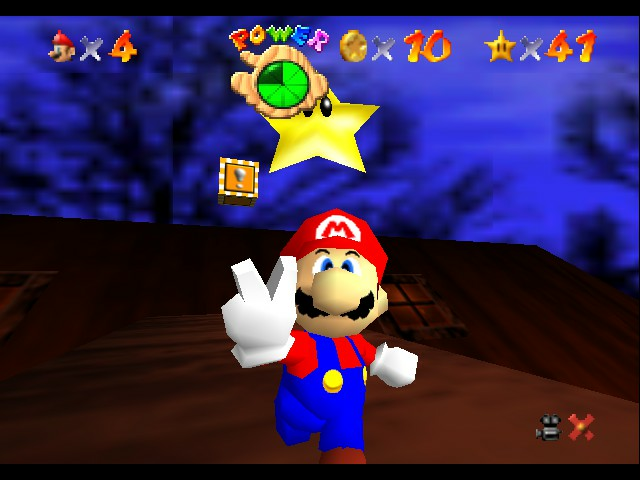 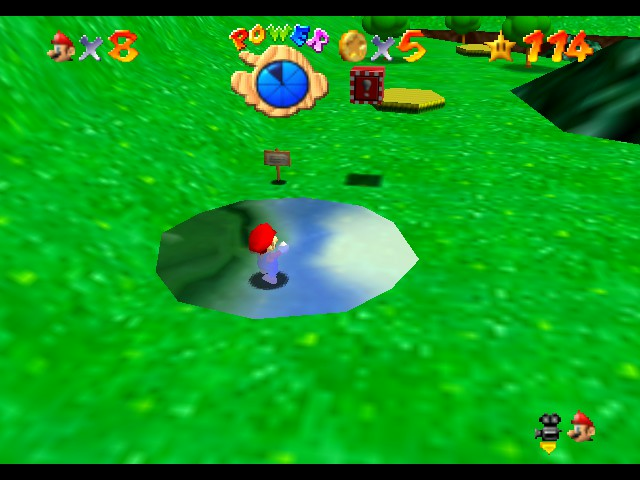 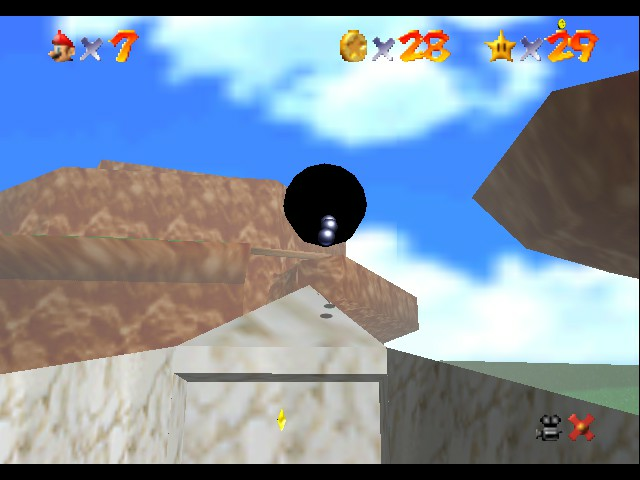 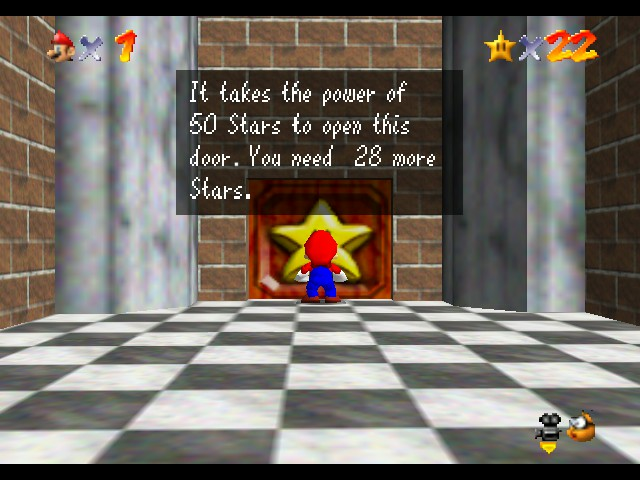 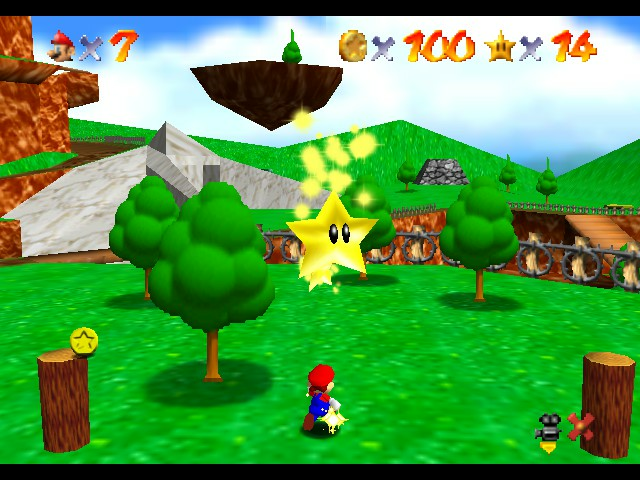 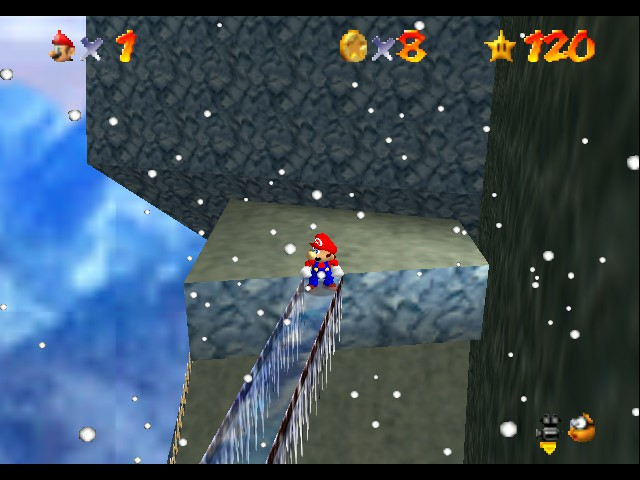 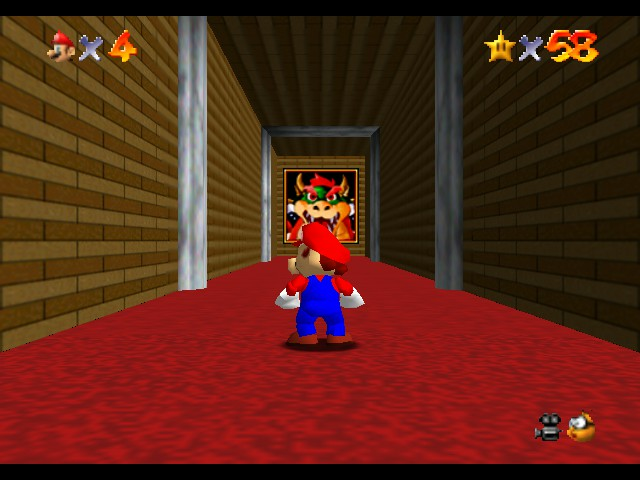 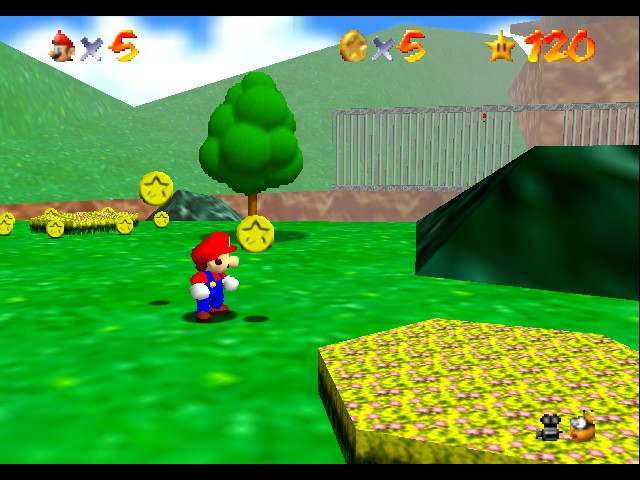 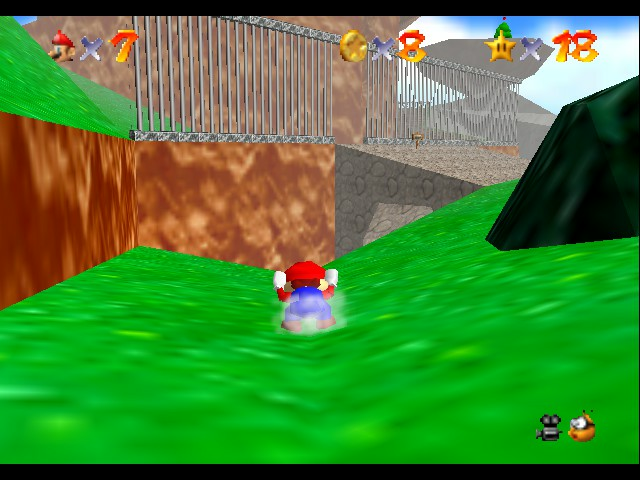 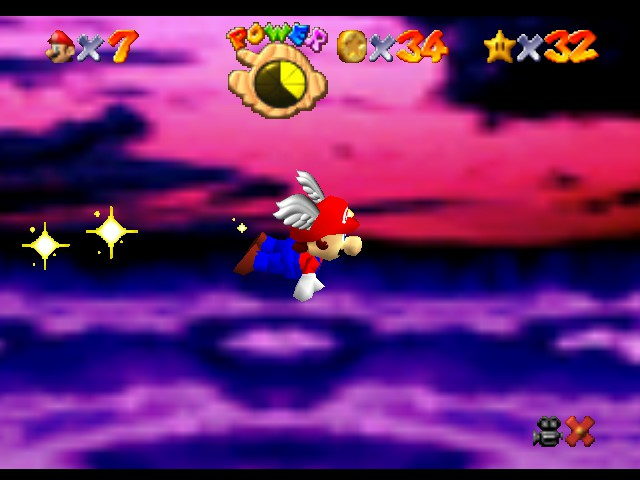 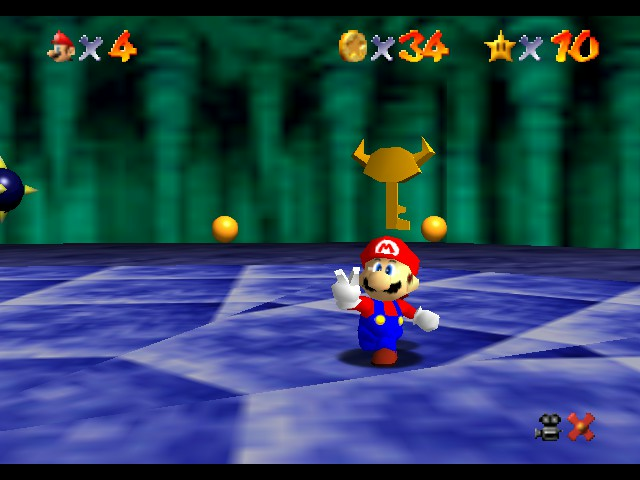 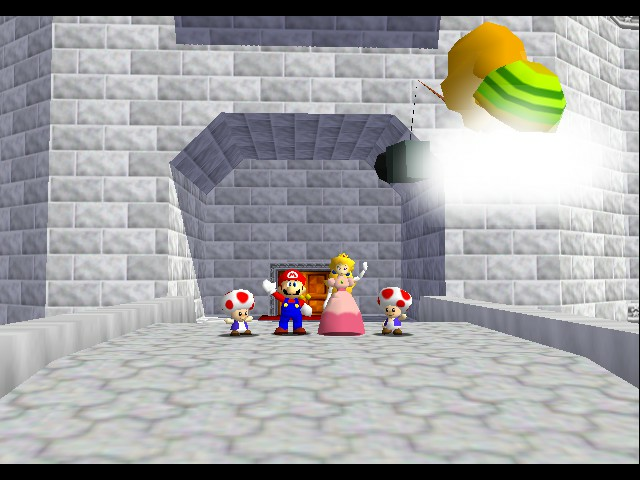 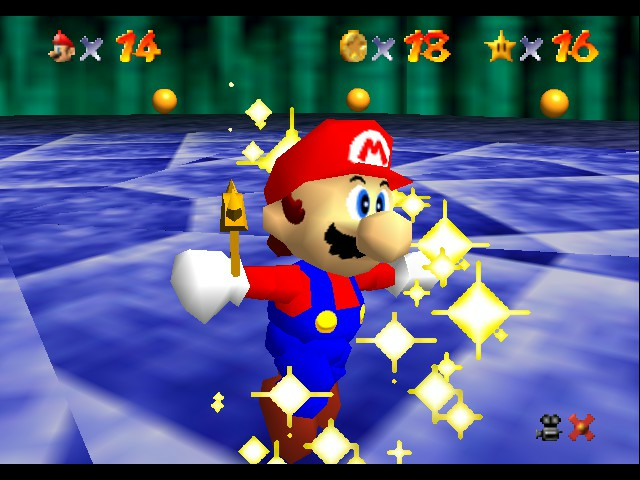 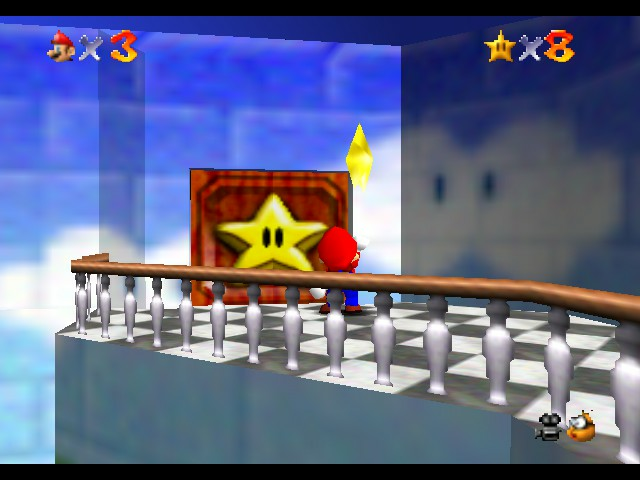 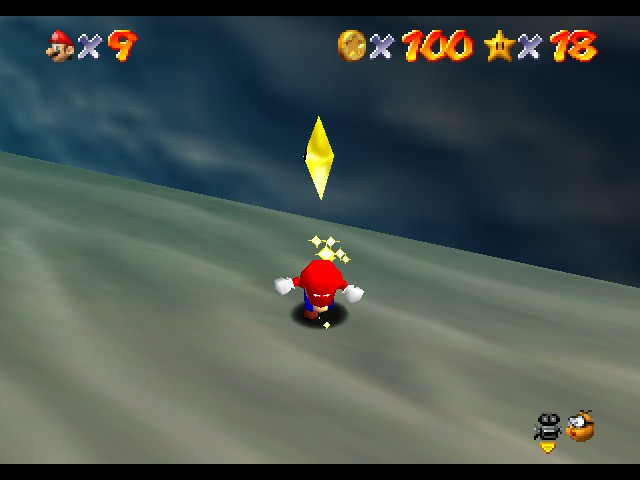 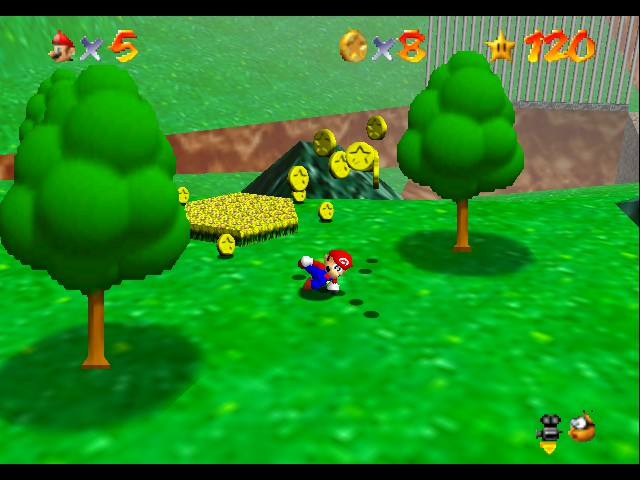 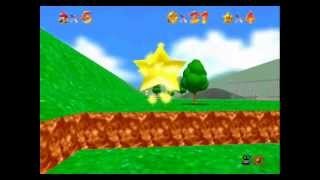 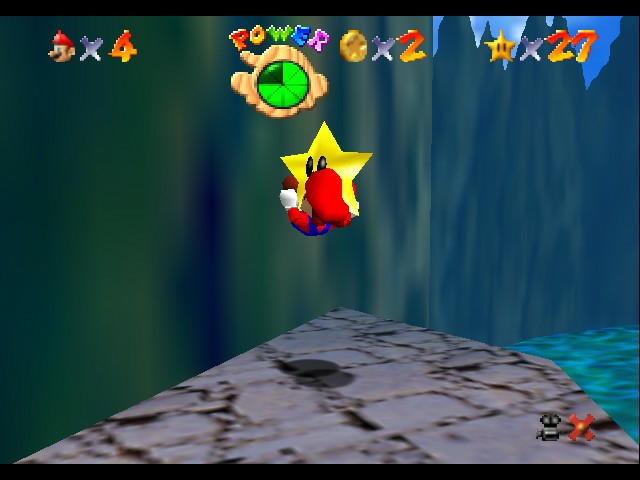 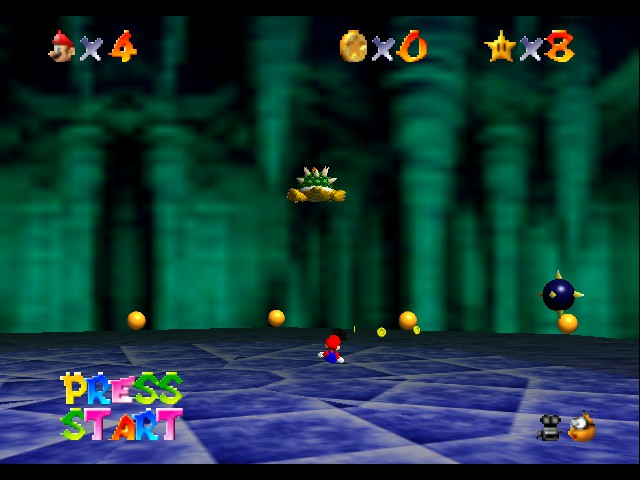 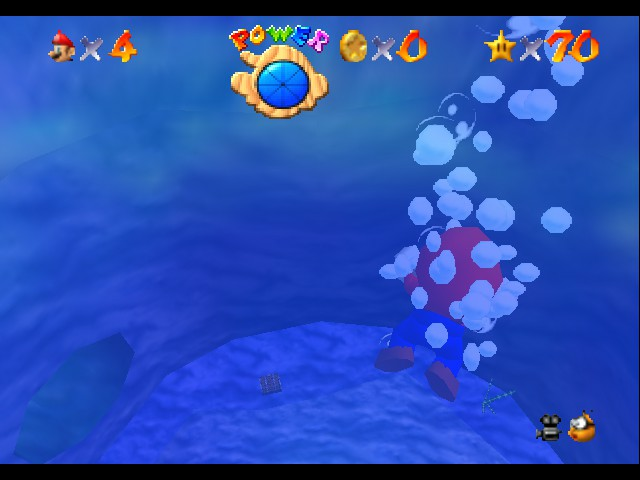 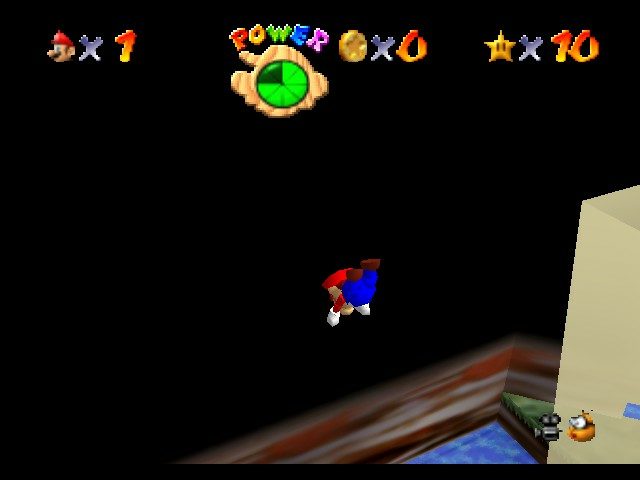 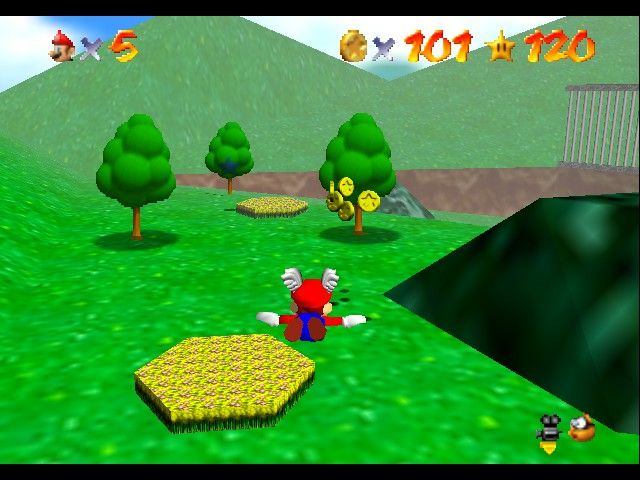 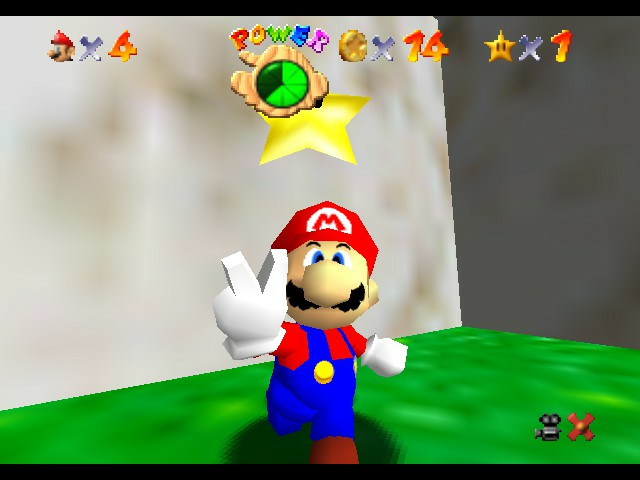 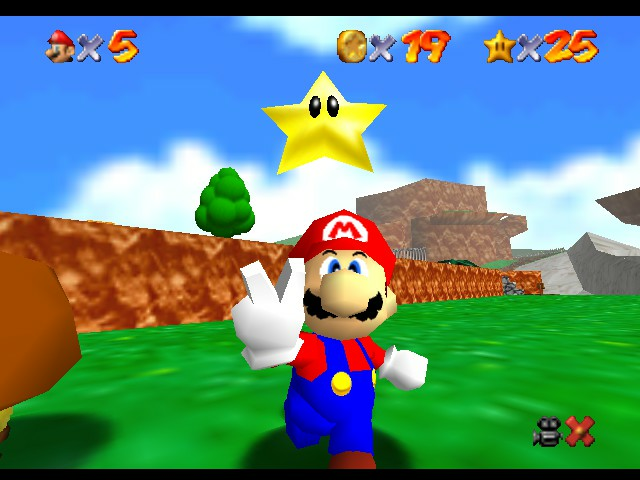 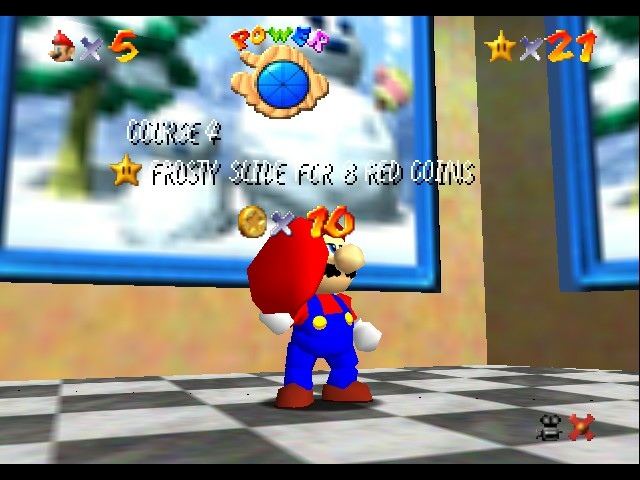 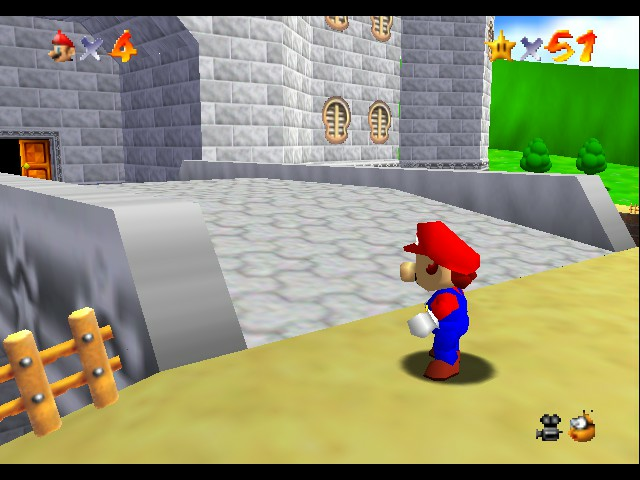 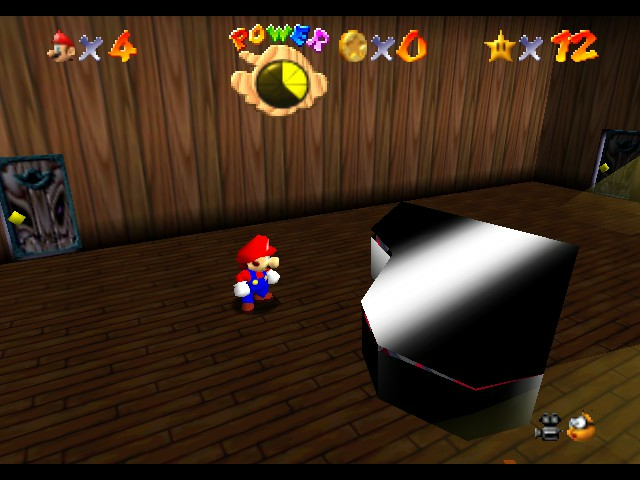 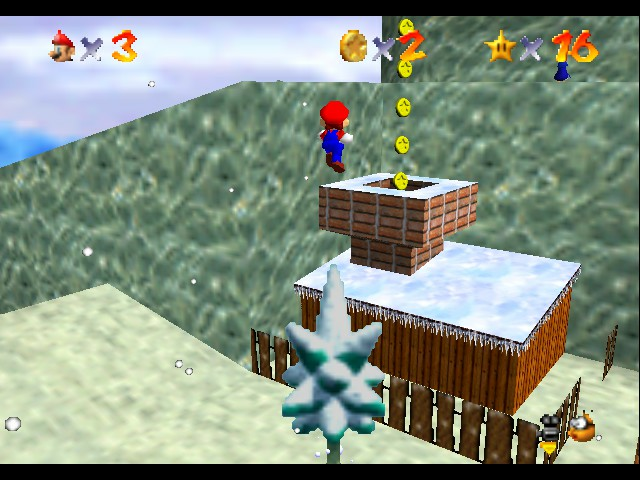 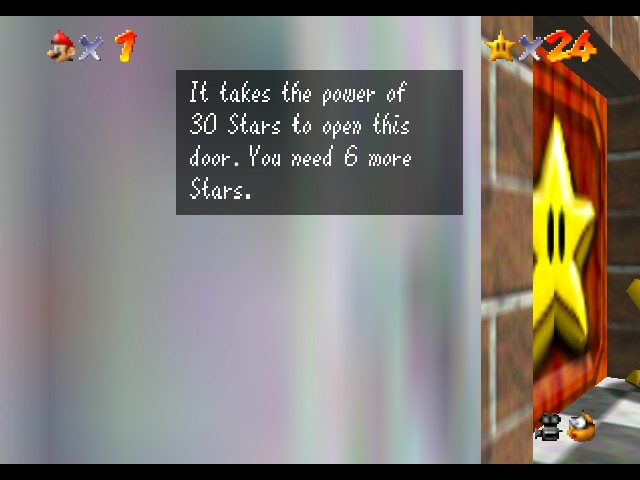 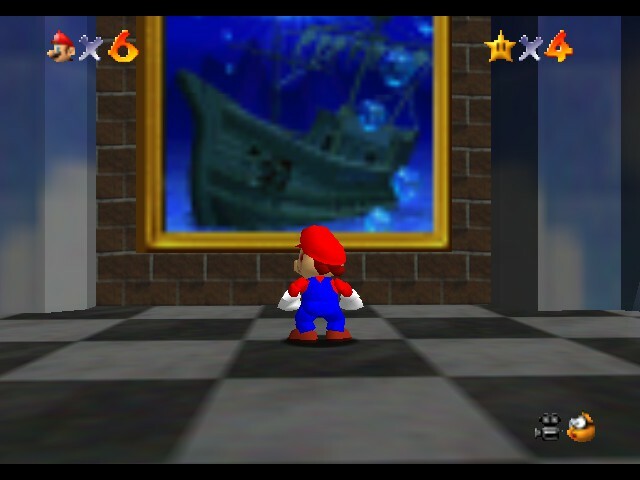 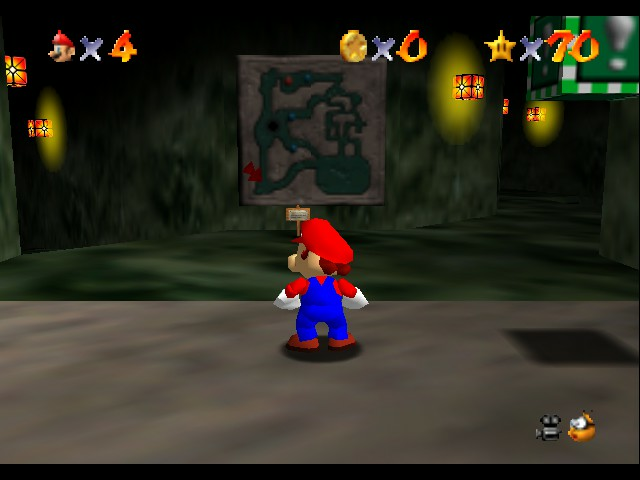 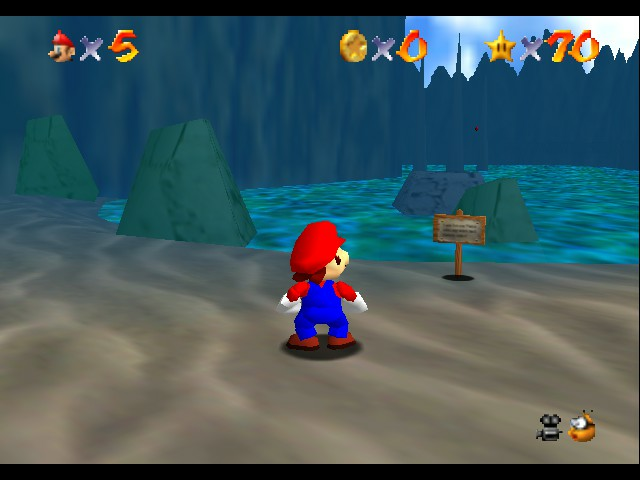 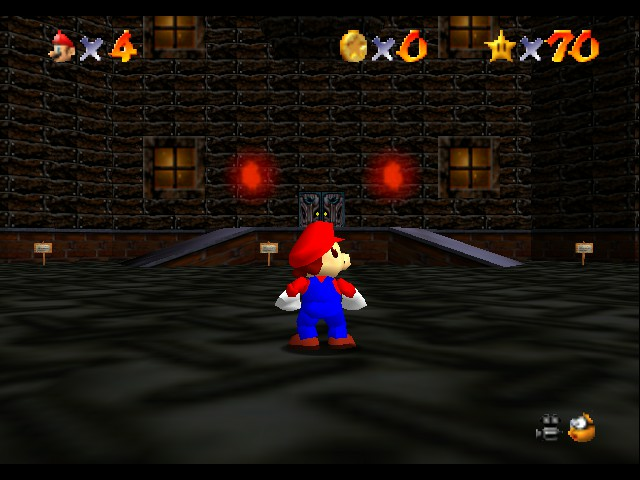 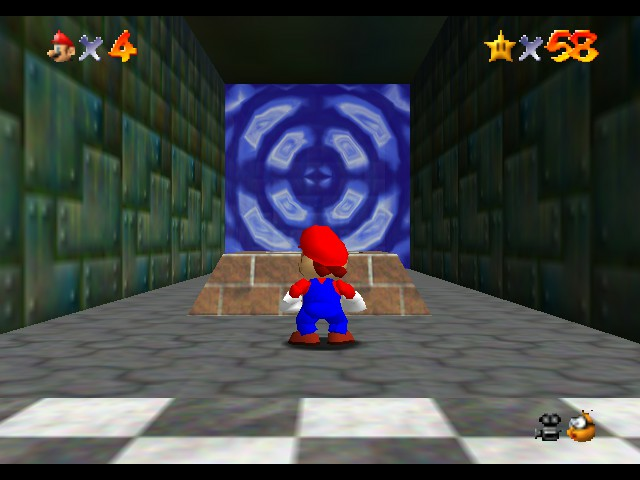 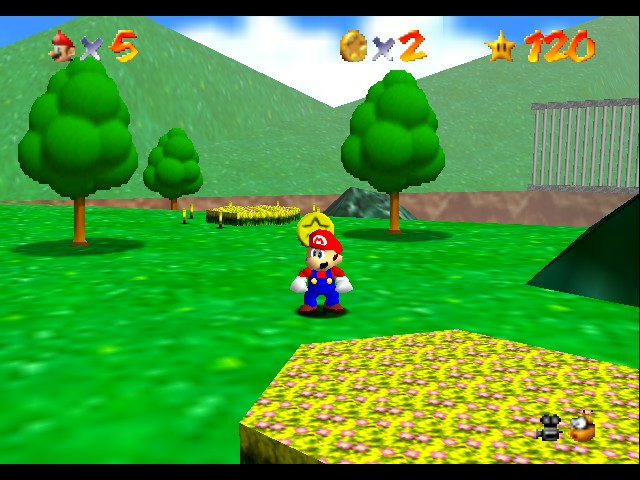 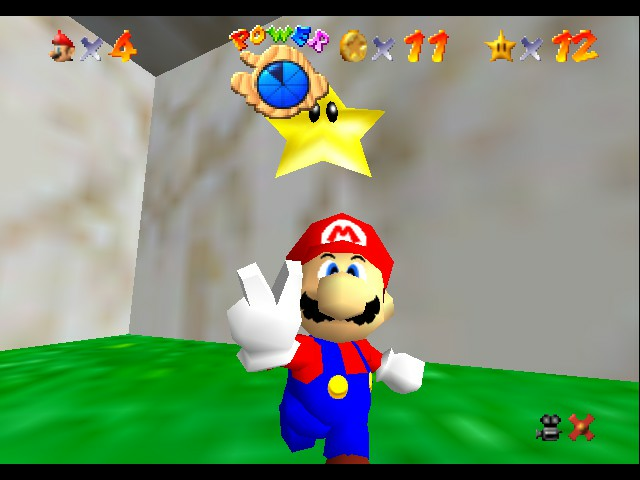 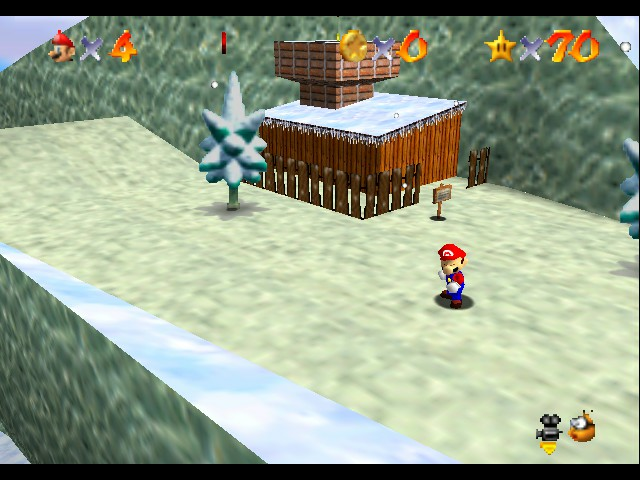 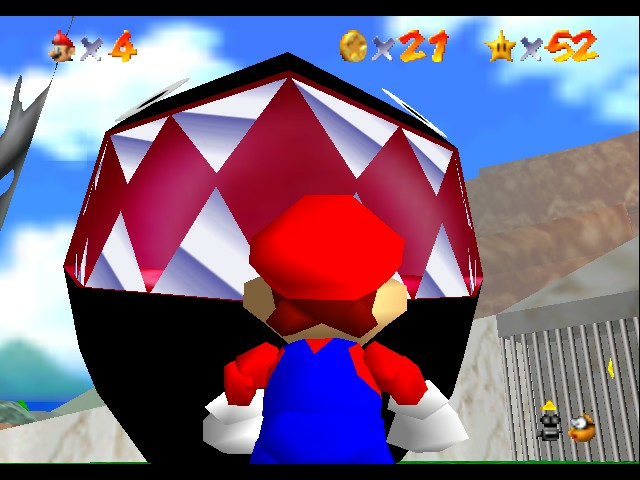 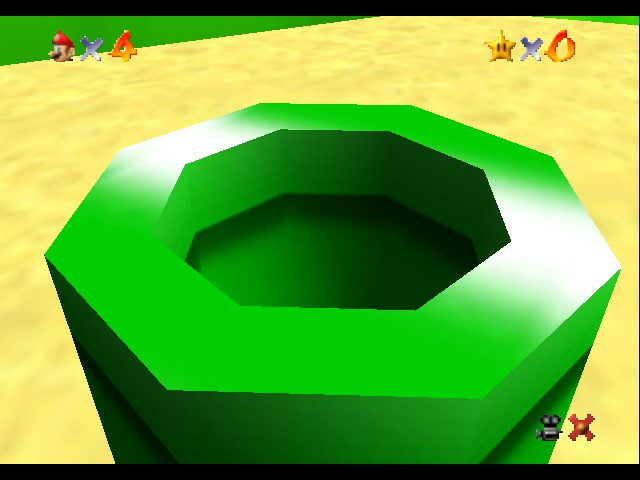 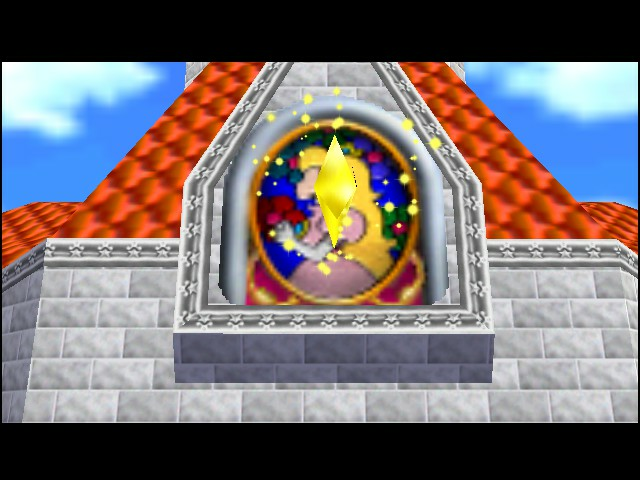 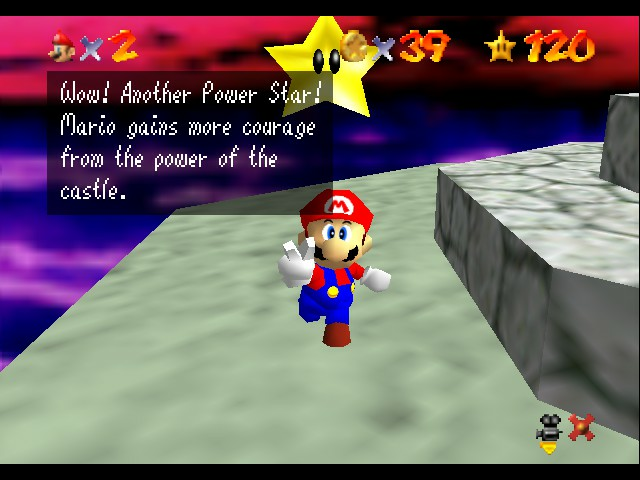 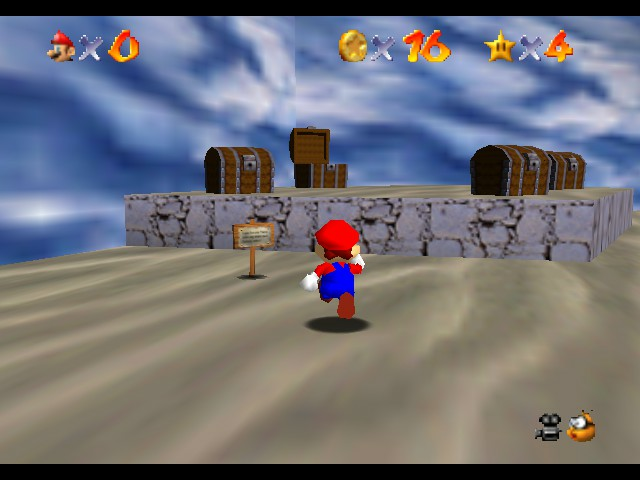 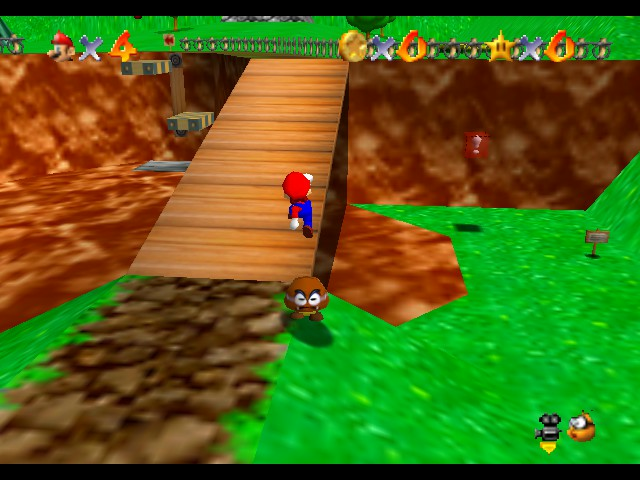 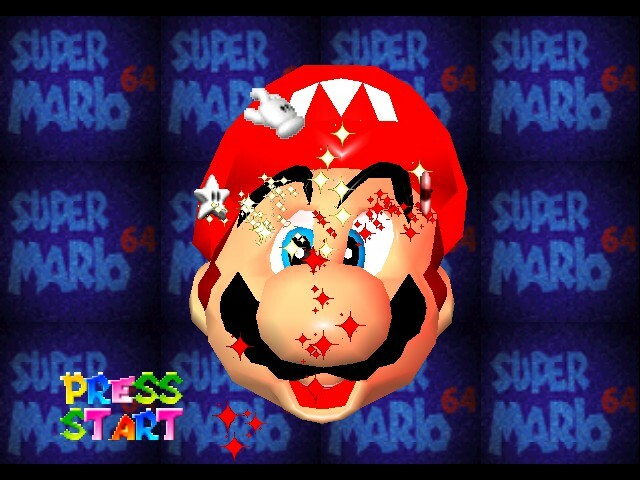 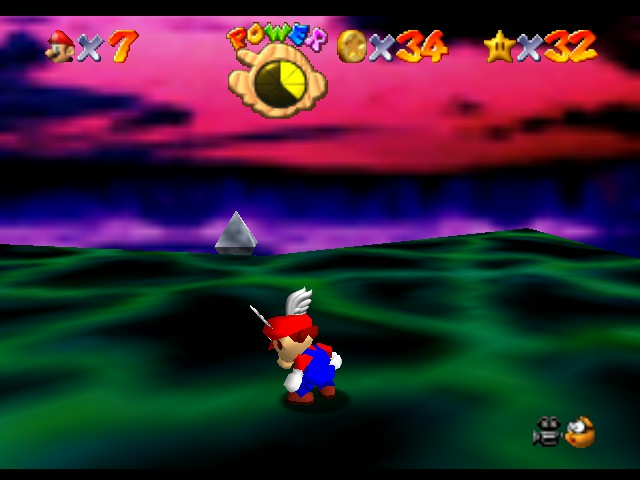 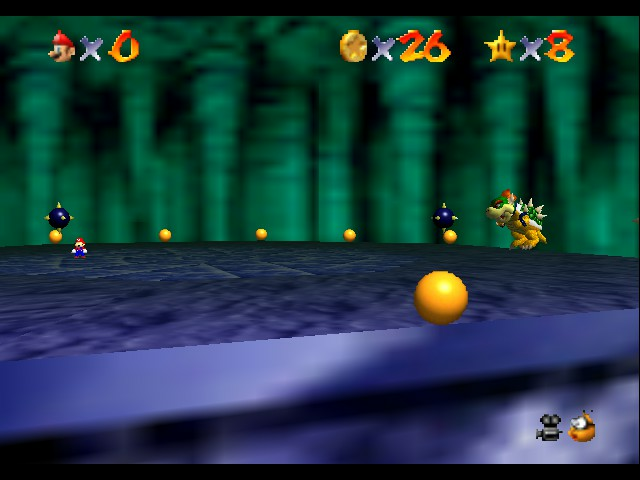 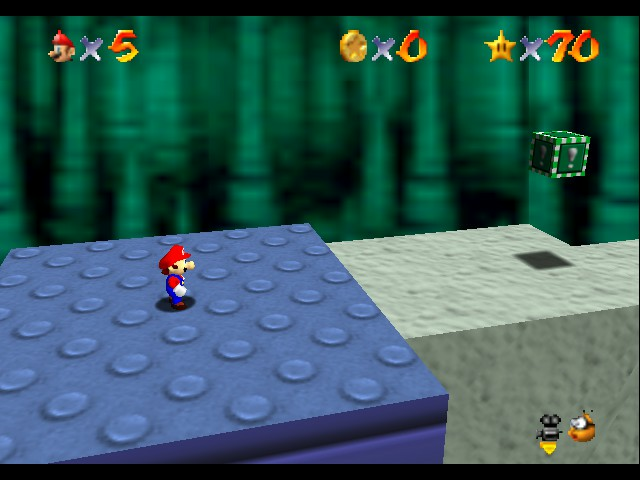 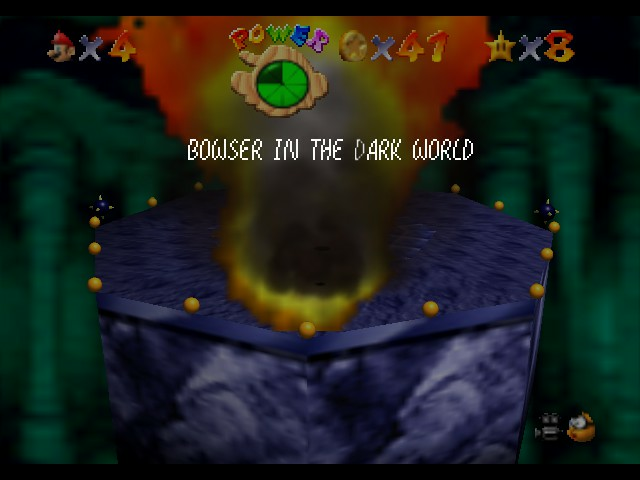 Mario: I got a star! 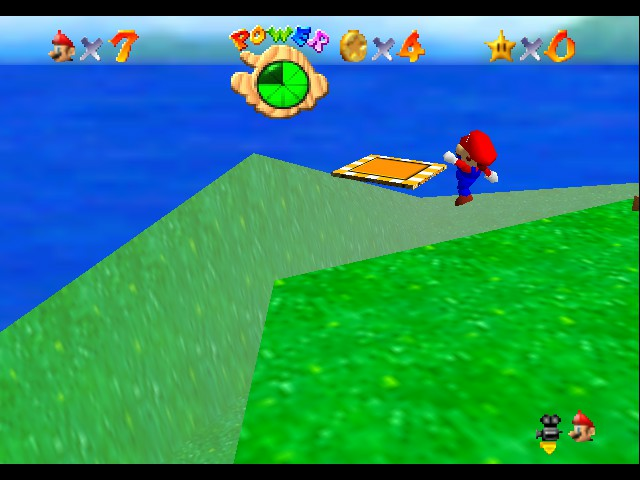 On the island cannonless for the win! 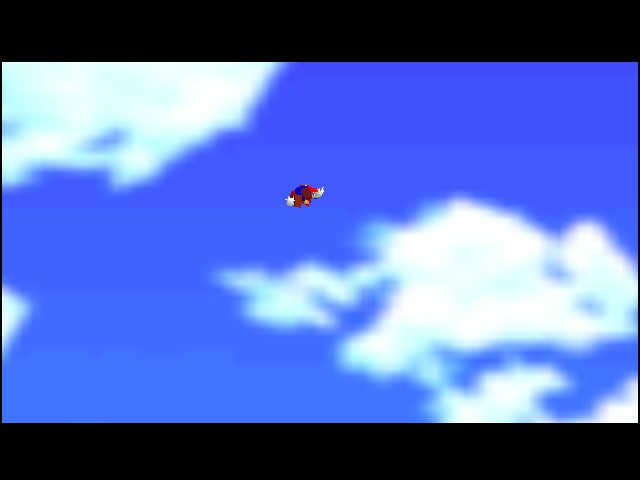 Soaring in the sky!La la la! 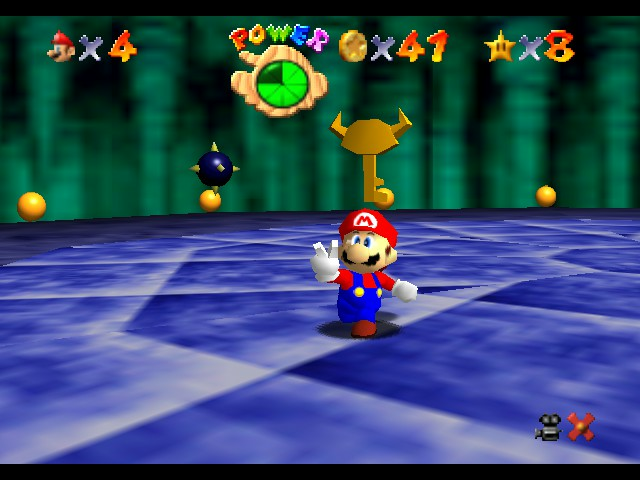 First clone on this stage with me EVER! 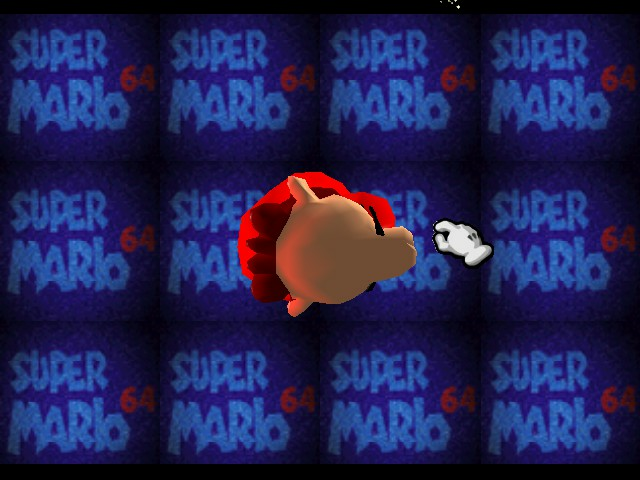 Time to stomp on your head! 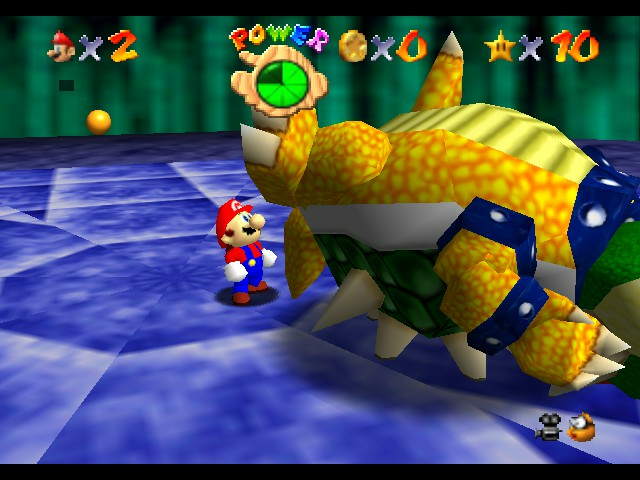 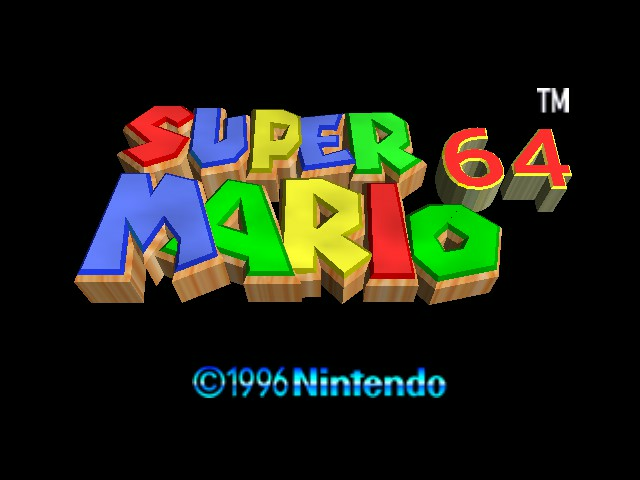 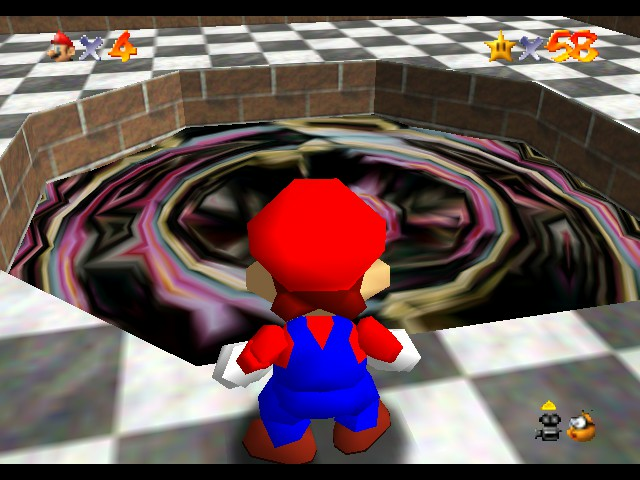 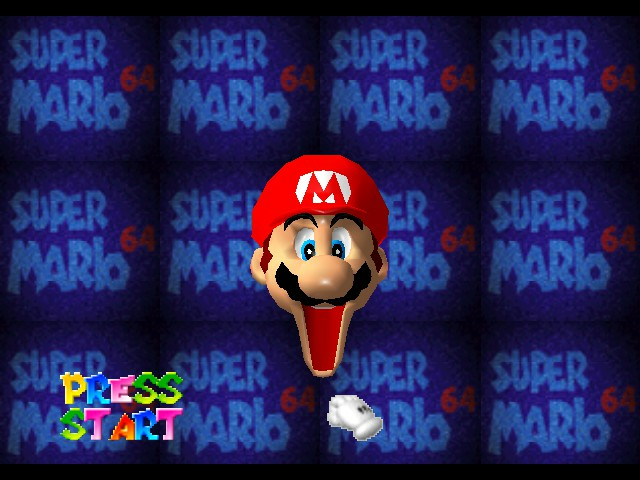 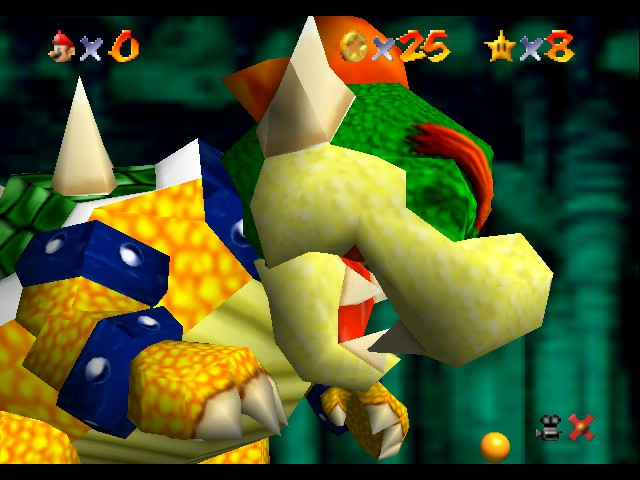 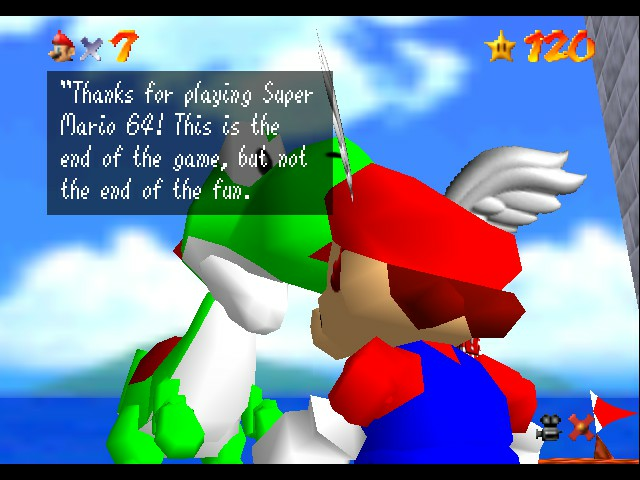 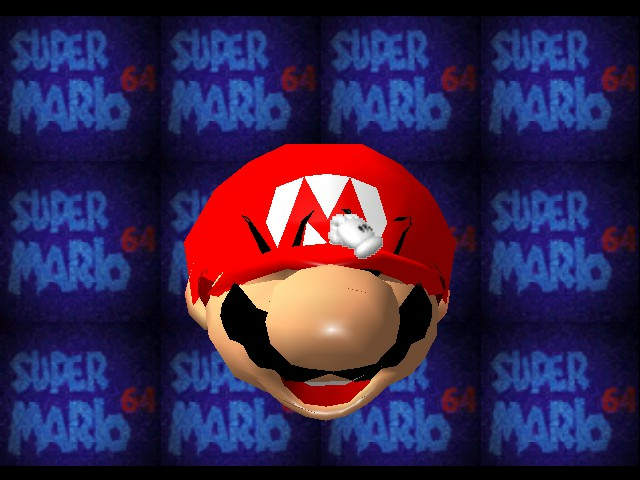 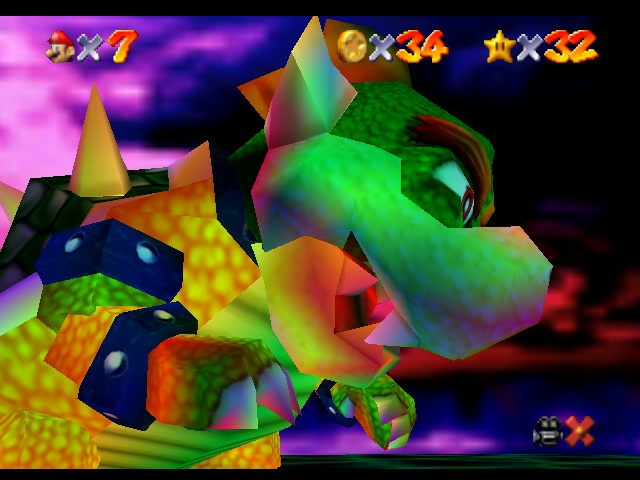 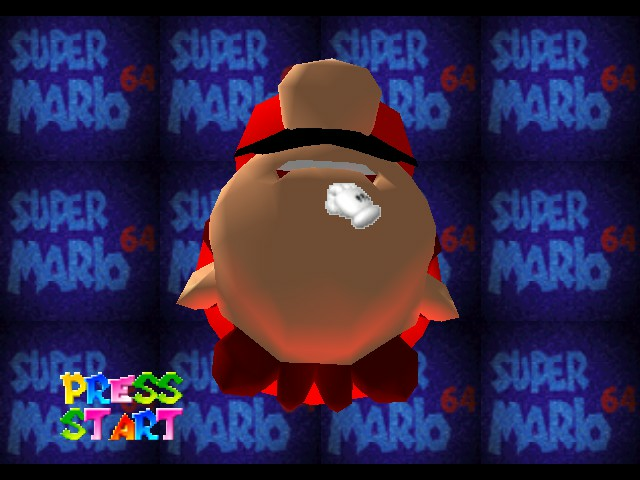 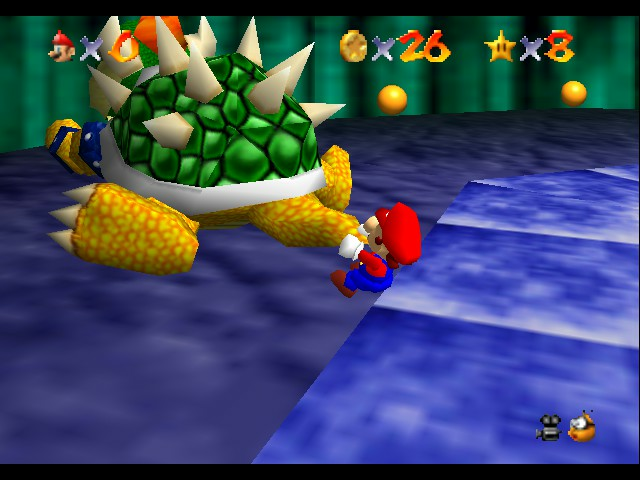 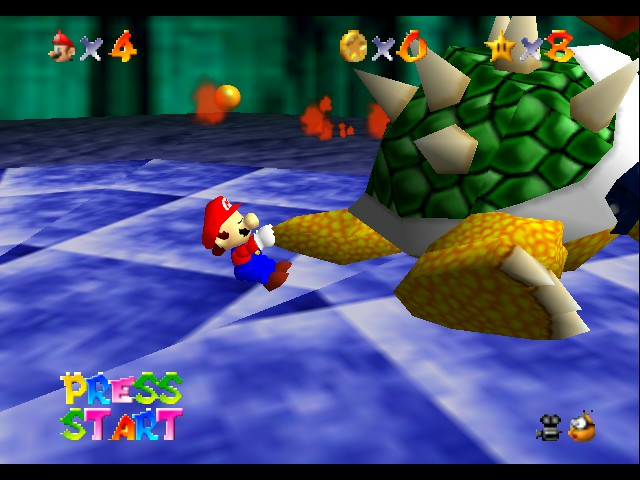 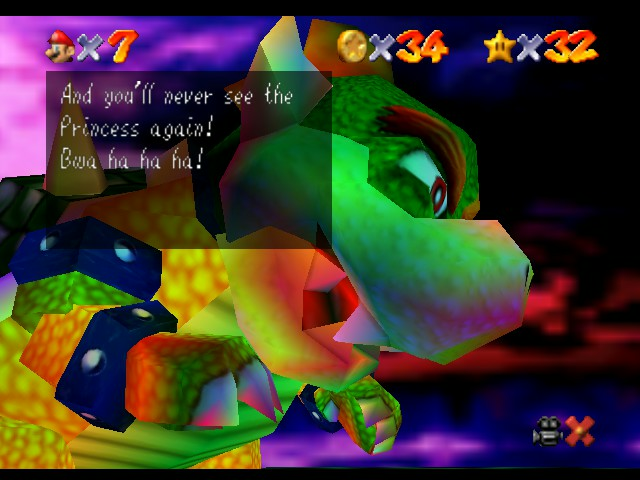 bowser in 64 bit graphic!! 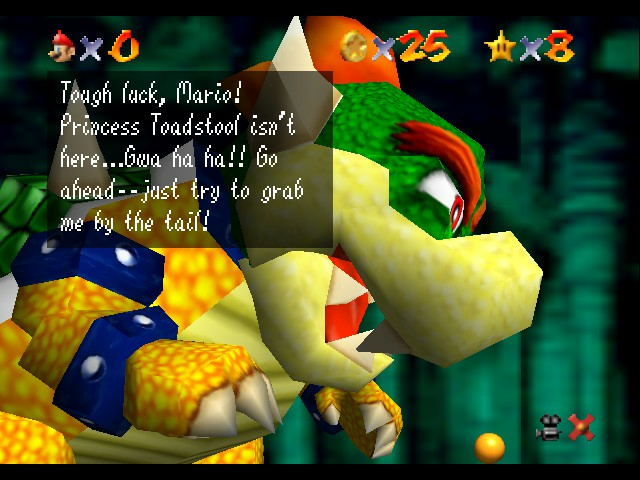 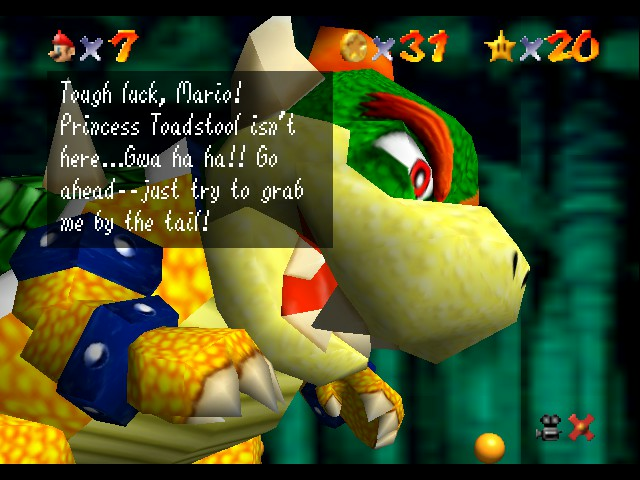 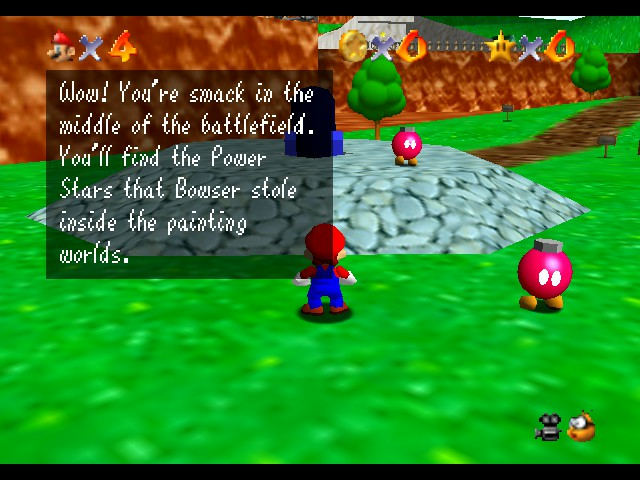 But I don't want to fight Bowser! 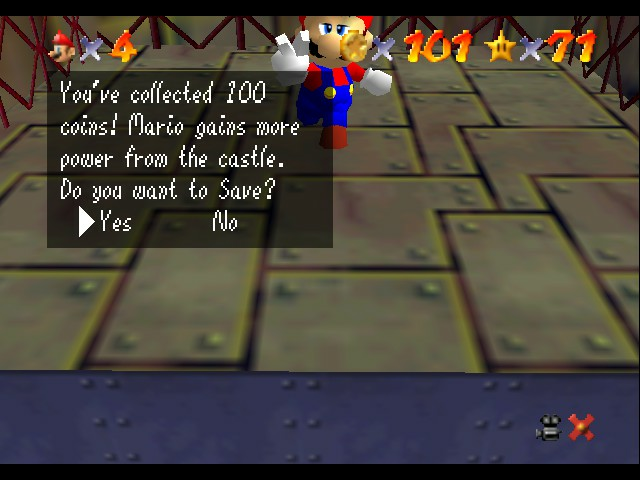 Reward after getting 8 red coins.Whew! 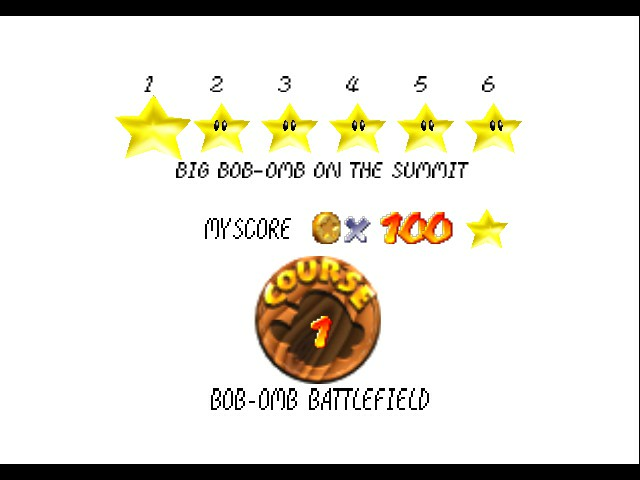 Woo, King of the Mountain Baby! 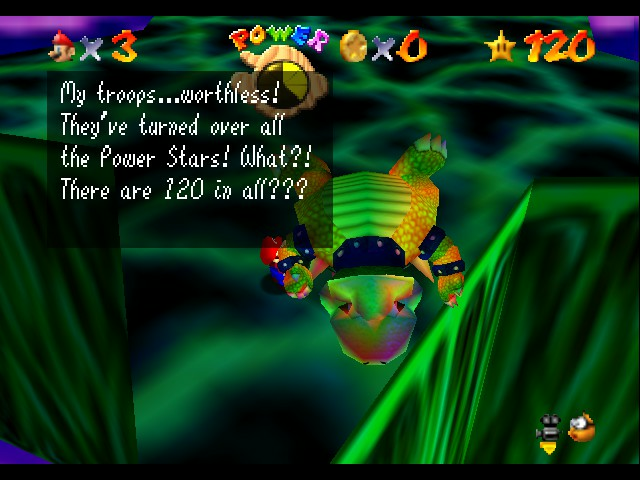 EyeofaTiger! 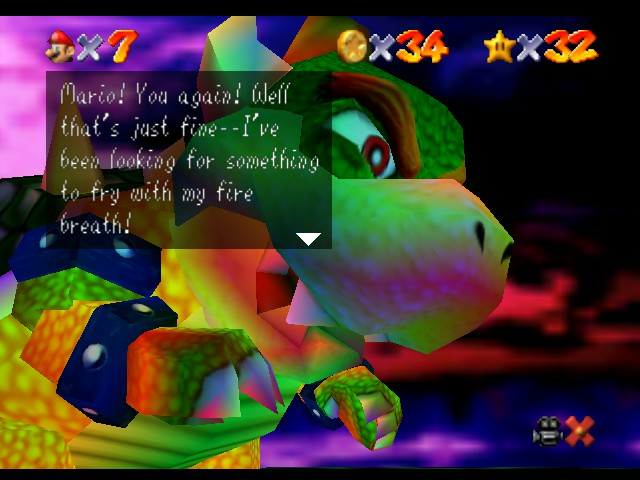 Well, why can't you fry sausages with it? 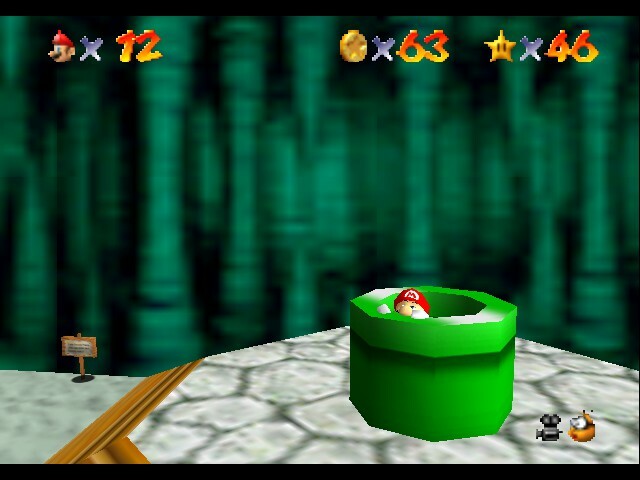 Made it to the pipe! 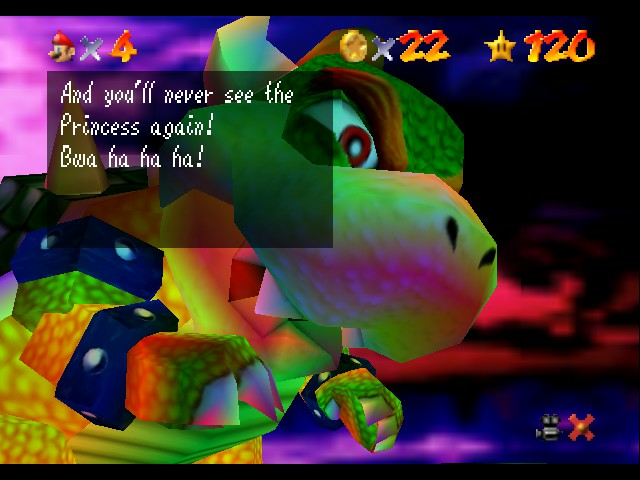 Huh, and you're happy about dying, eh Booser. 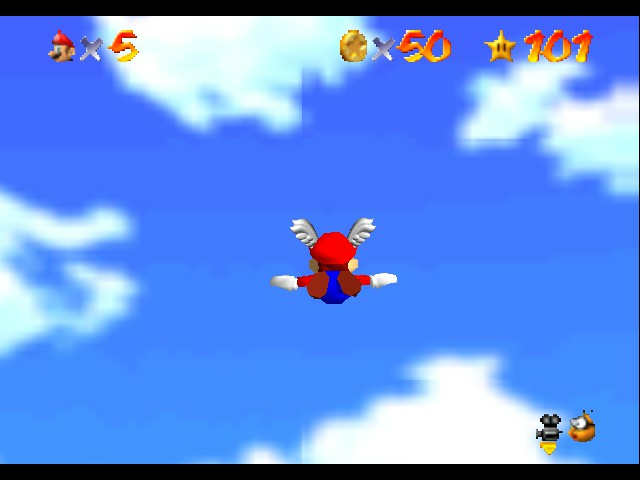 Wait, why do I have a flying cap? 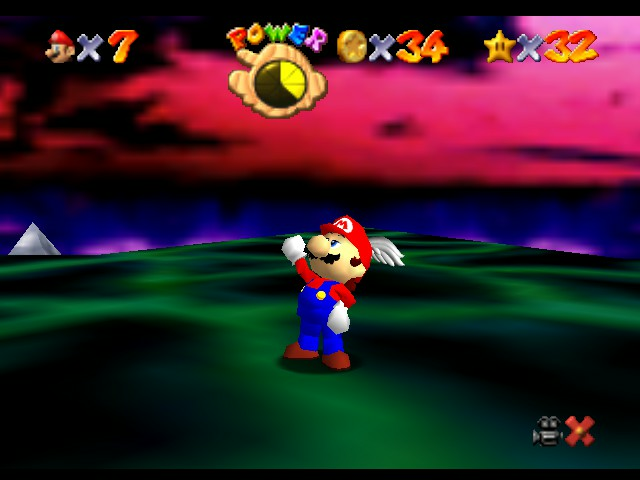 I have the... POWER! 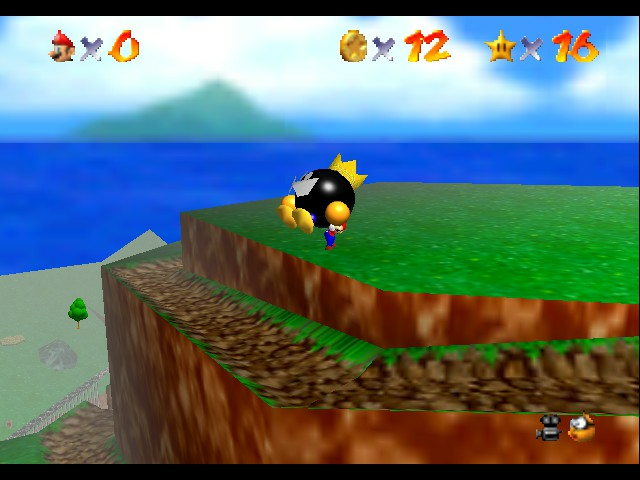 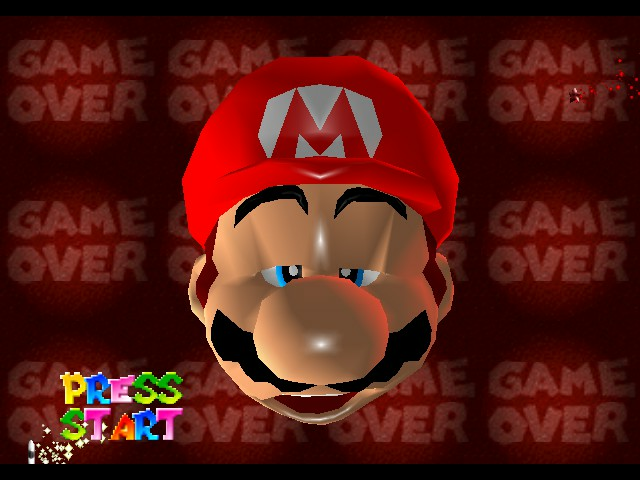 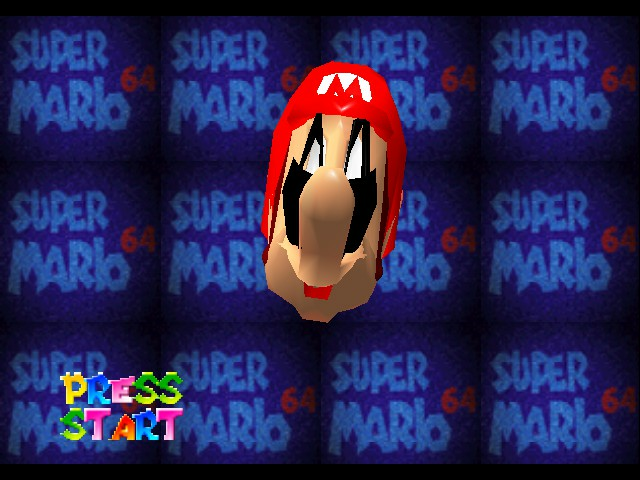 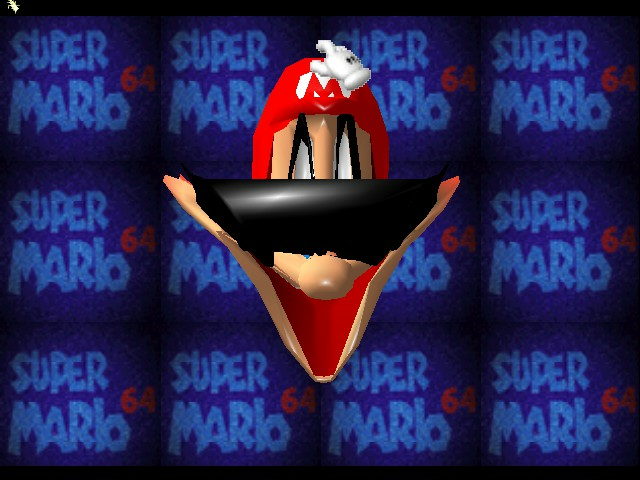 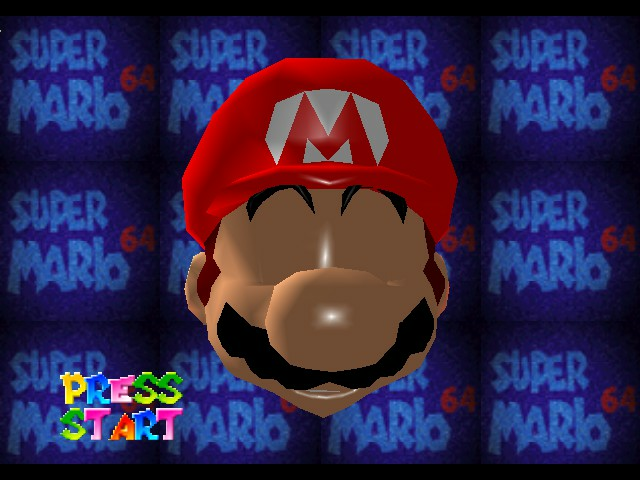 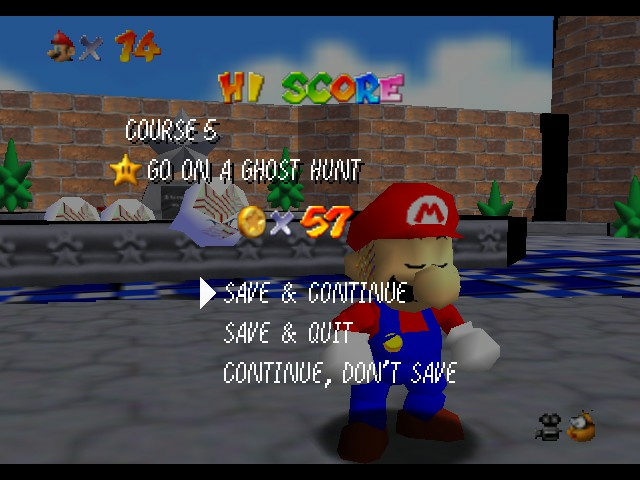 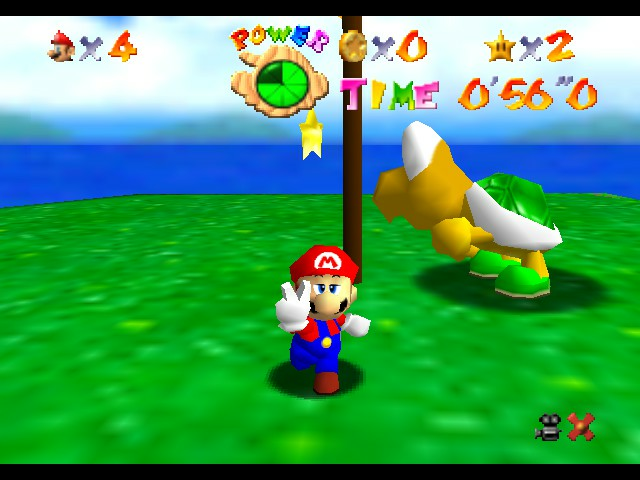 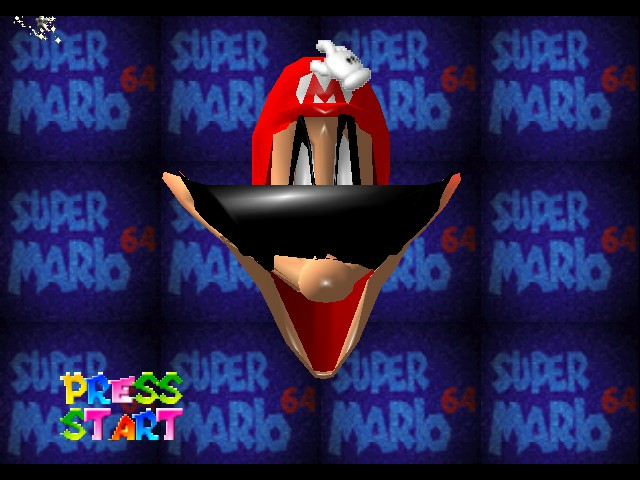 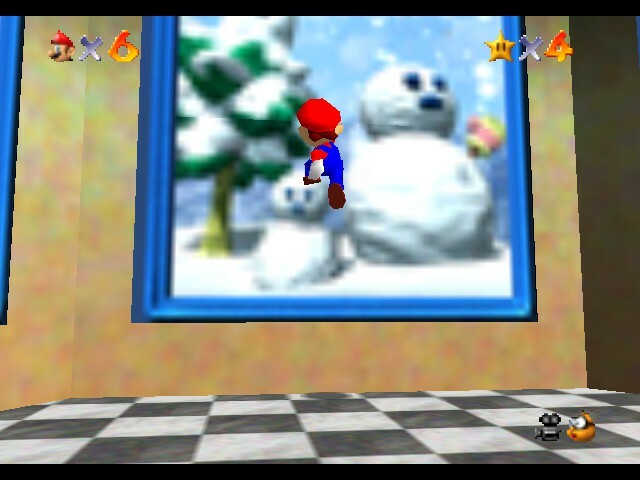 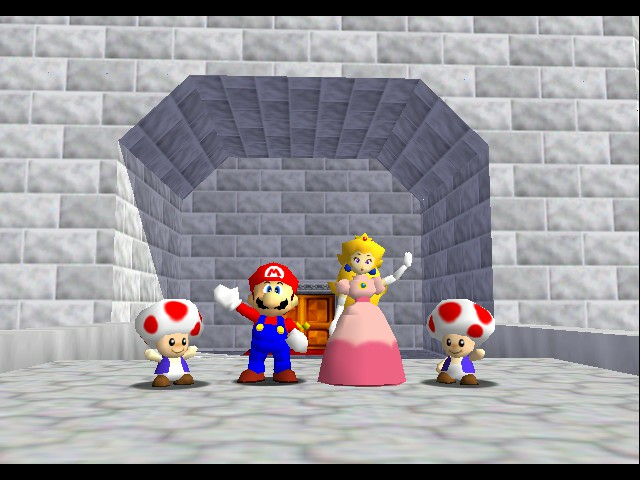 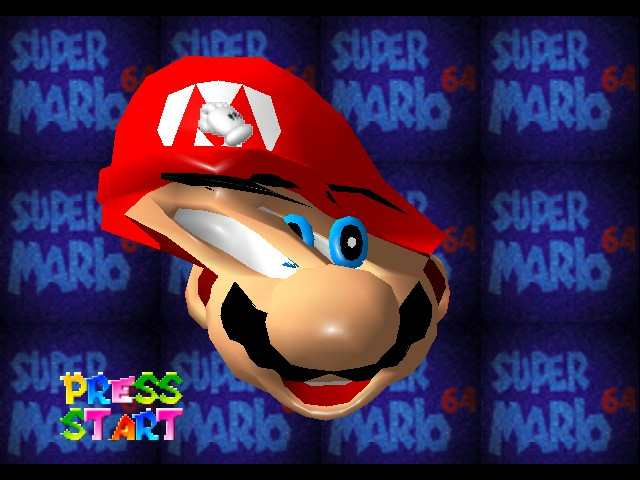 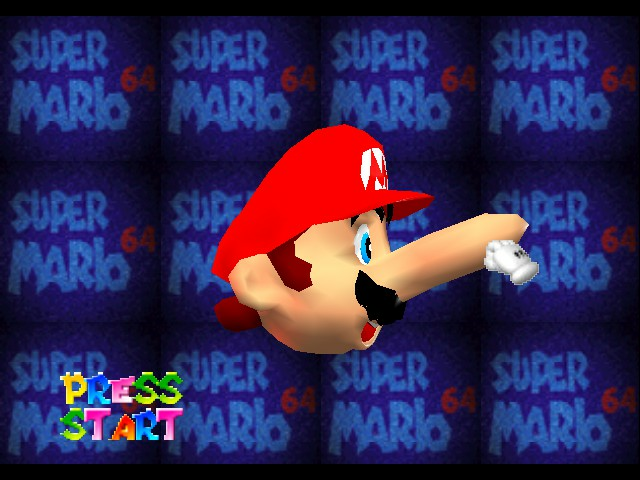 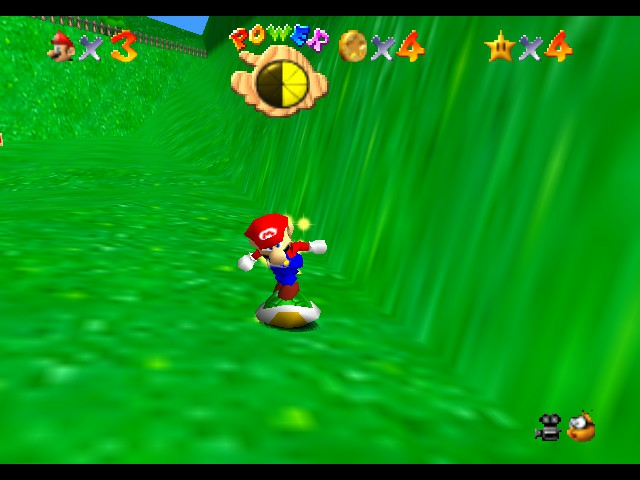 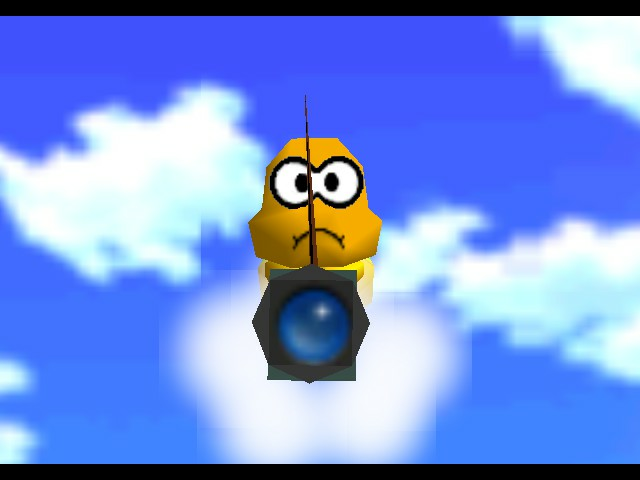 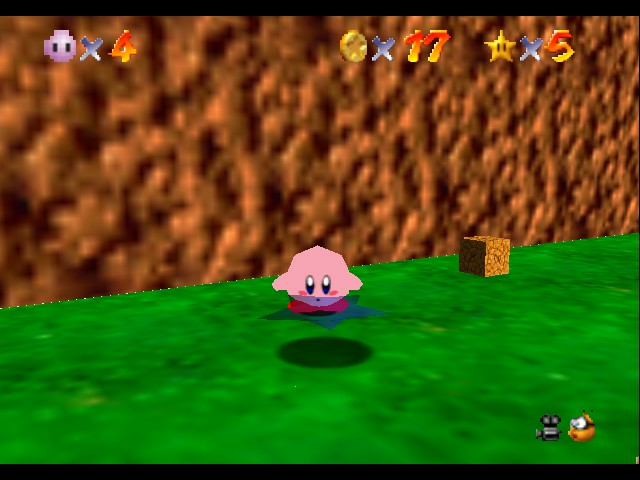 Also, good pose Mario.